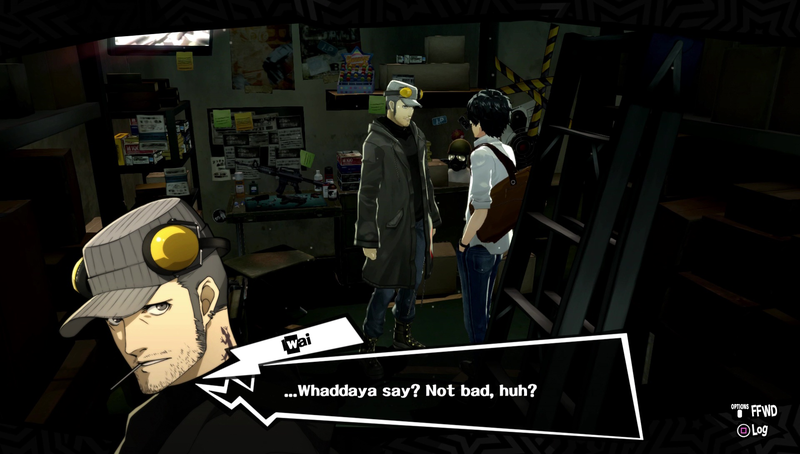 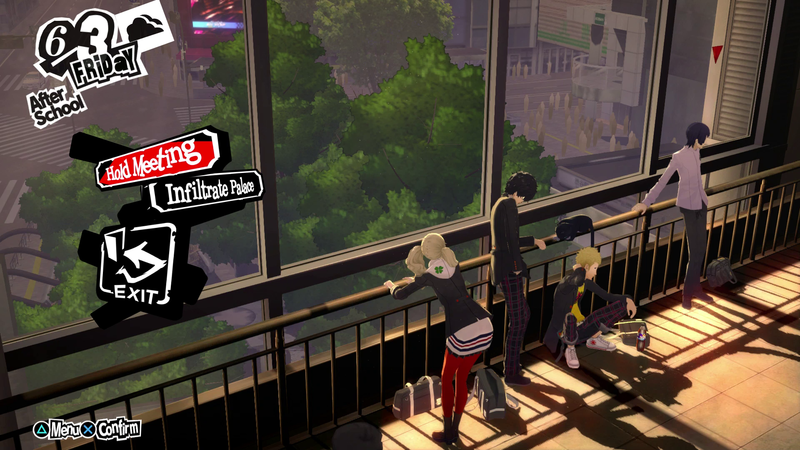 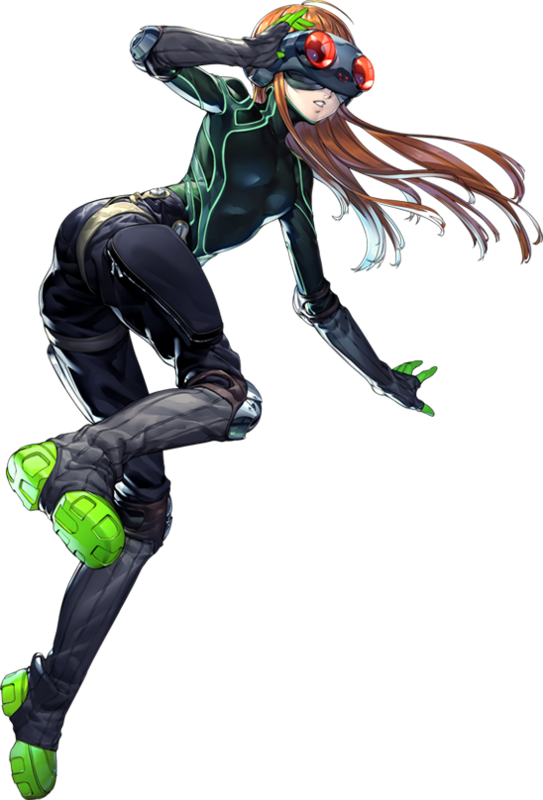 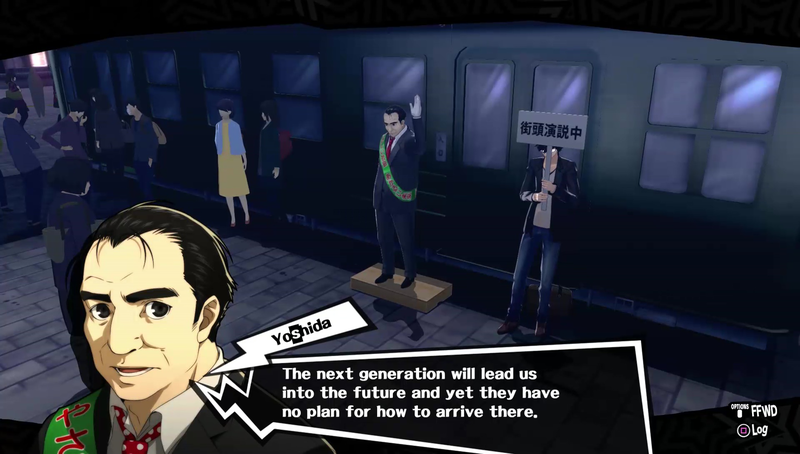 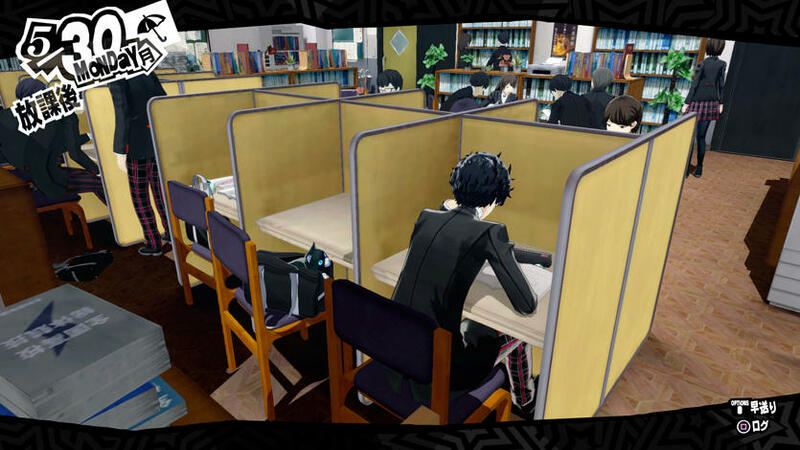 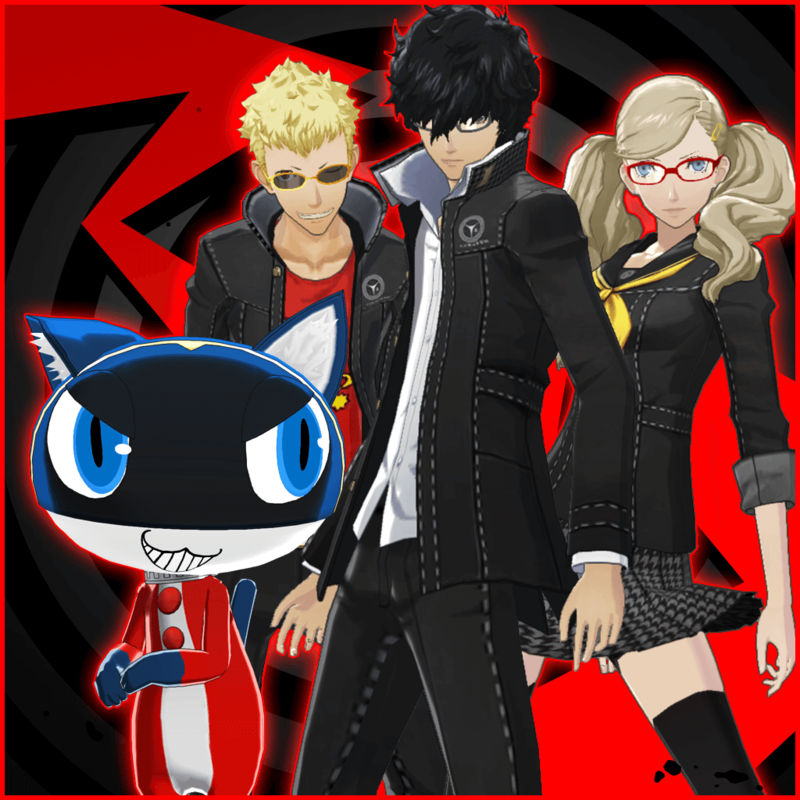 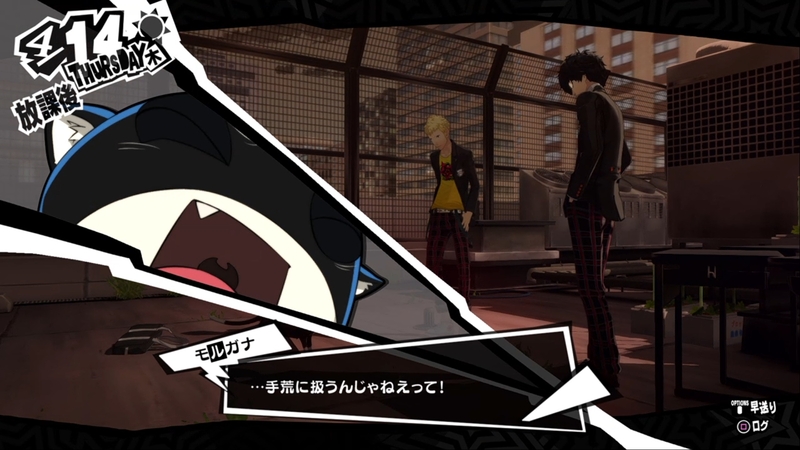 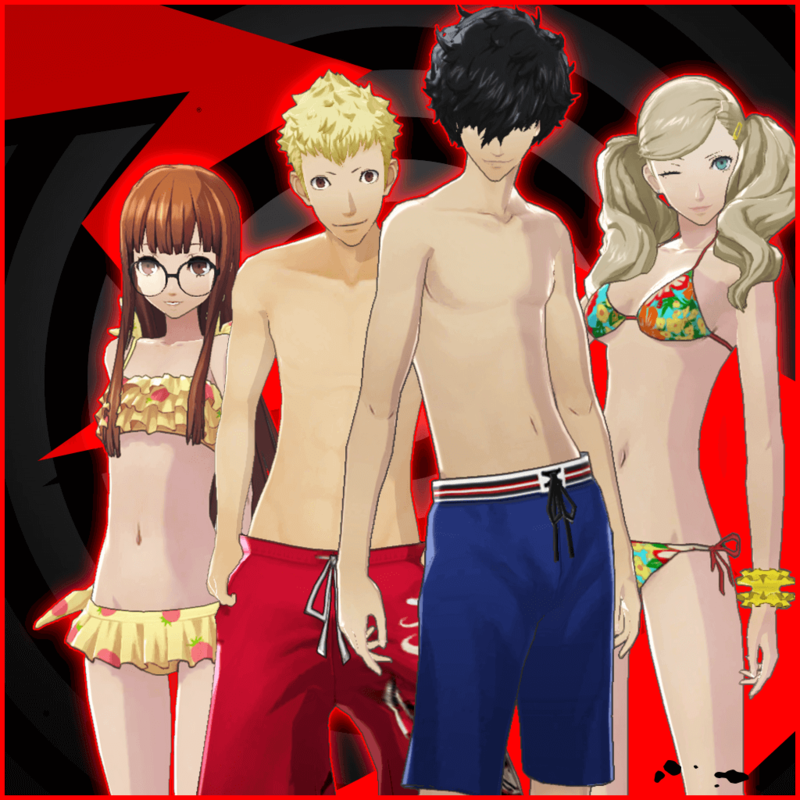 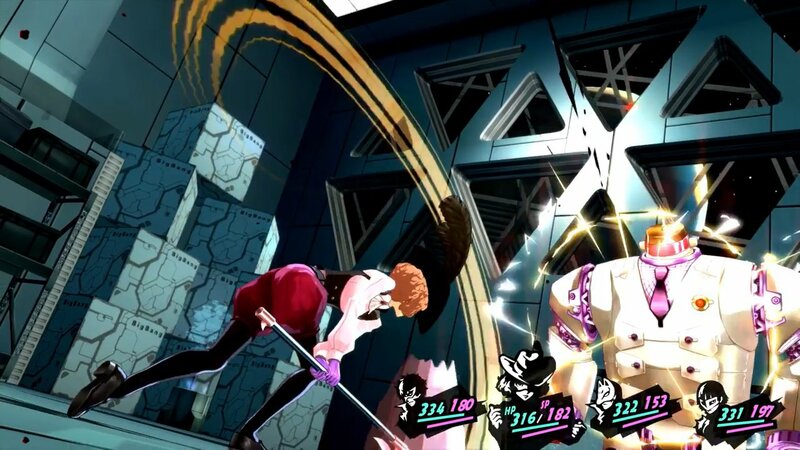 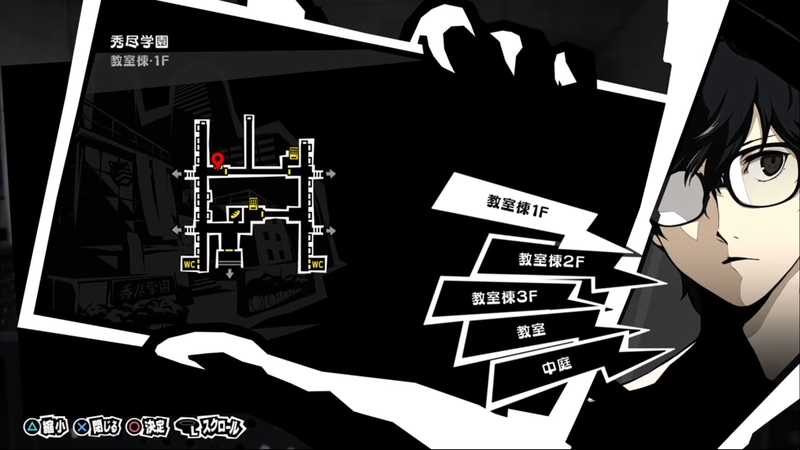 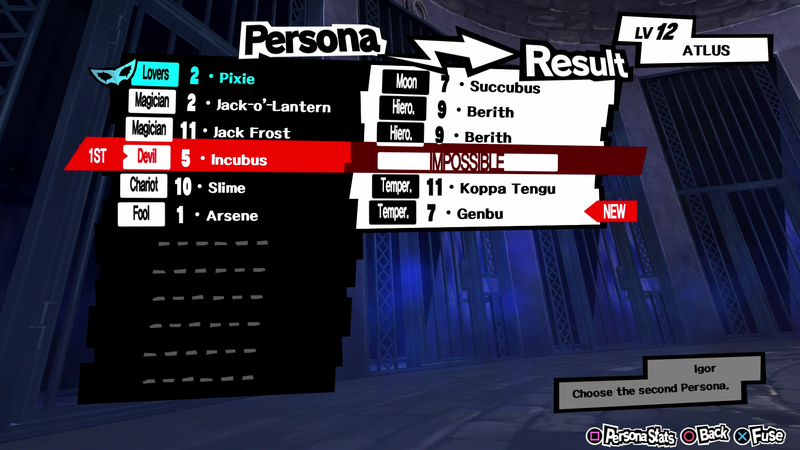 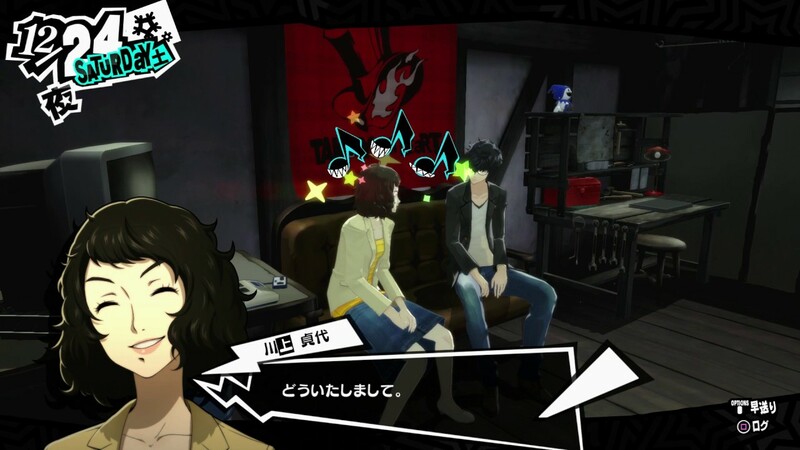 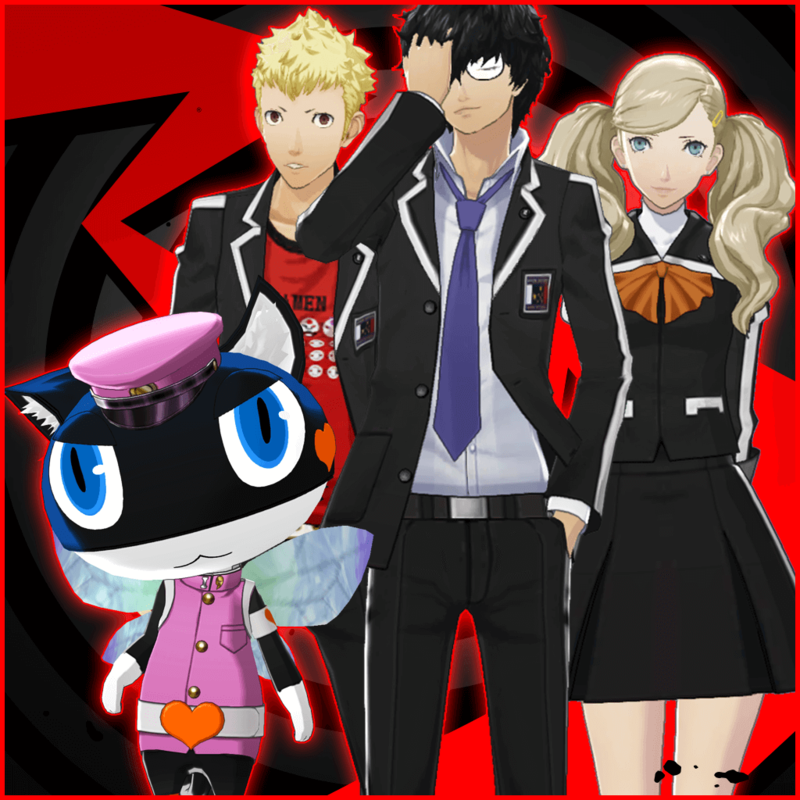 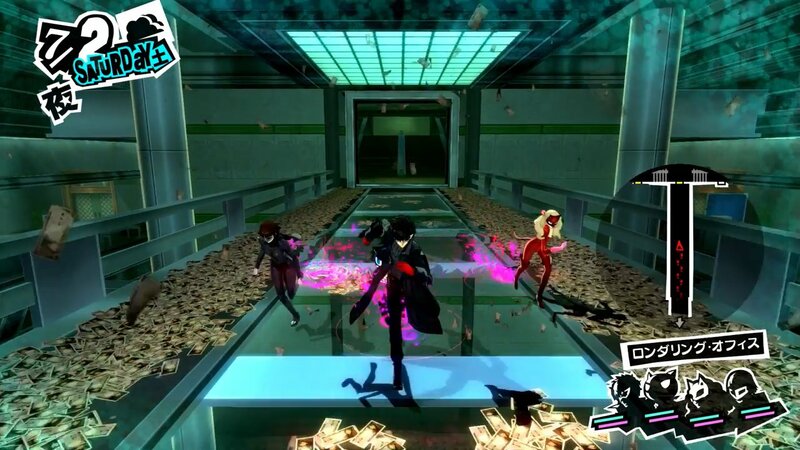 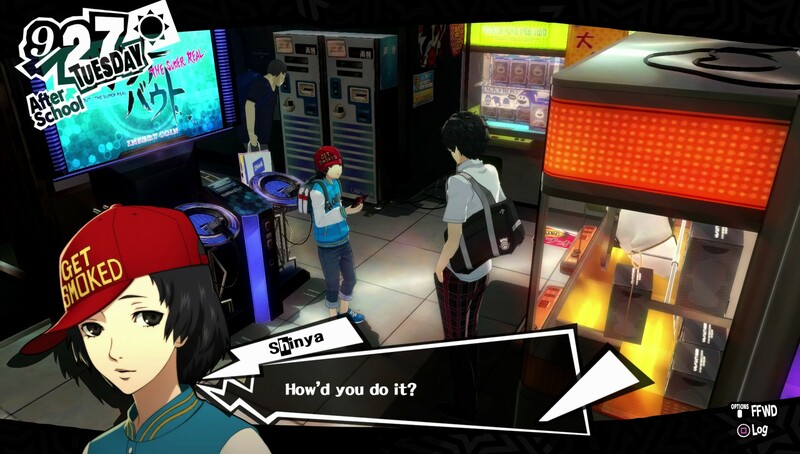 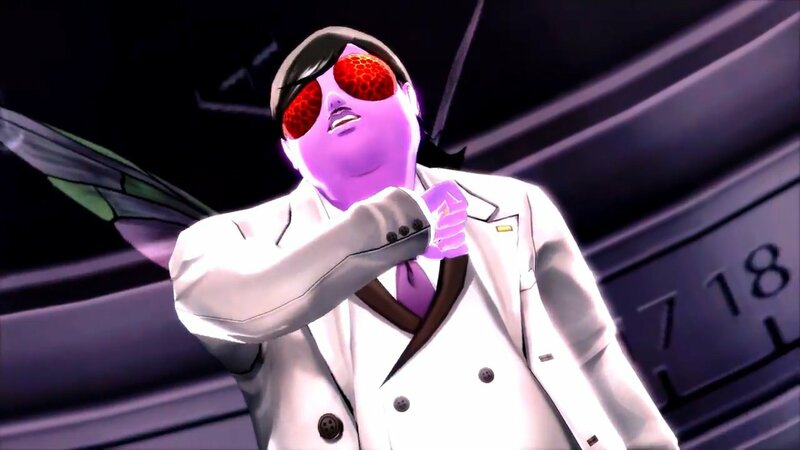 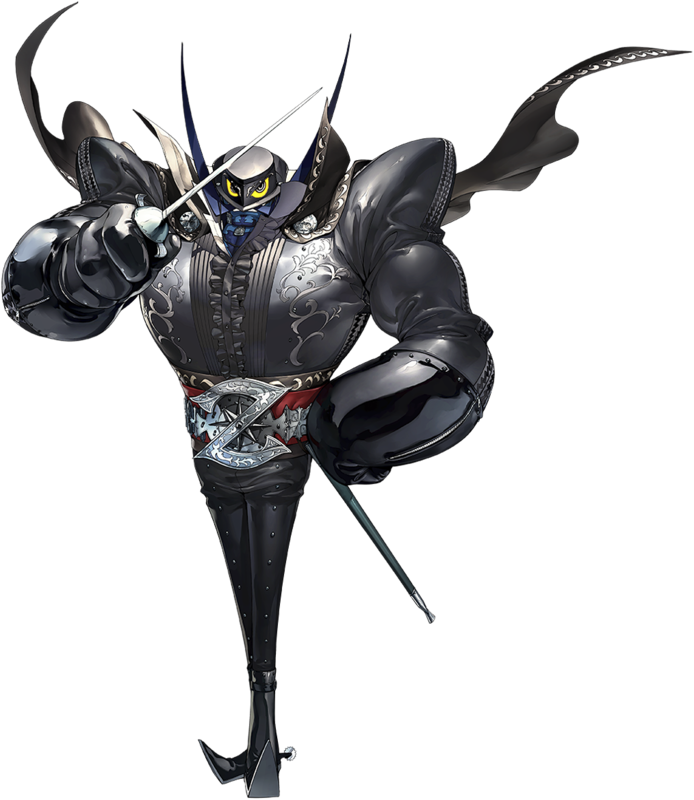 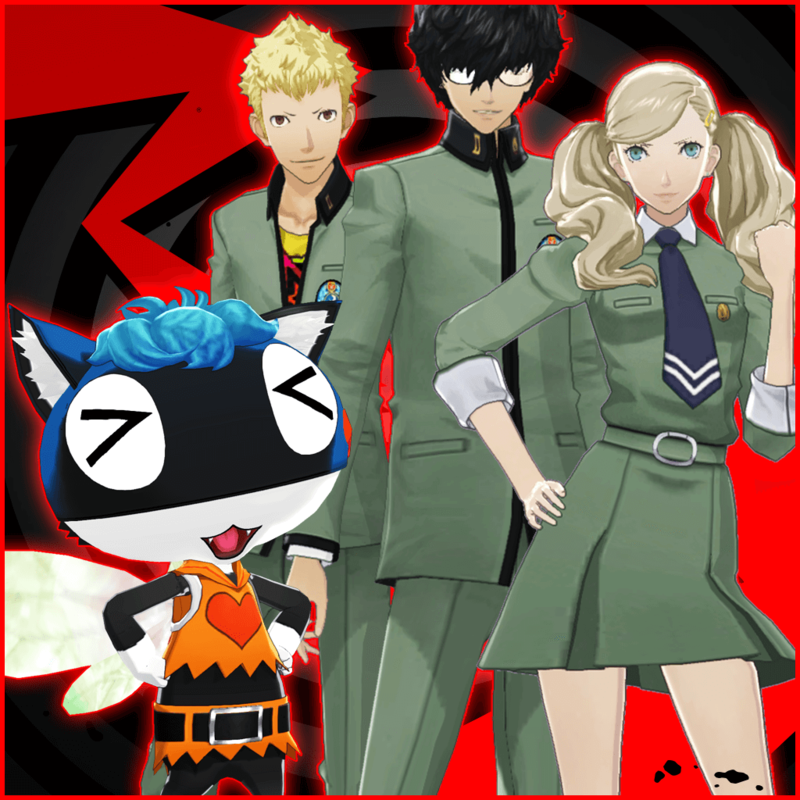 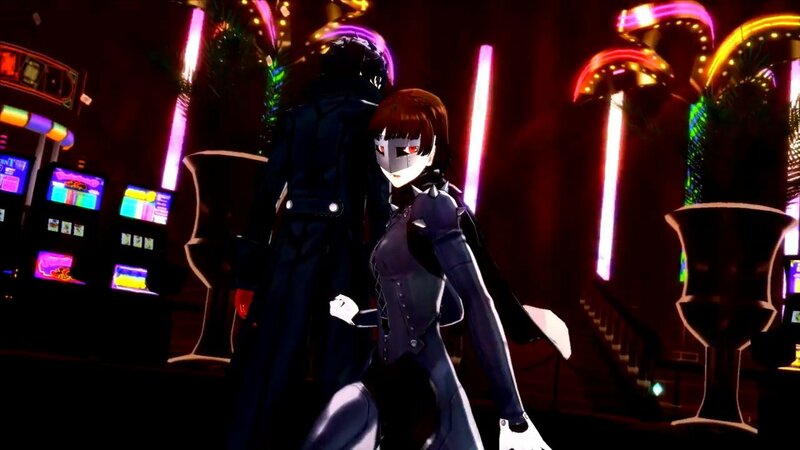 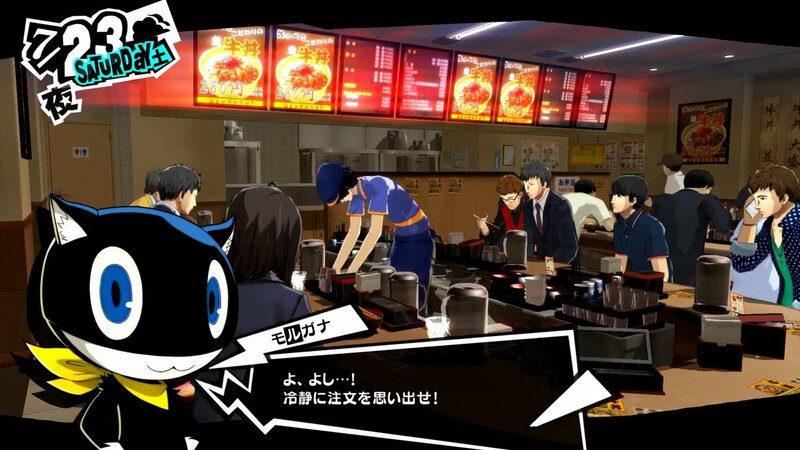 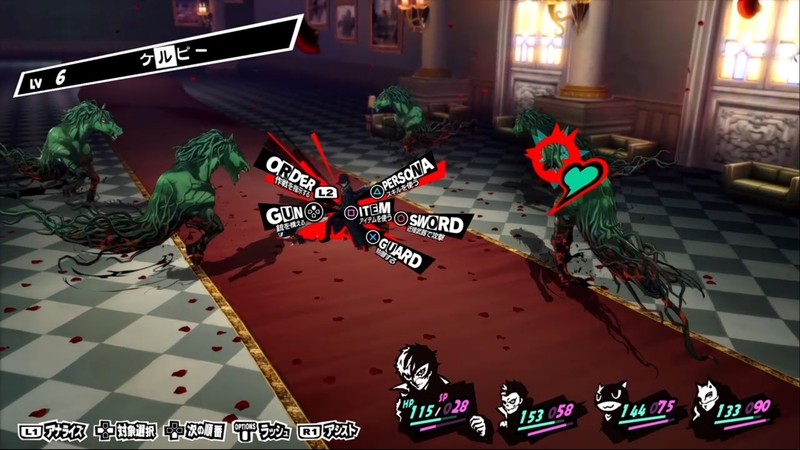 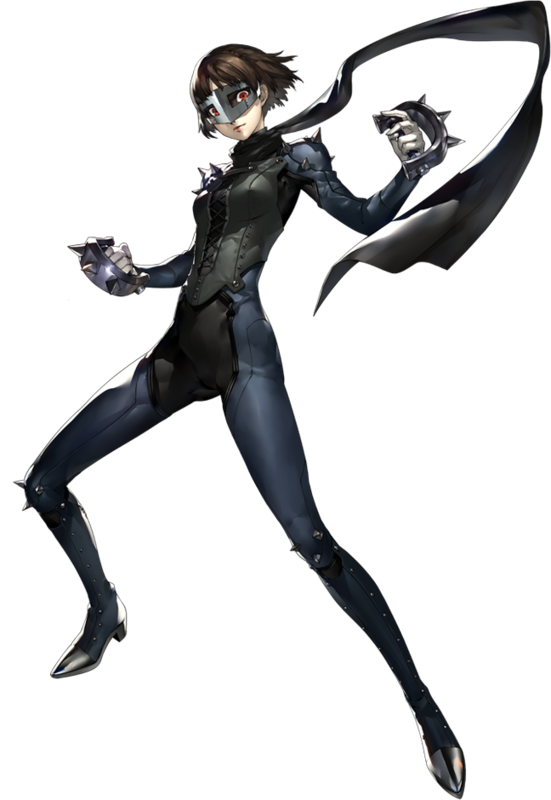 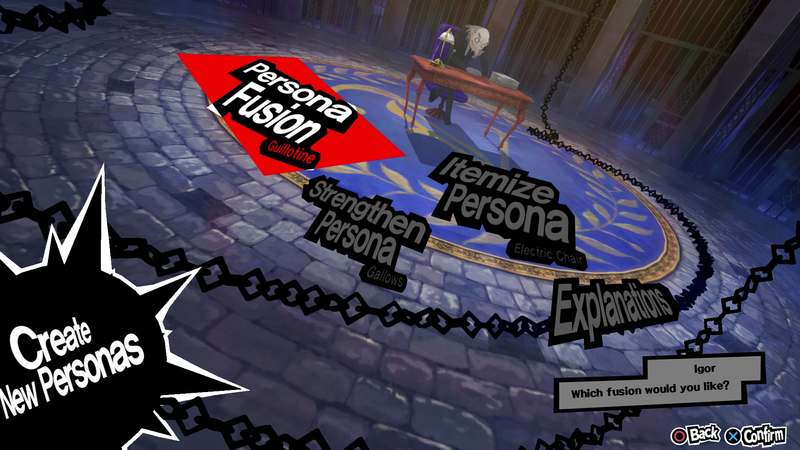 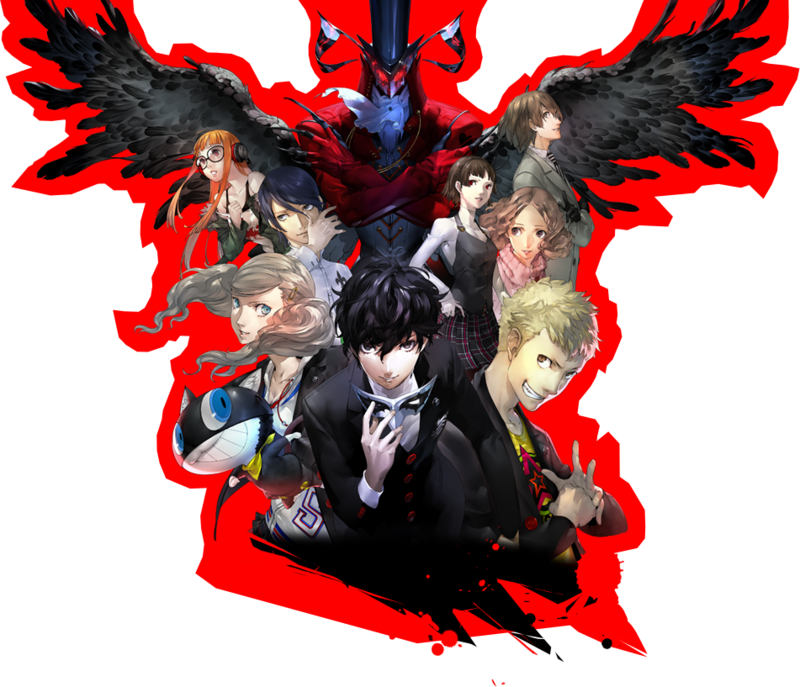 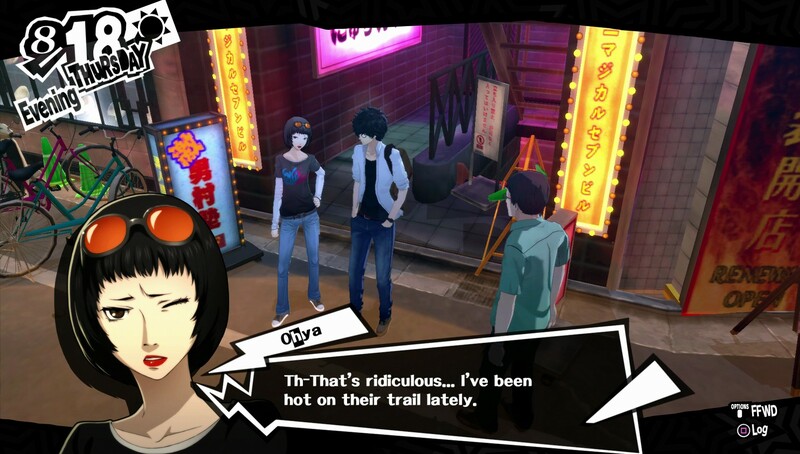 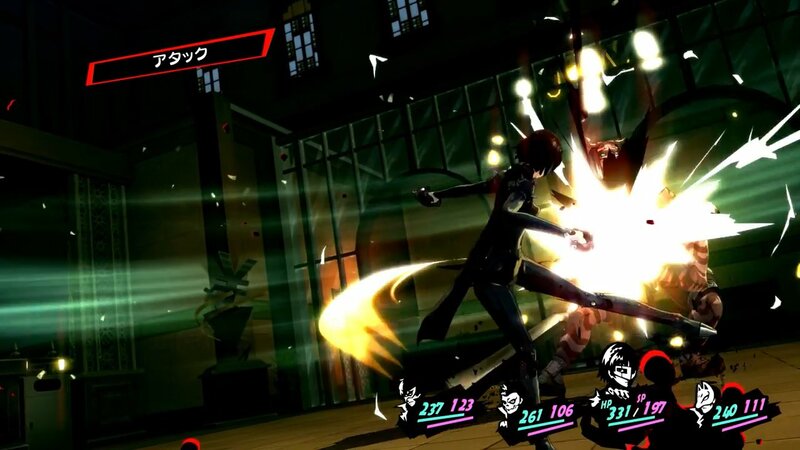 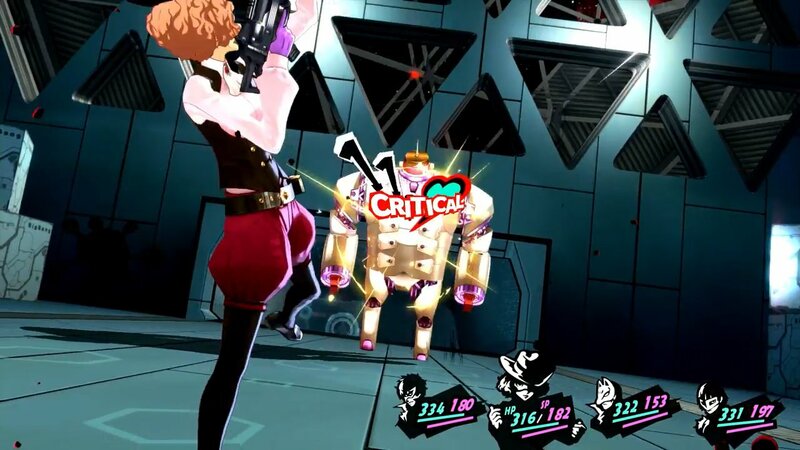 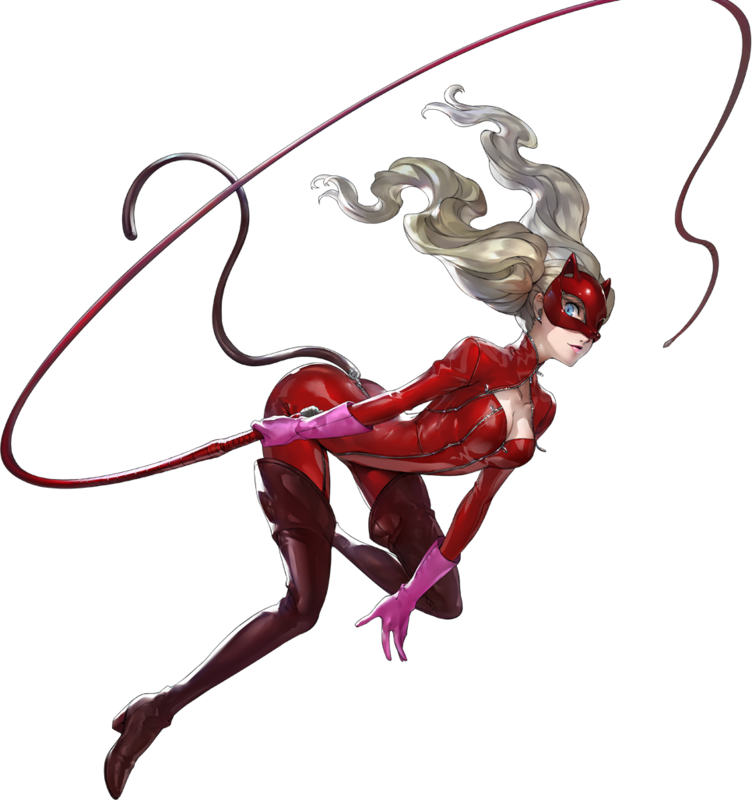 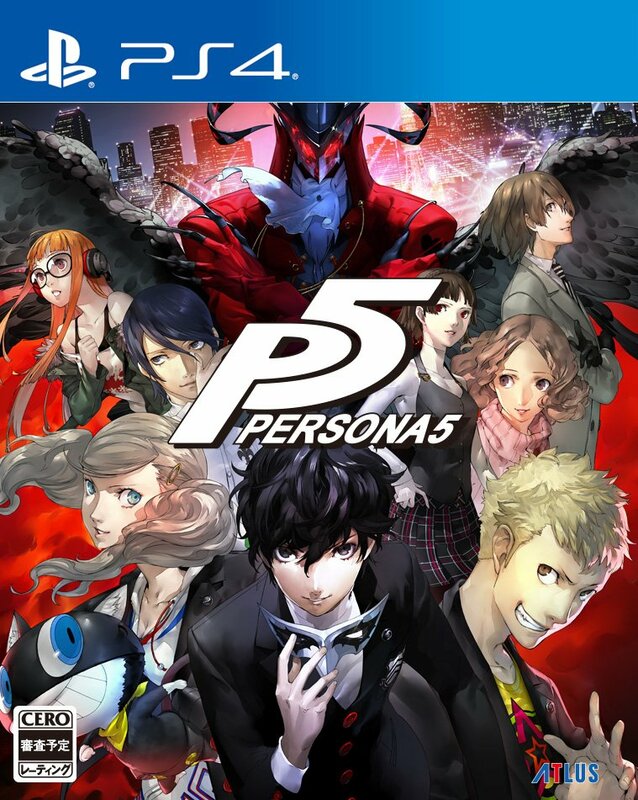 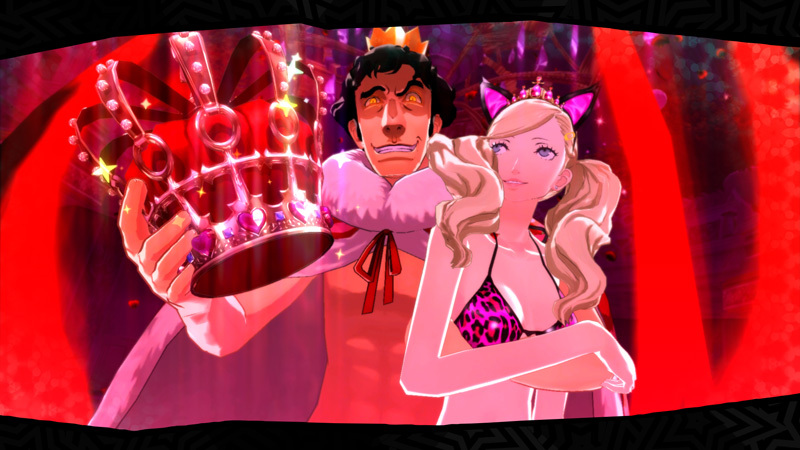 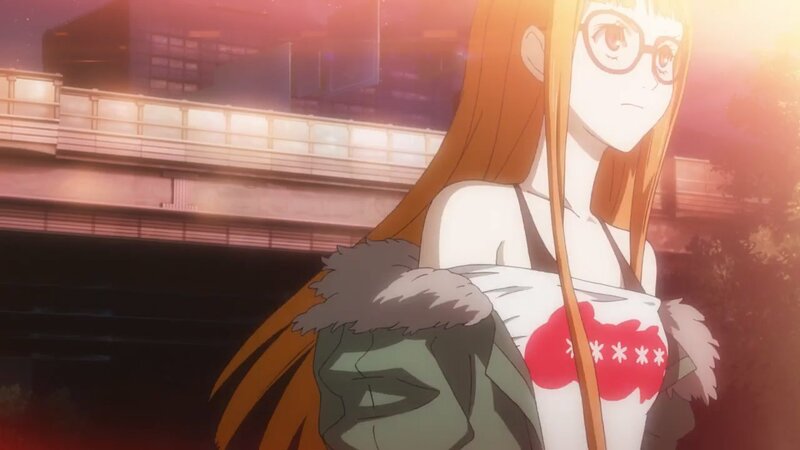 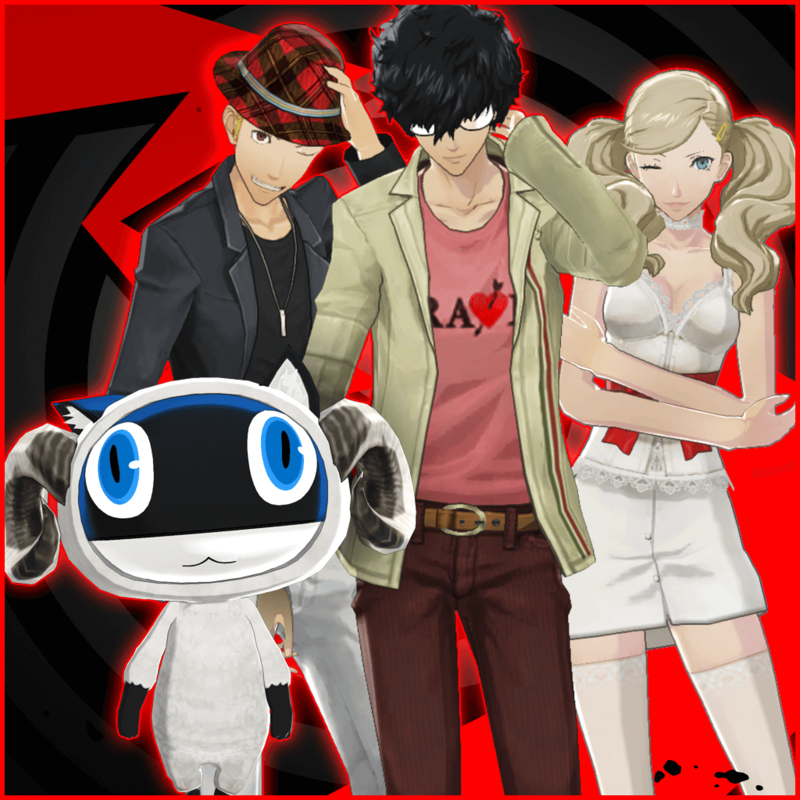 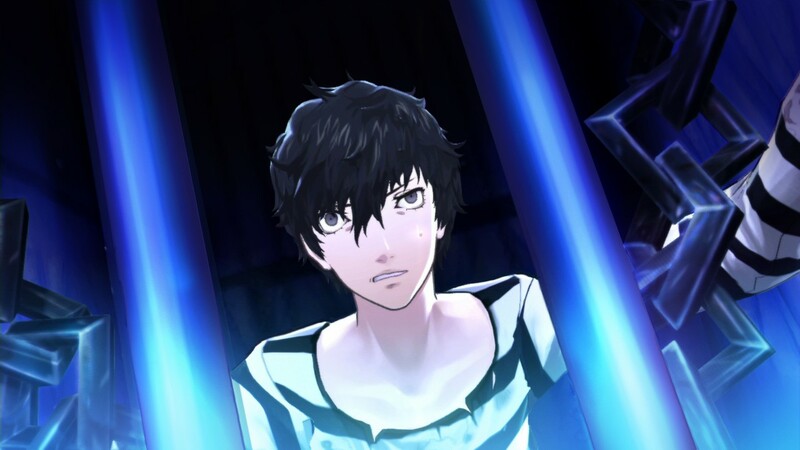 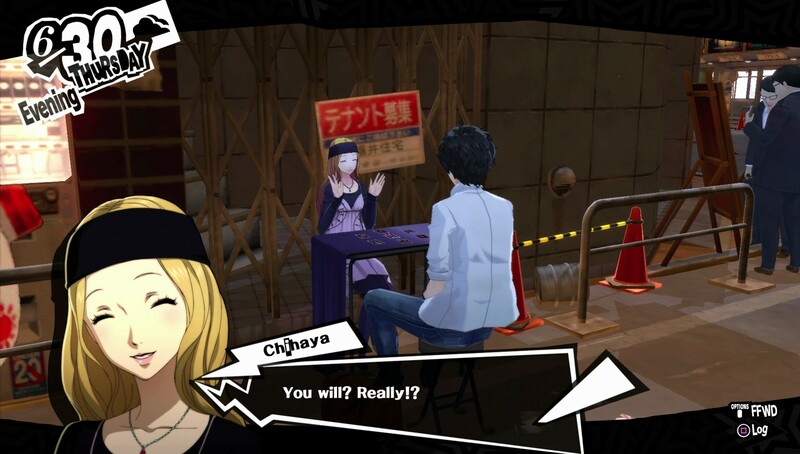 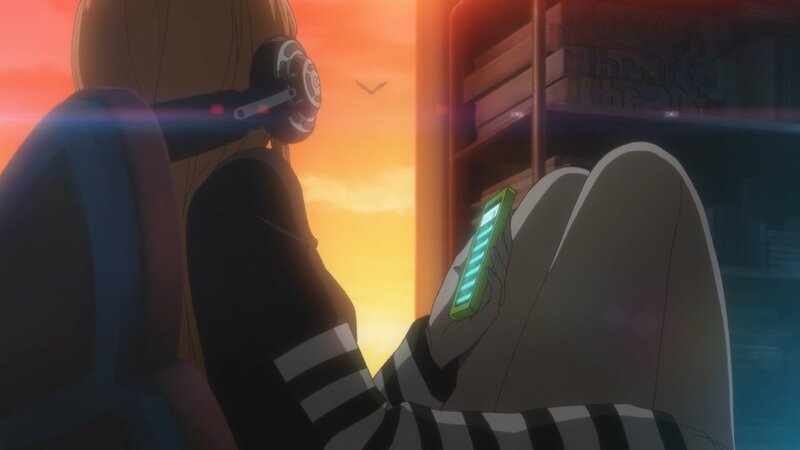 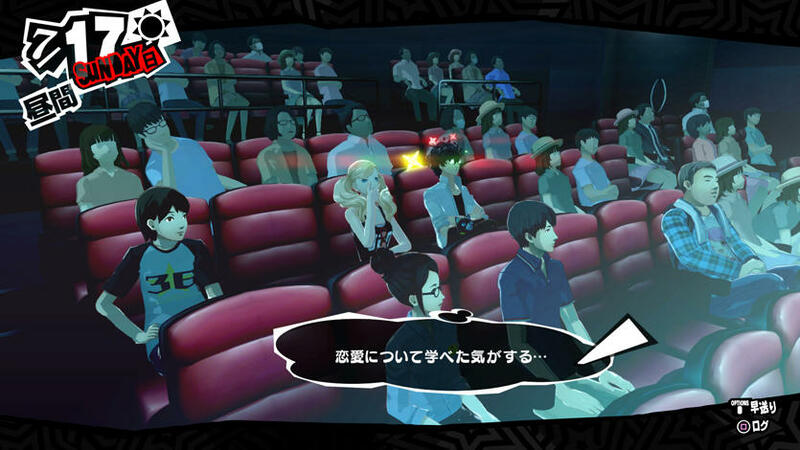 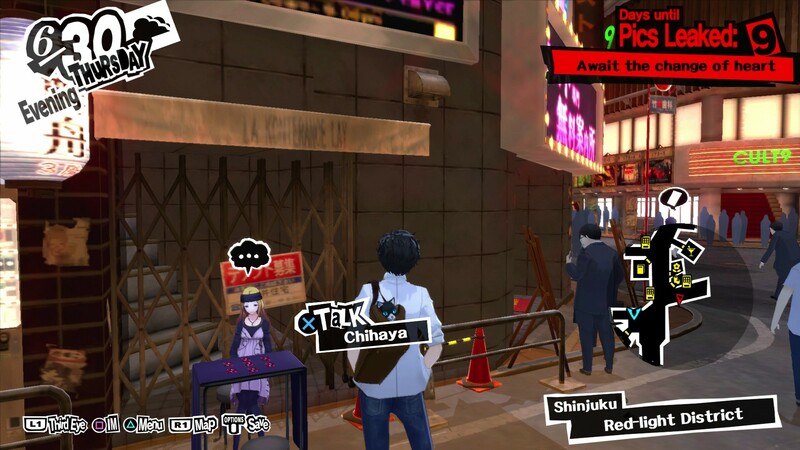 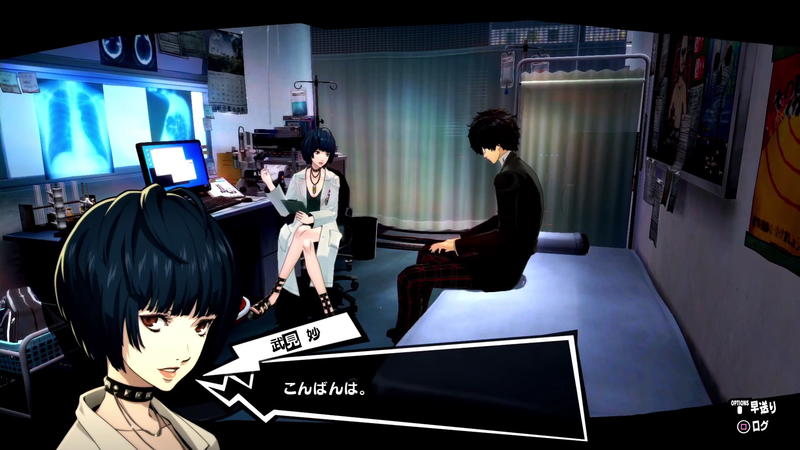 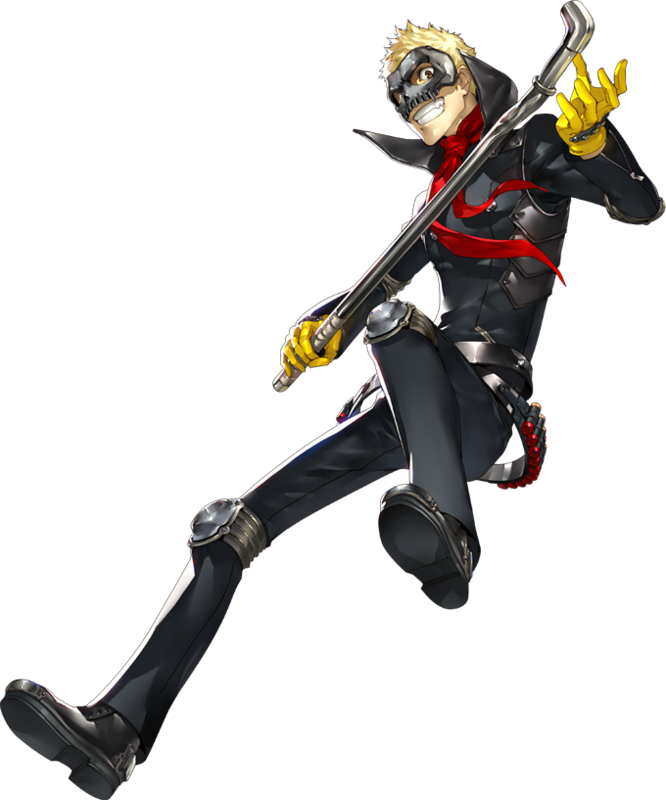 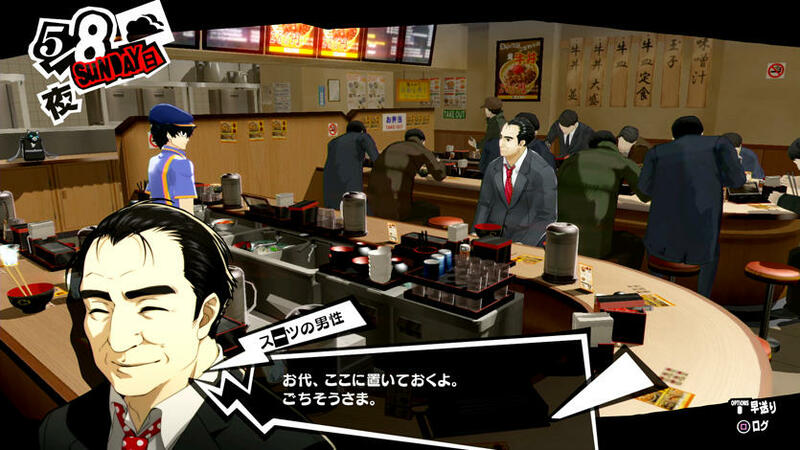 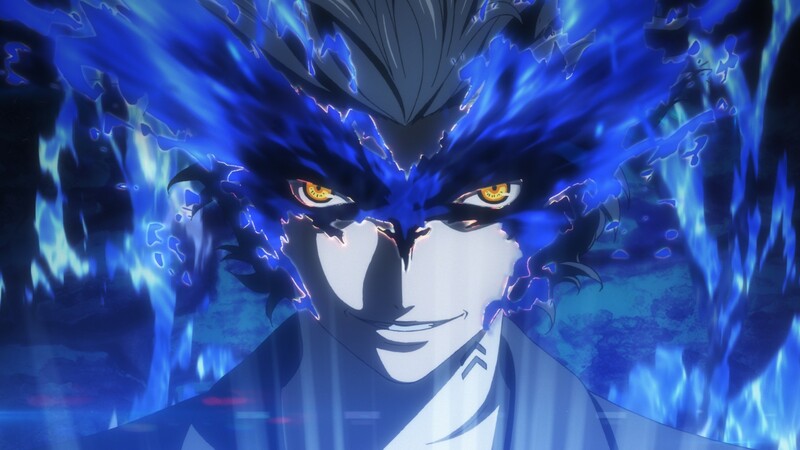 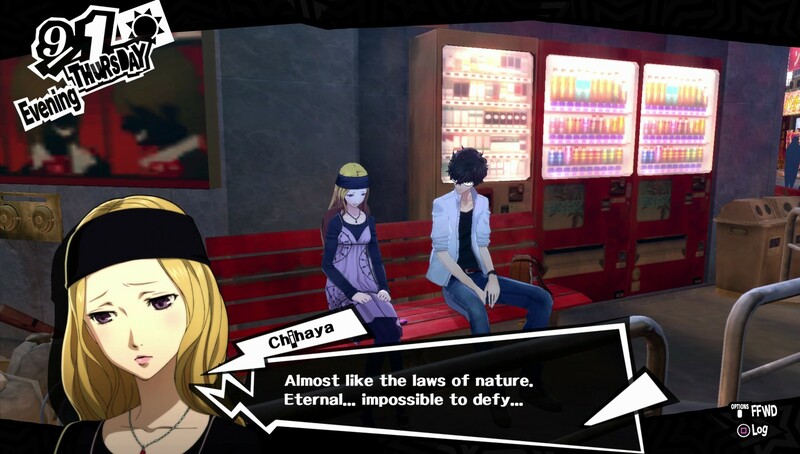 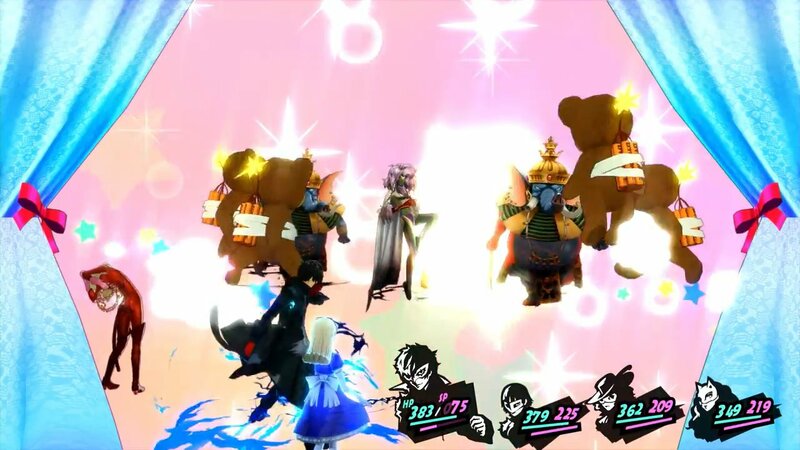 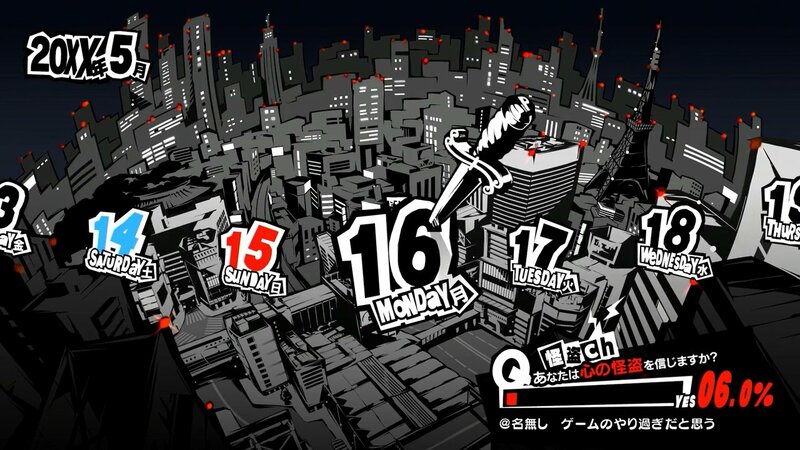 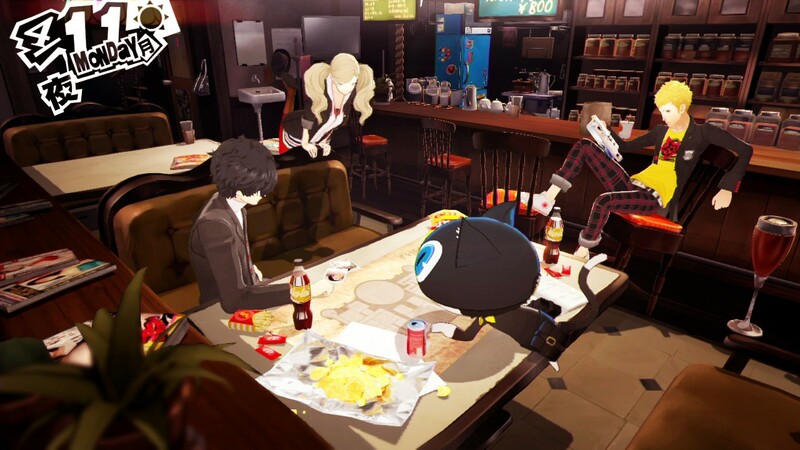 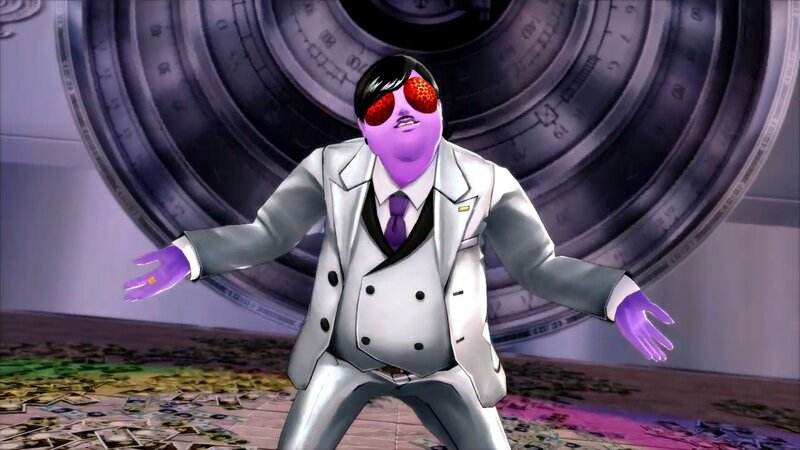 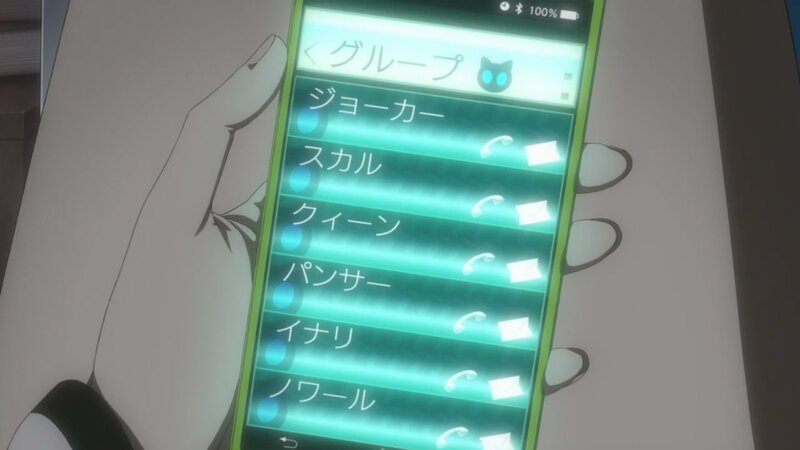 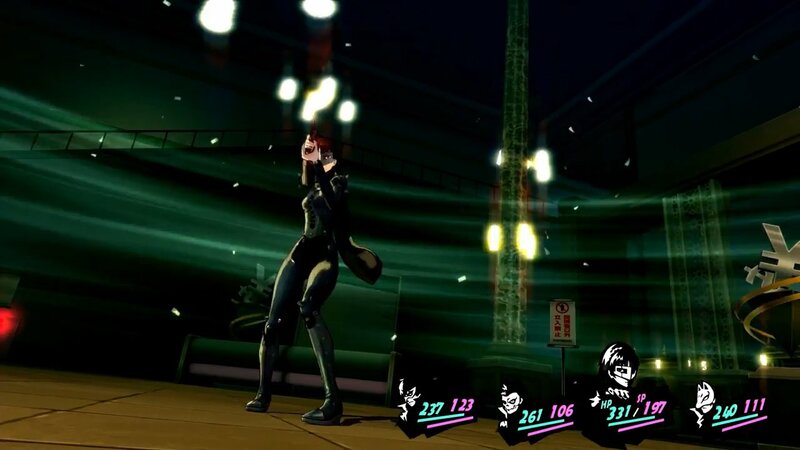 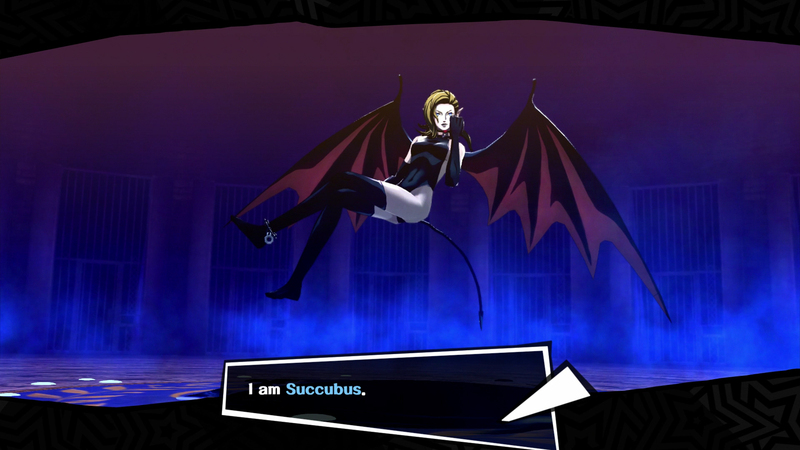 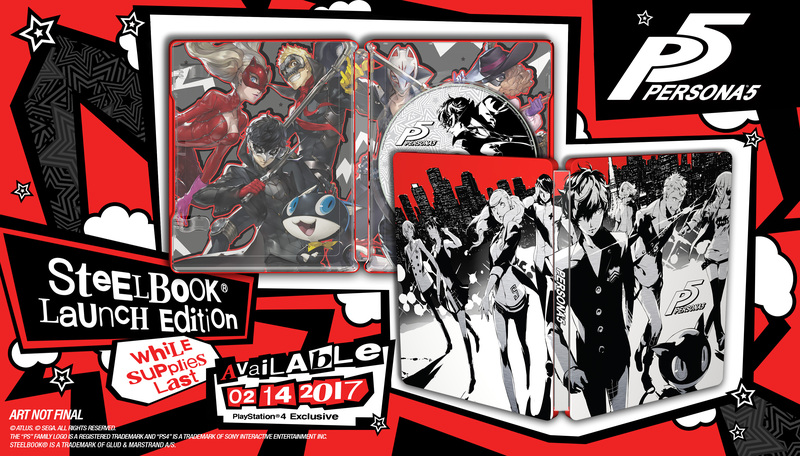 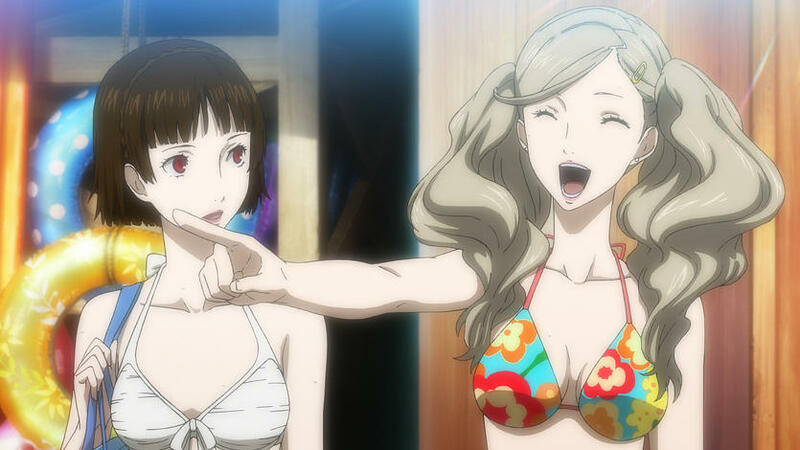 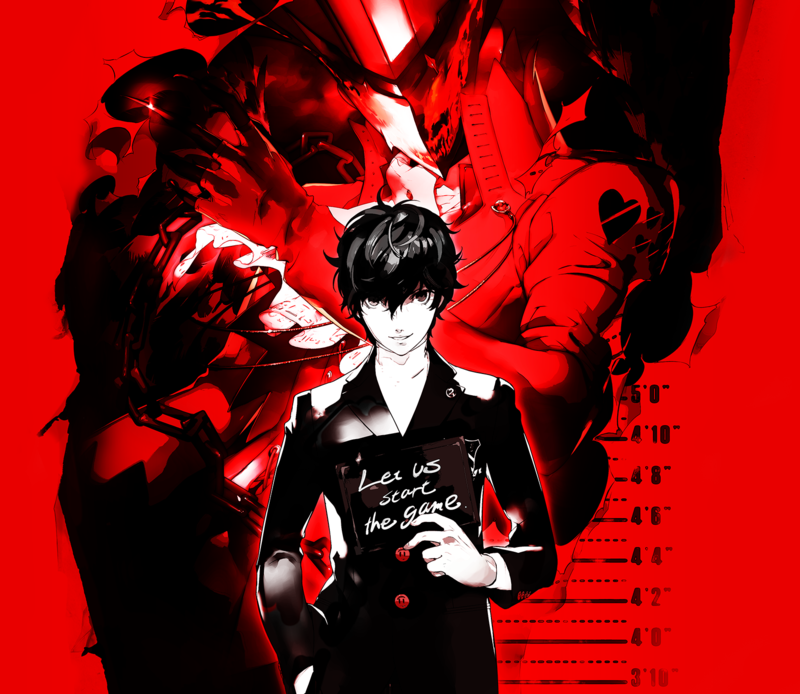 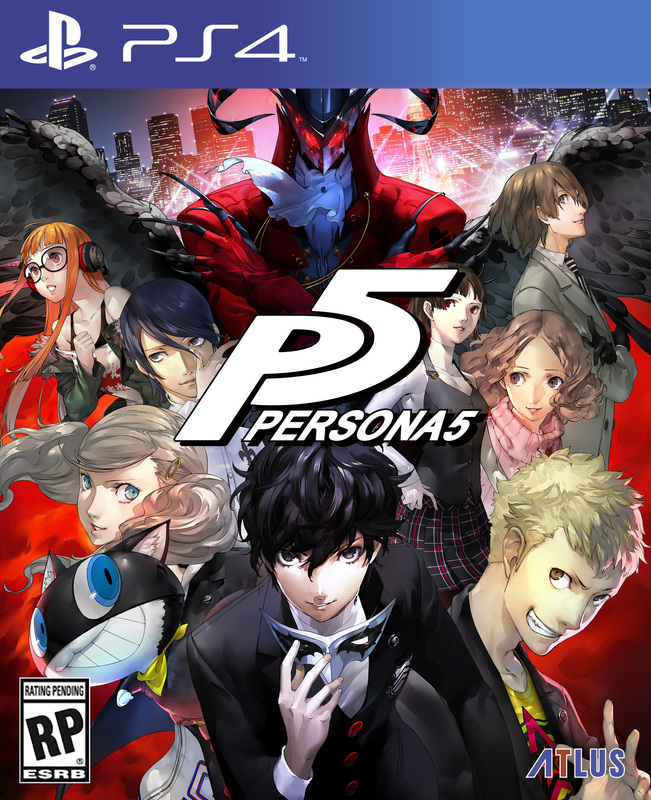 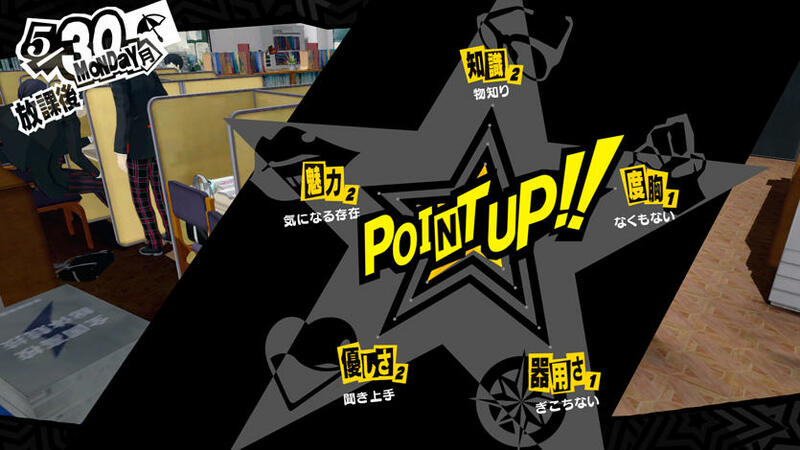 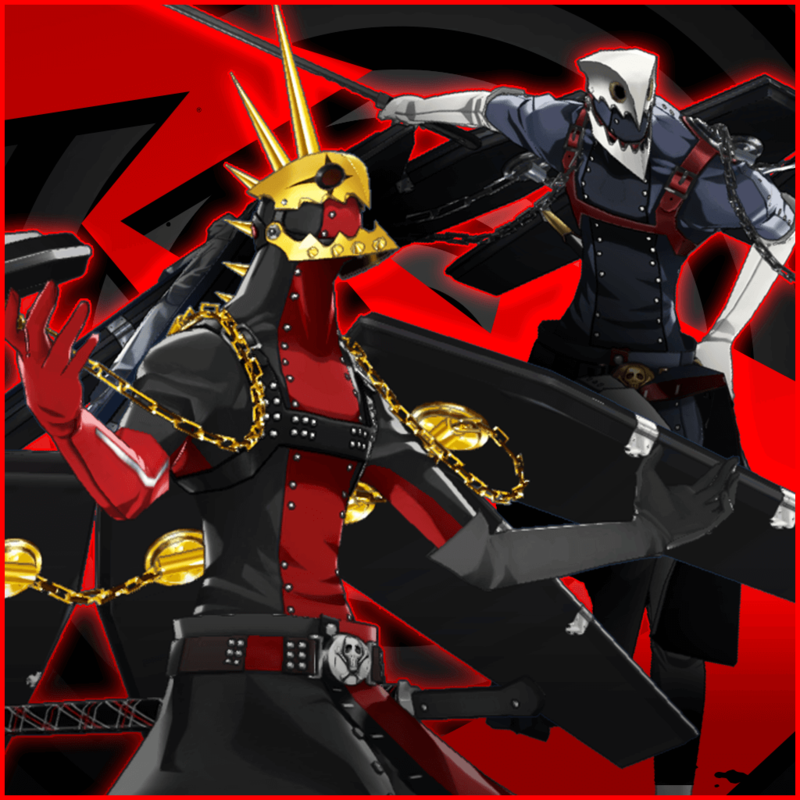 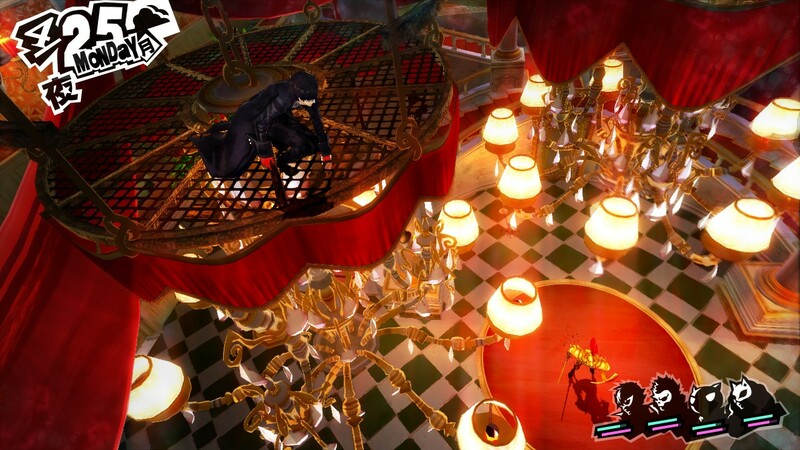 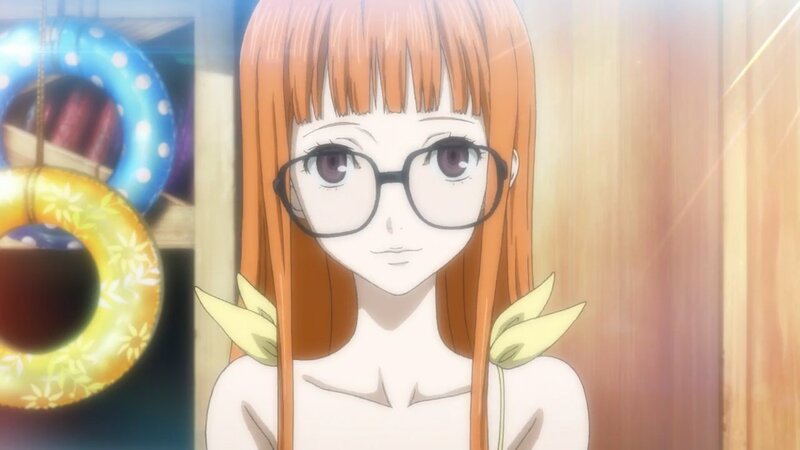 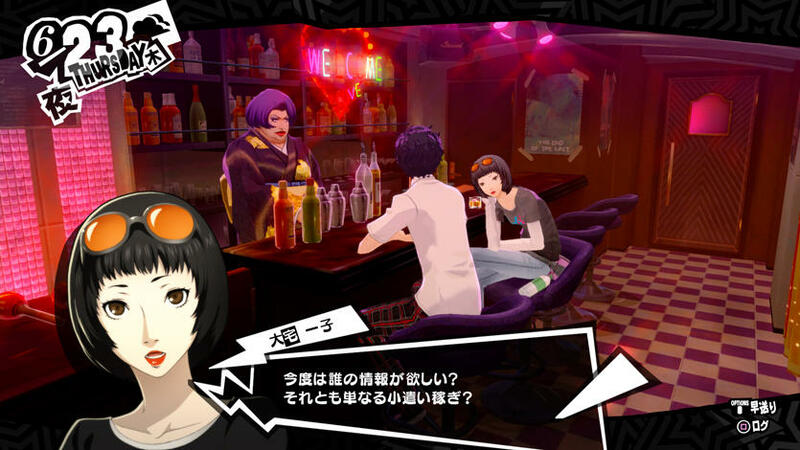 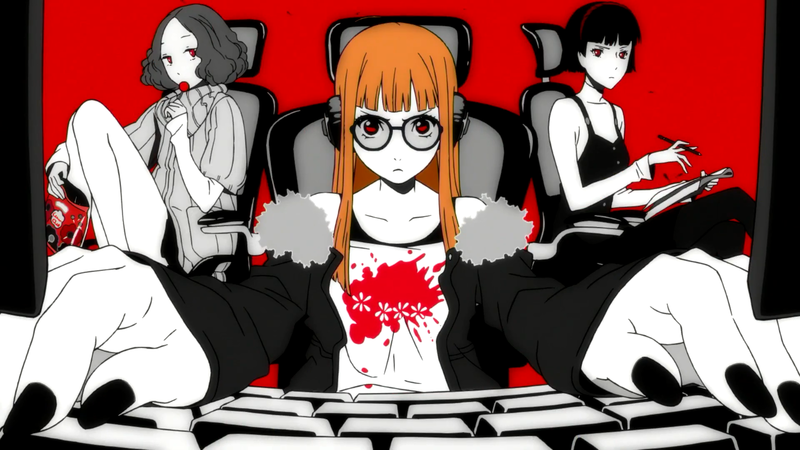 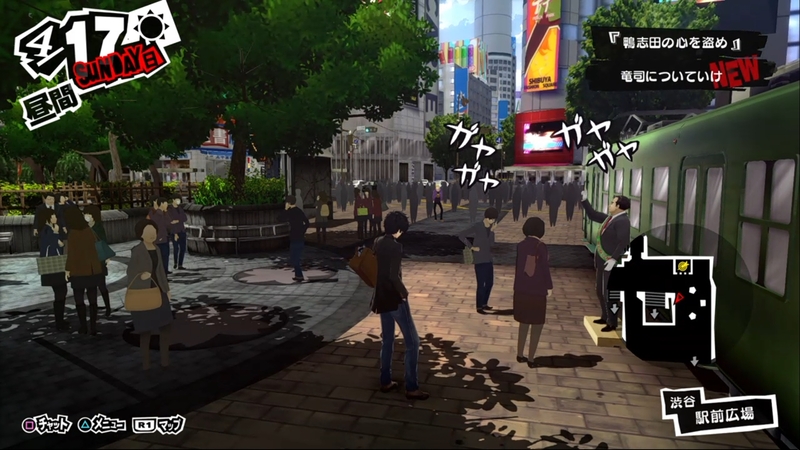 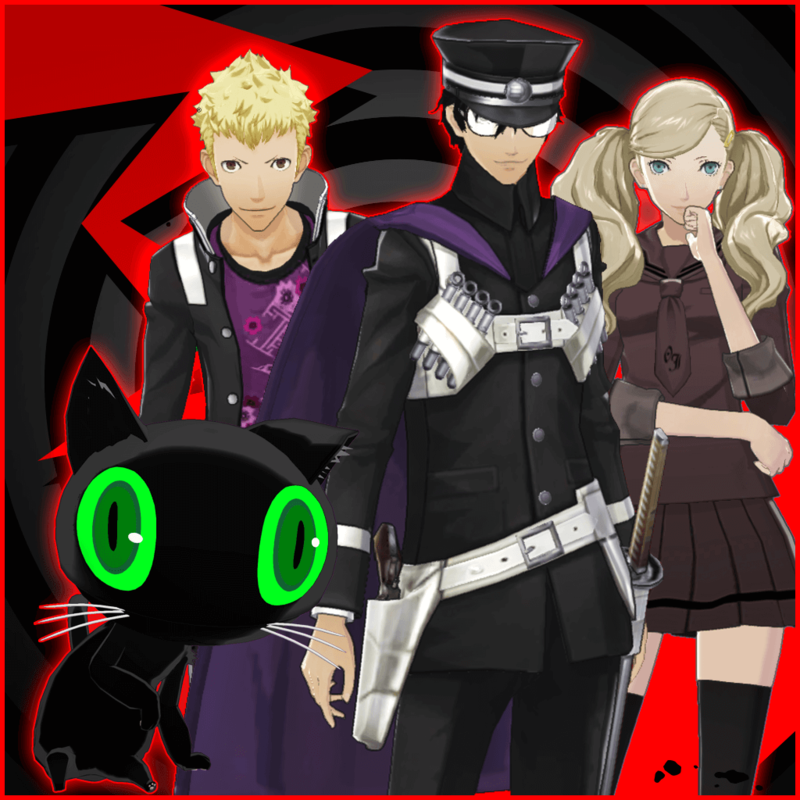 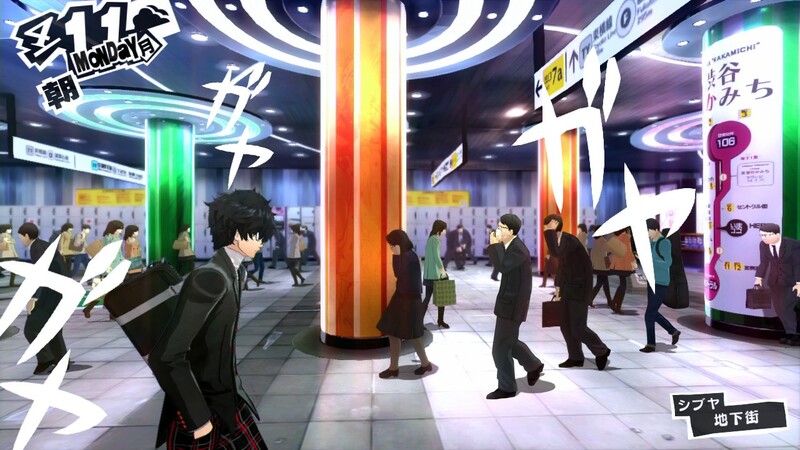 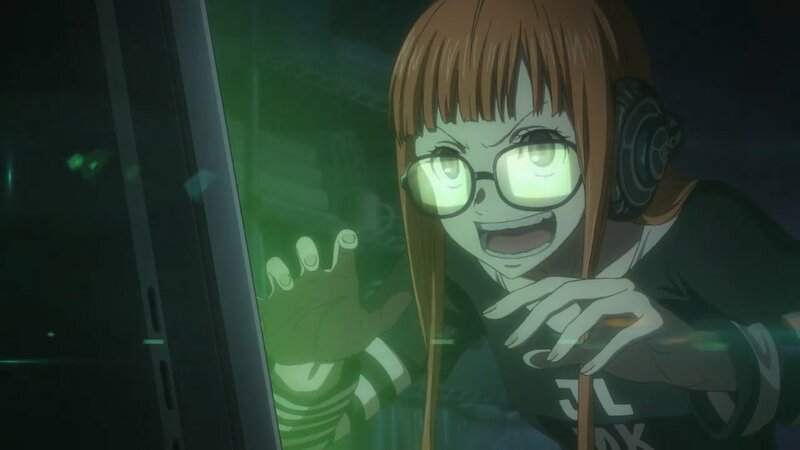 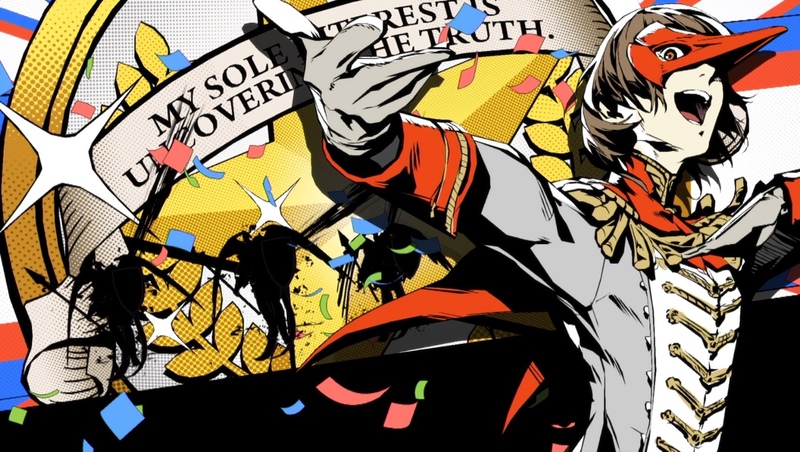 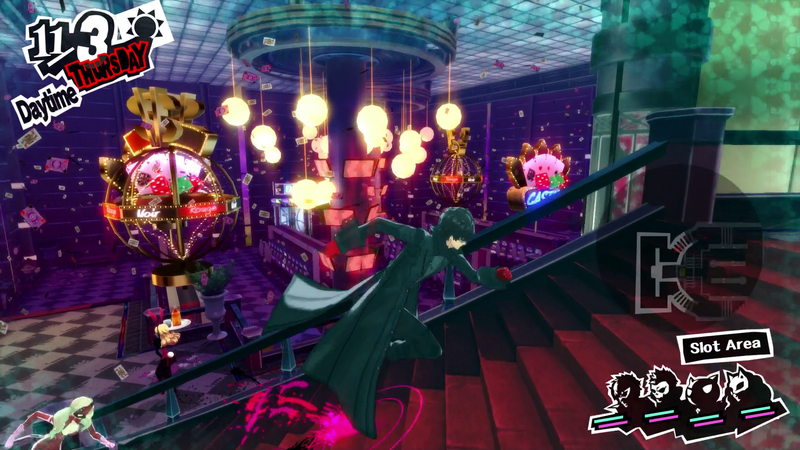 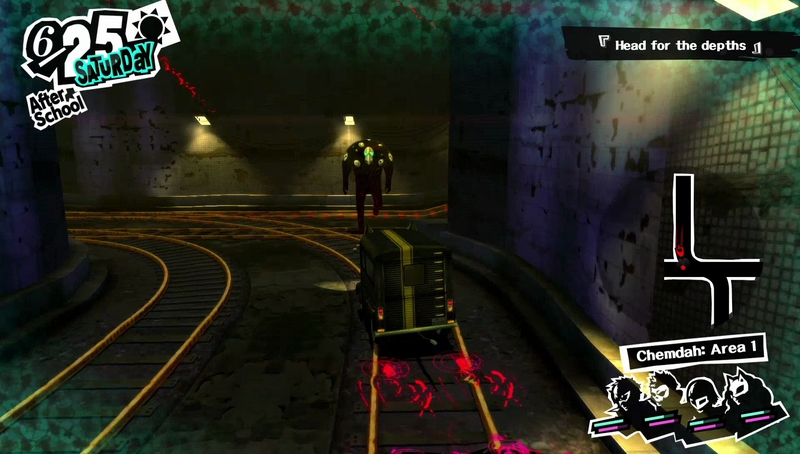 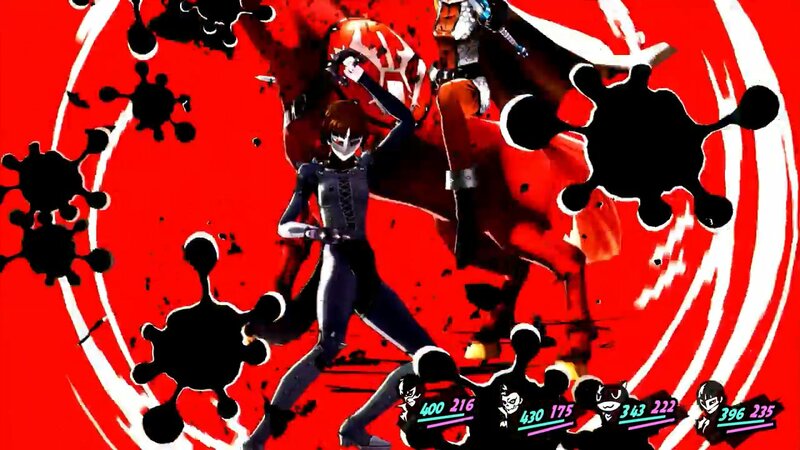 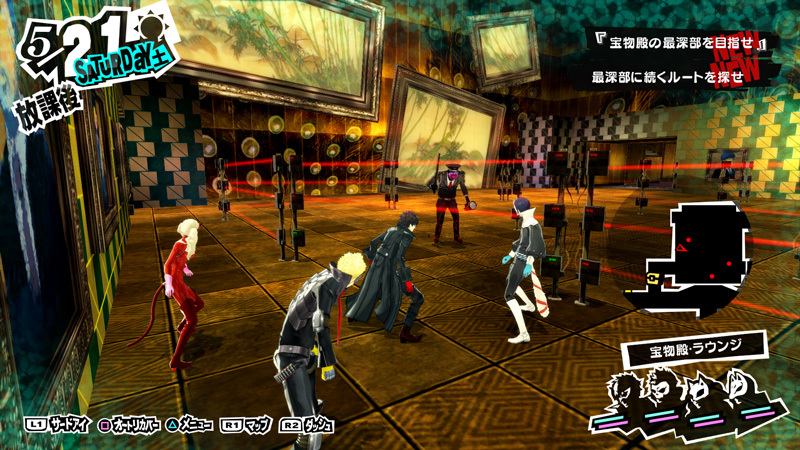 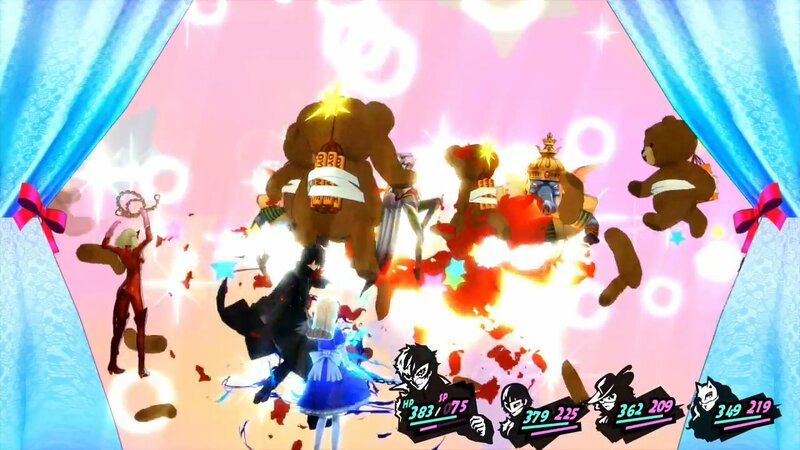 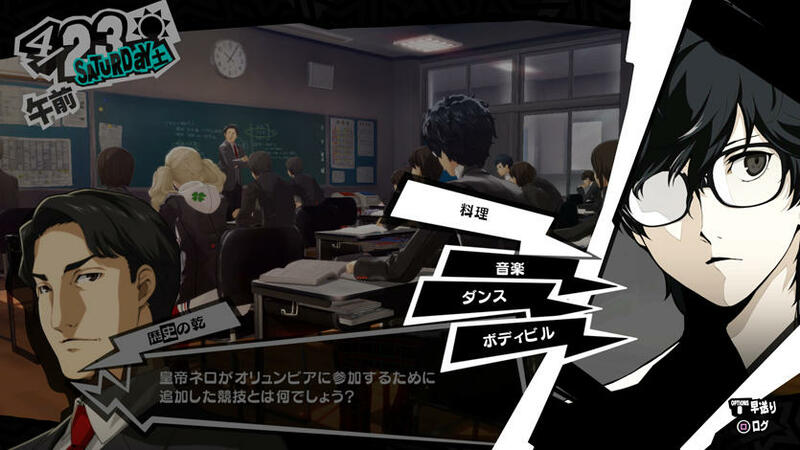 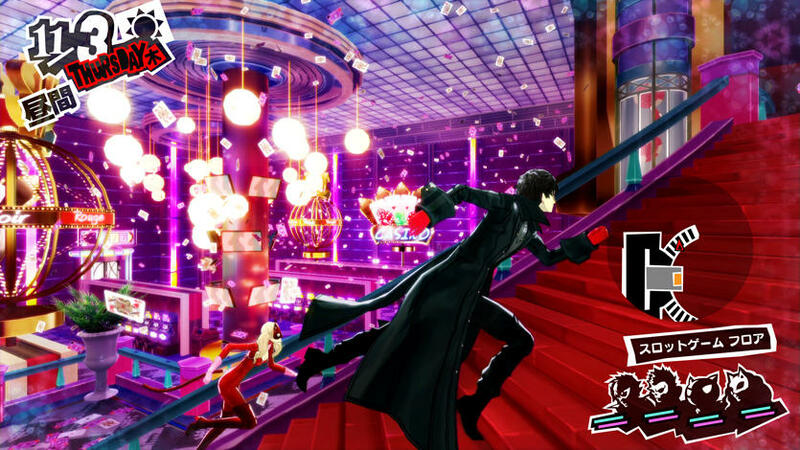 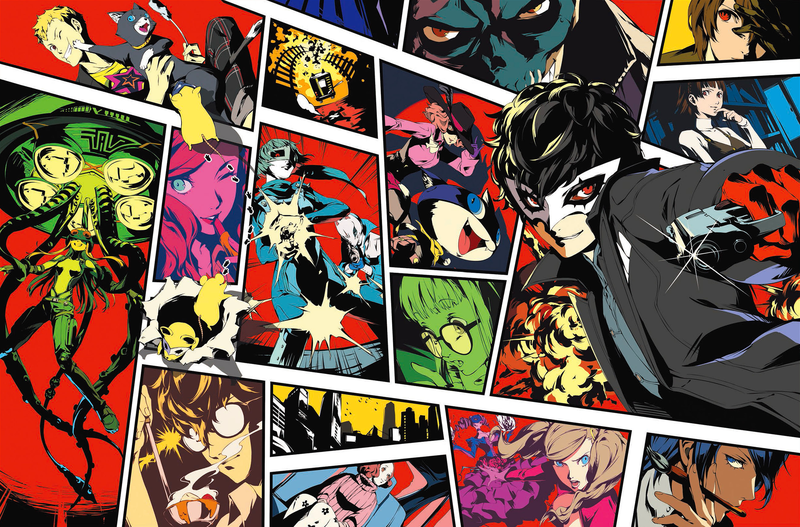 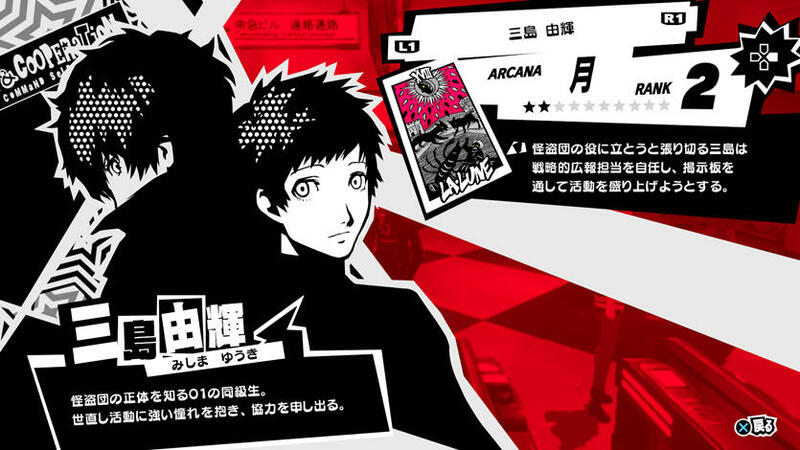 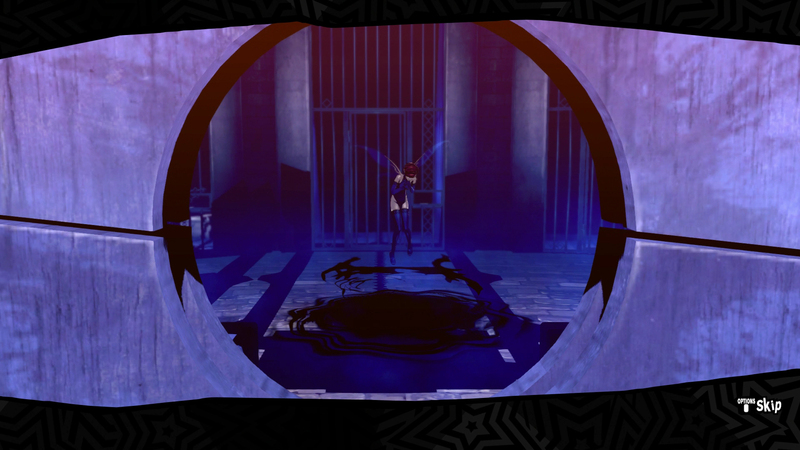 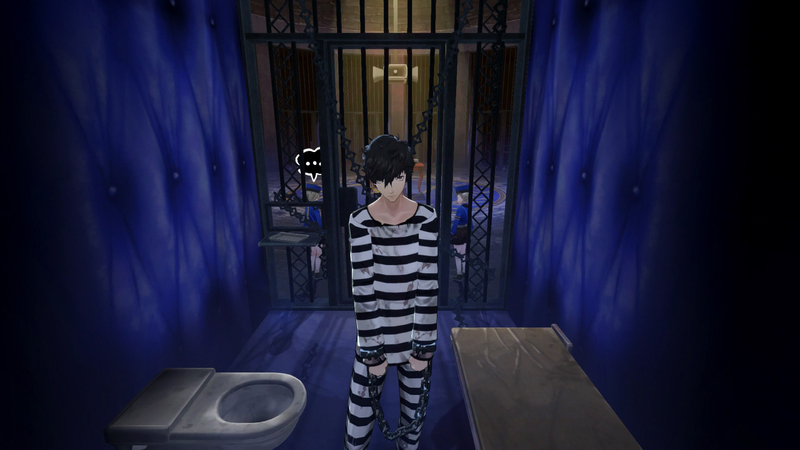 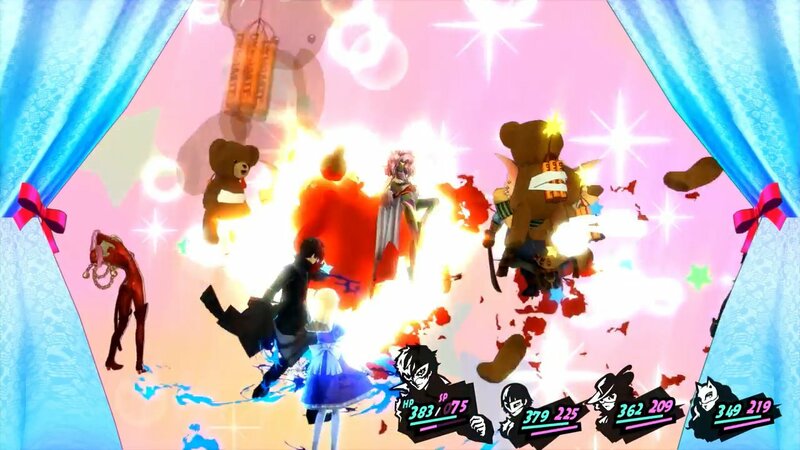 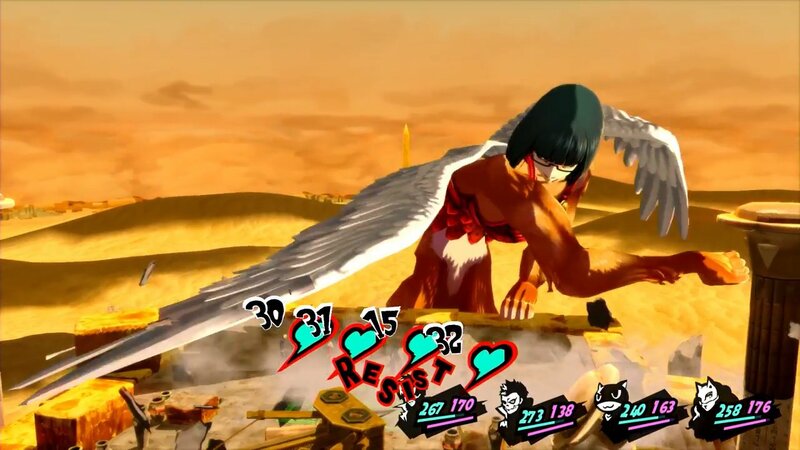 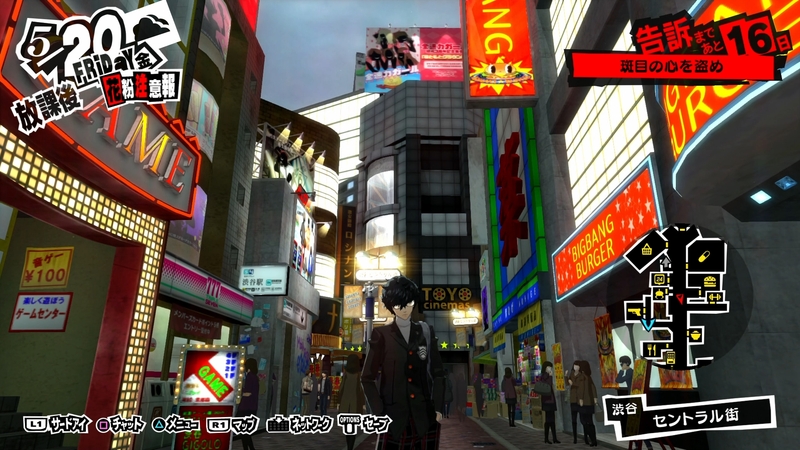 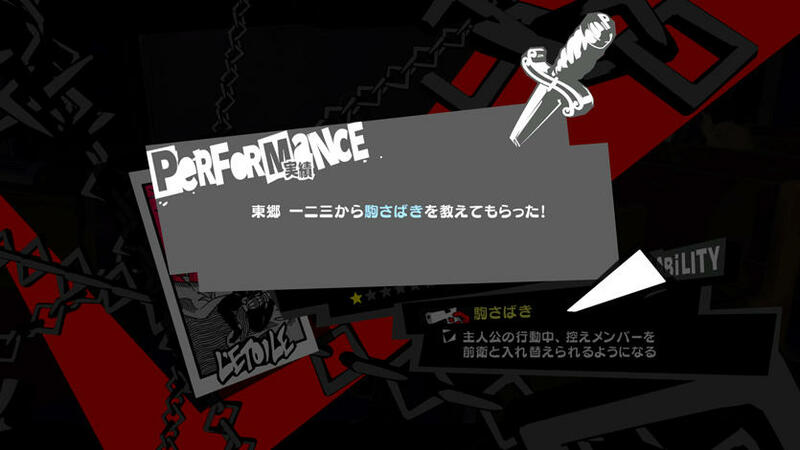 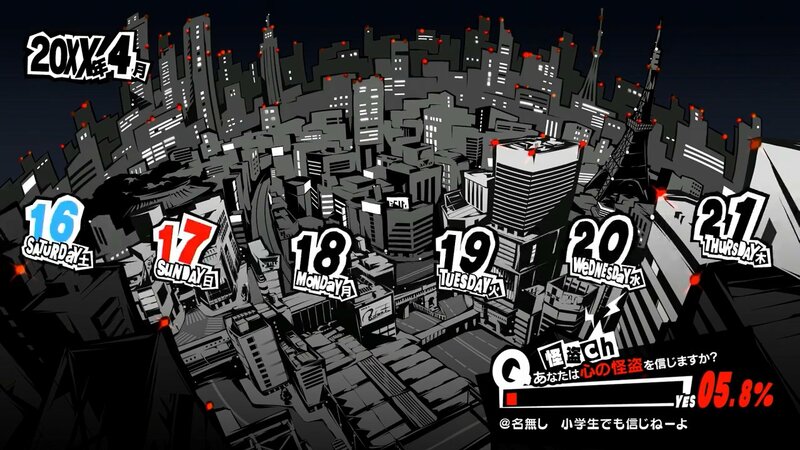 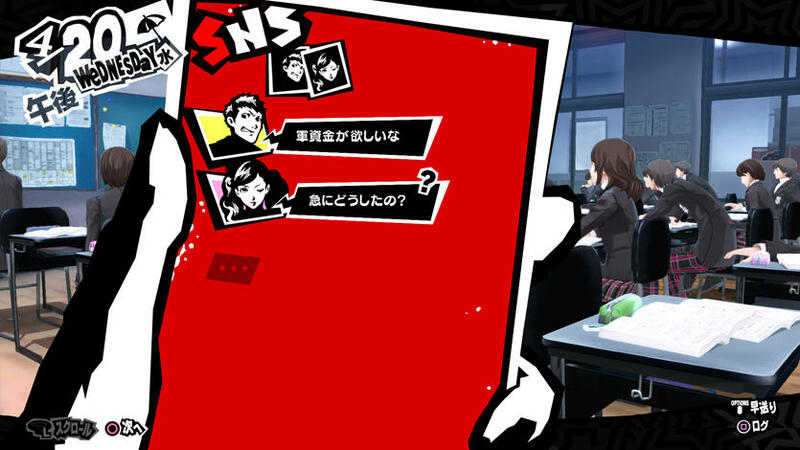 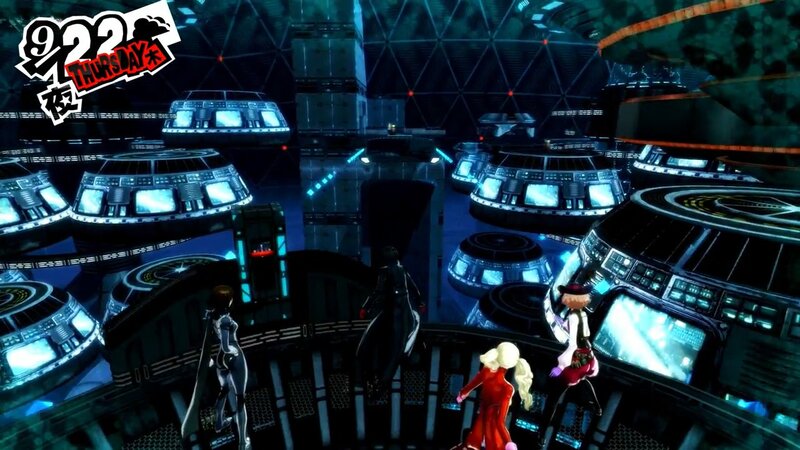 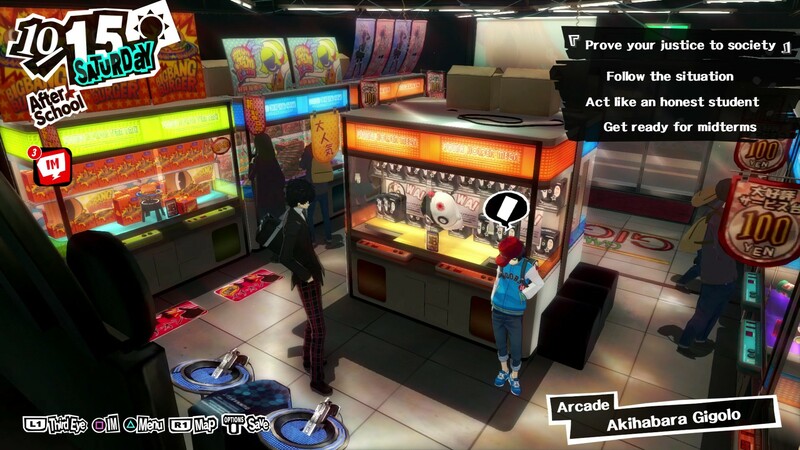 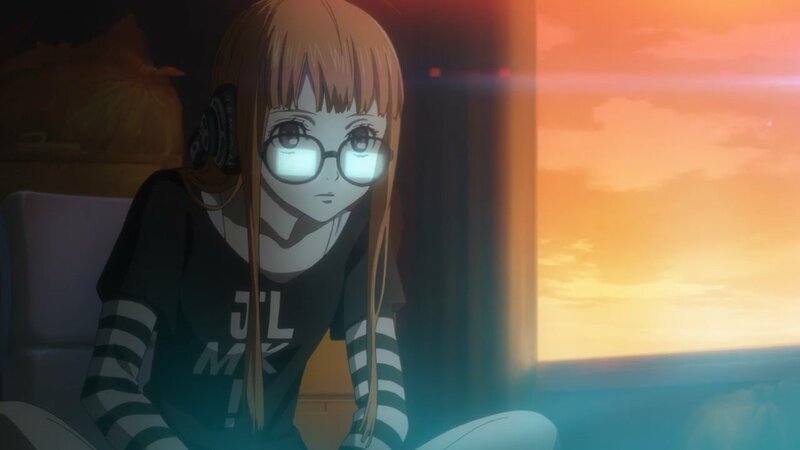 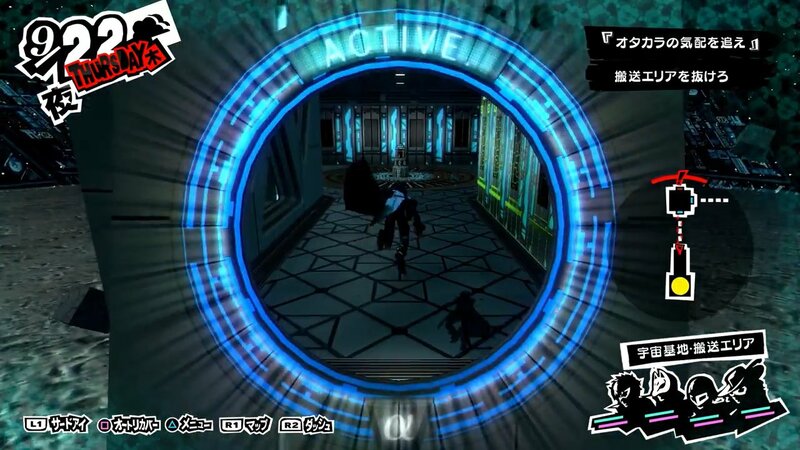 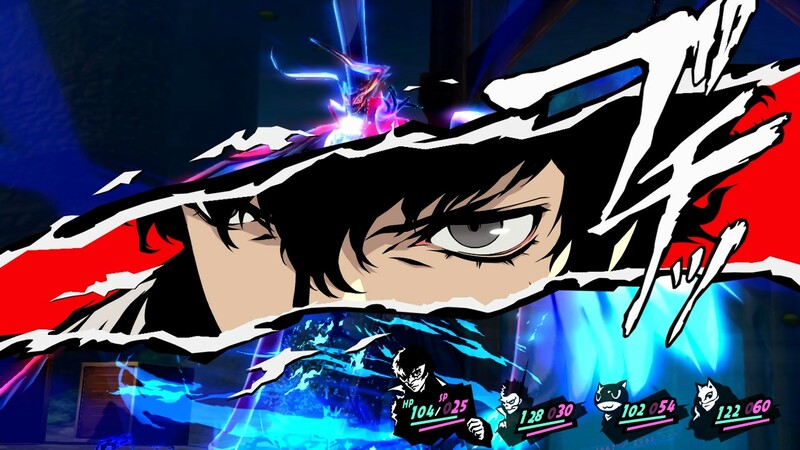 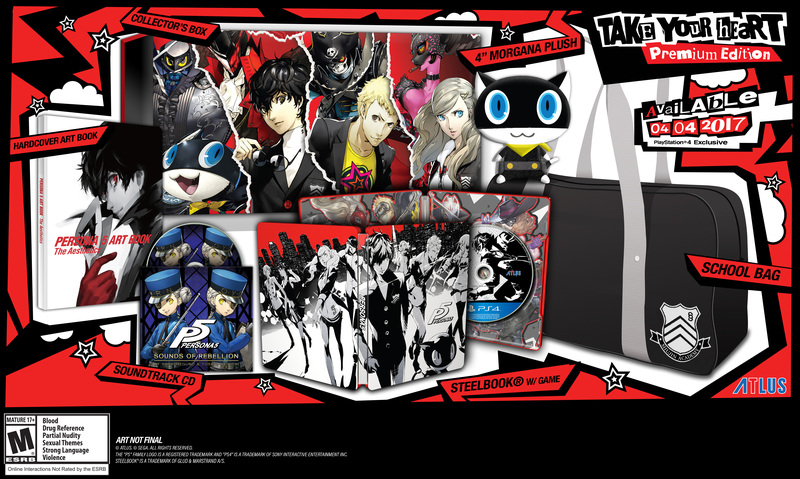 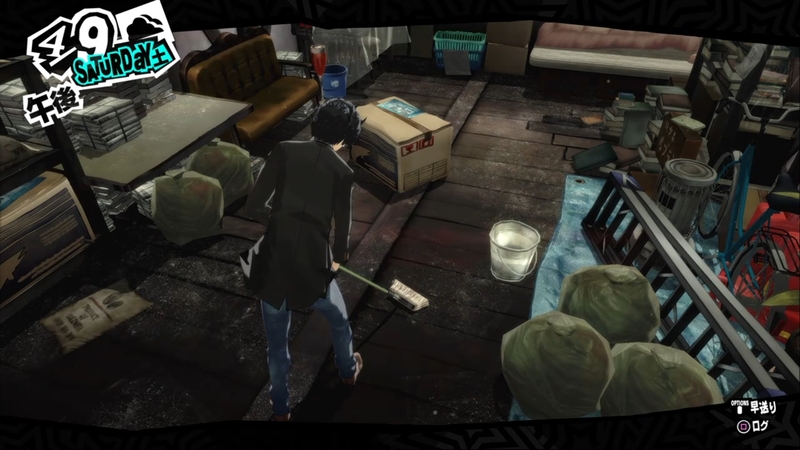 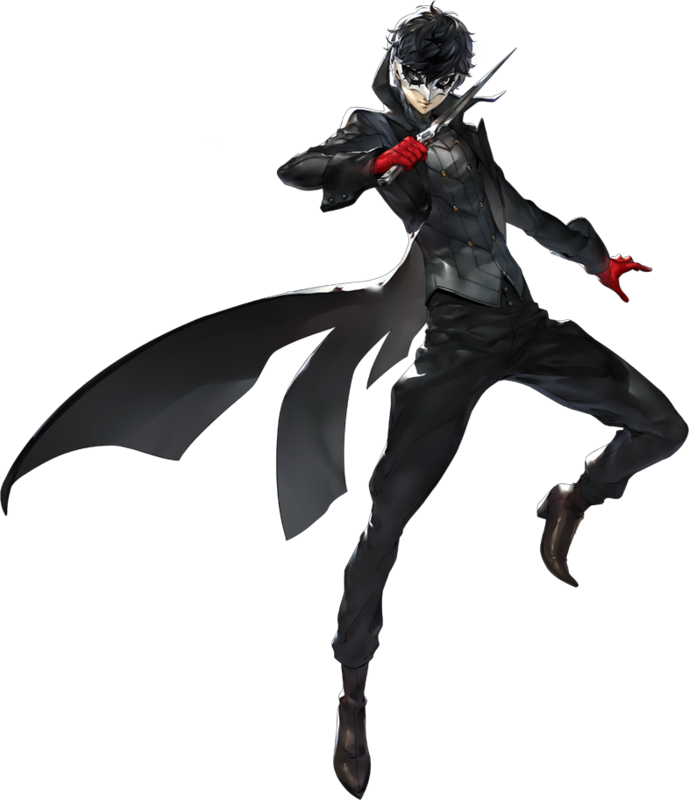 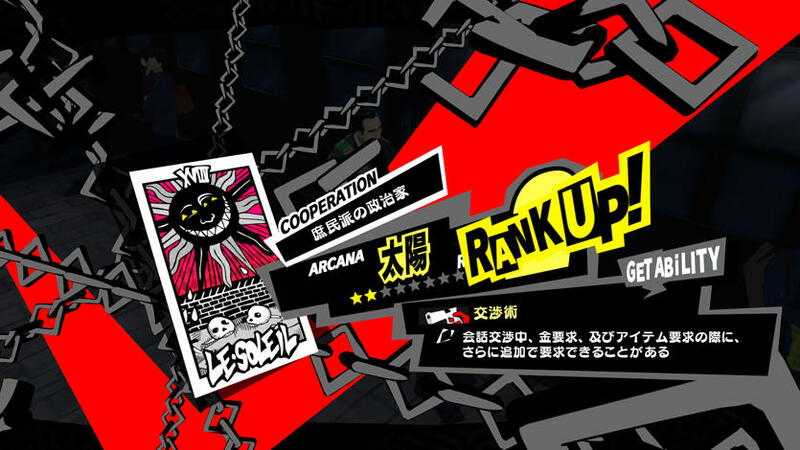 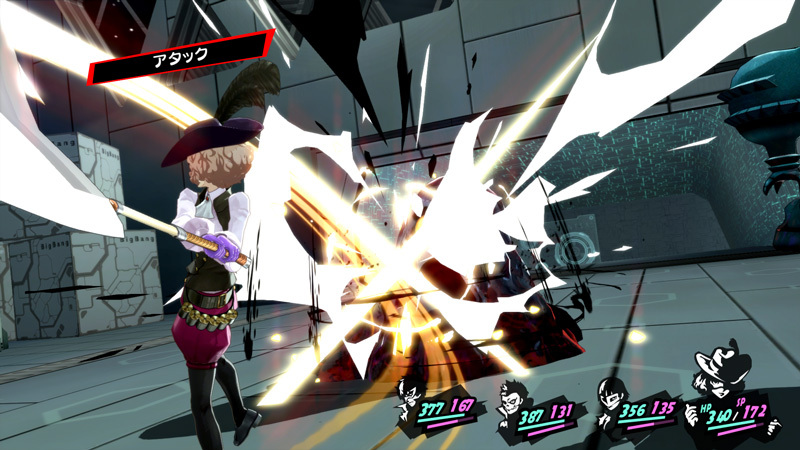 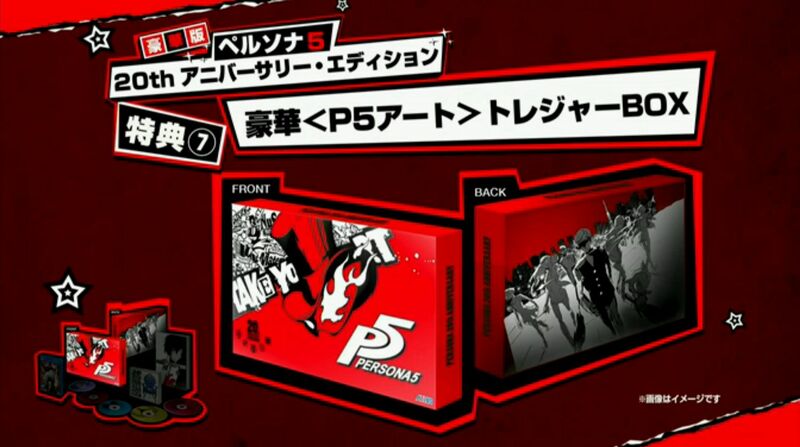 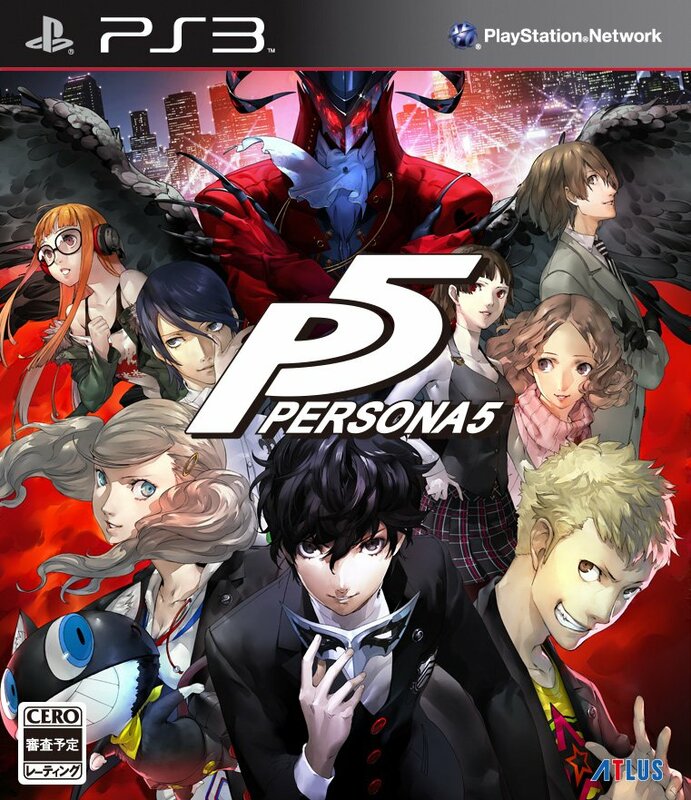 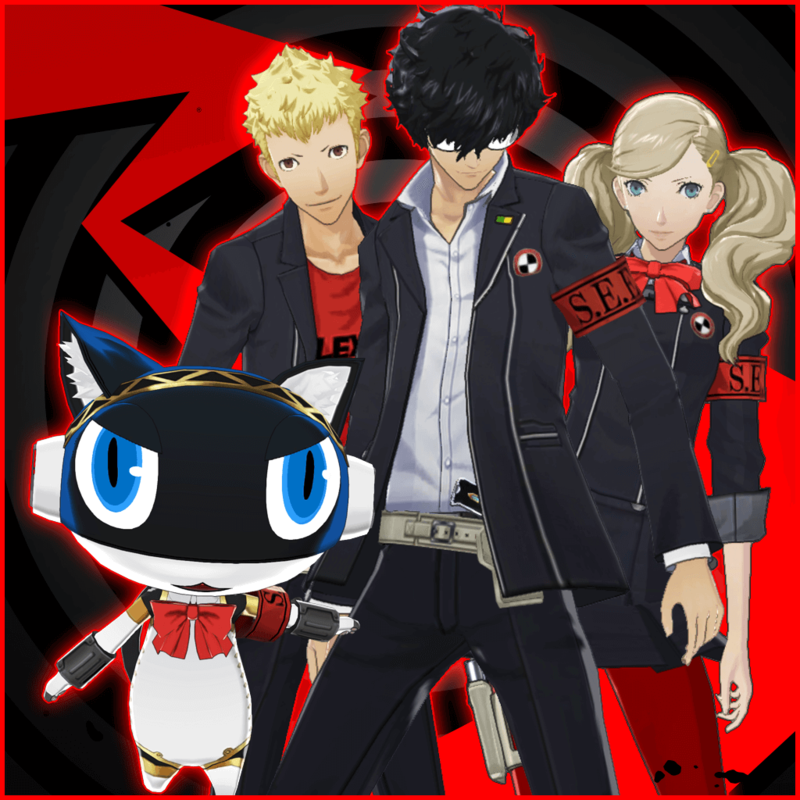 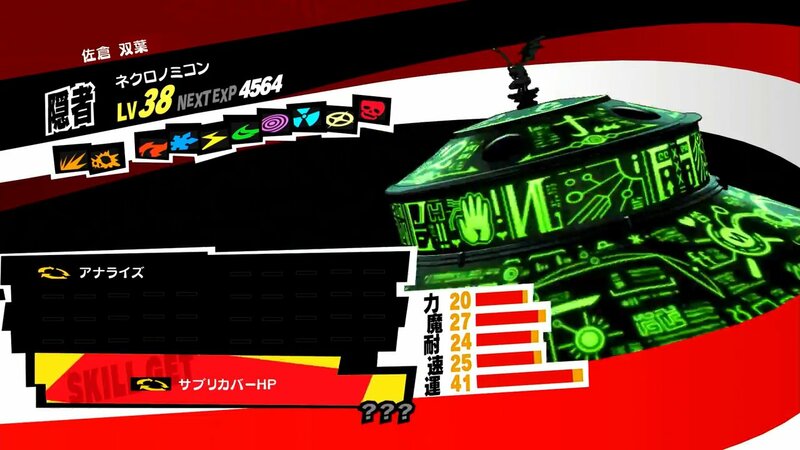 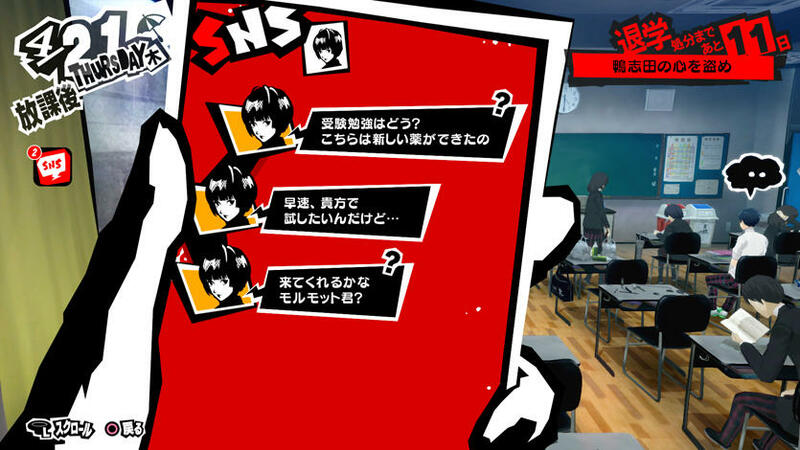 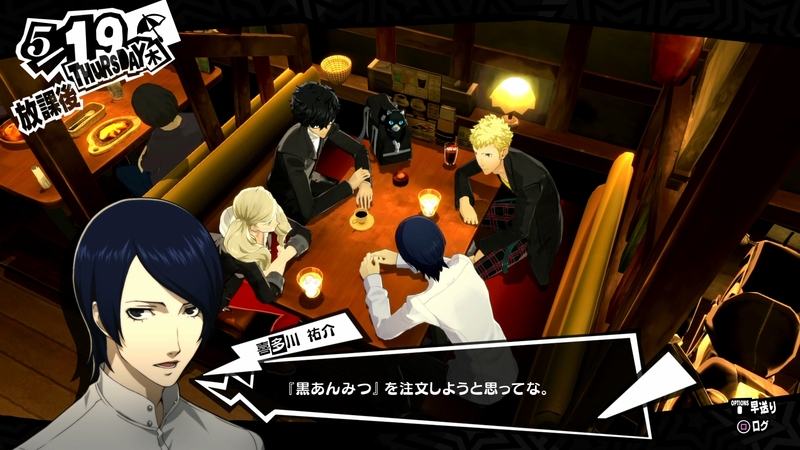 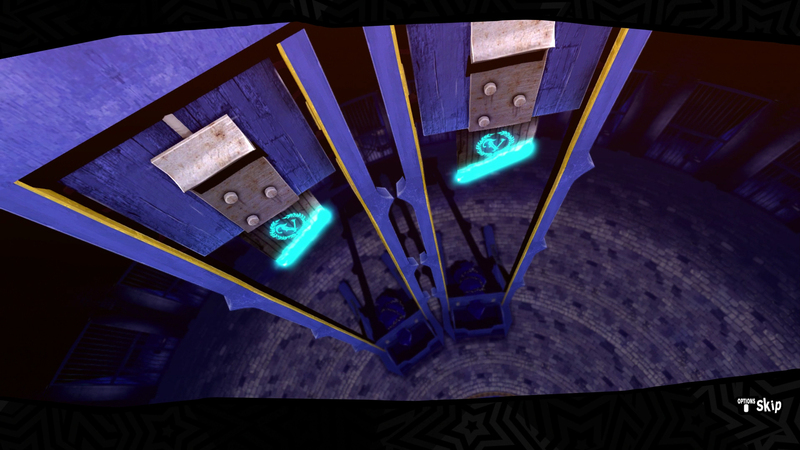 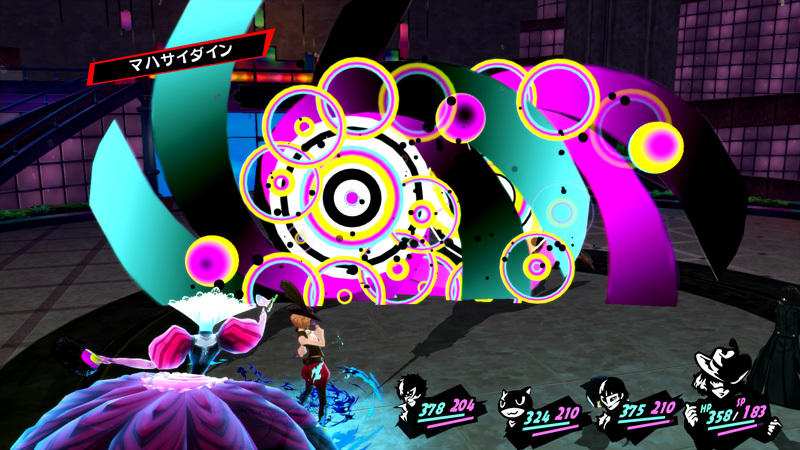 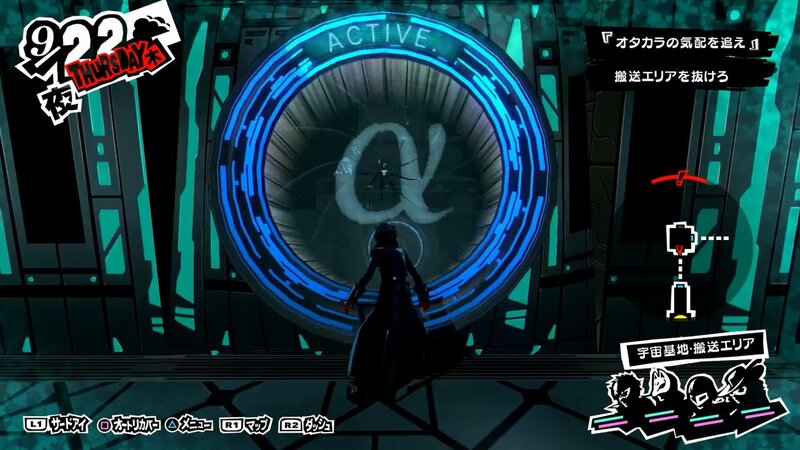 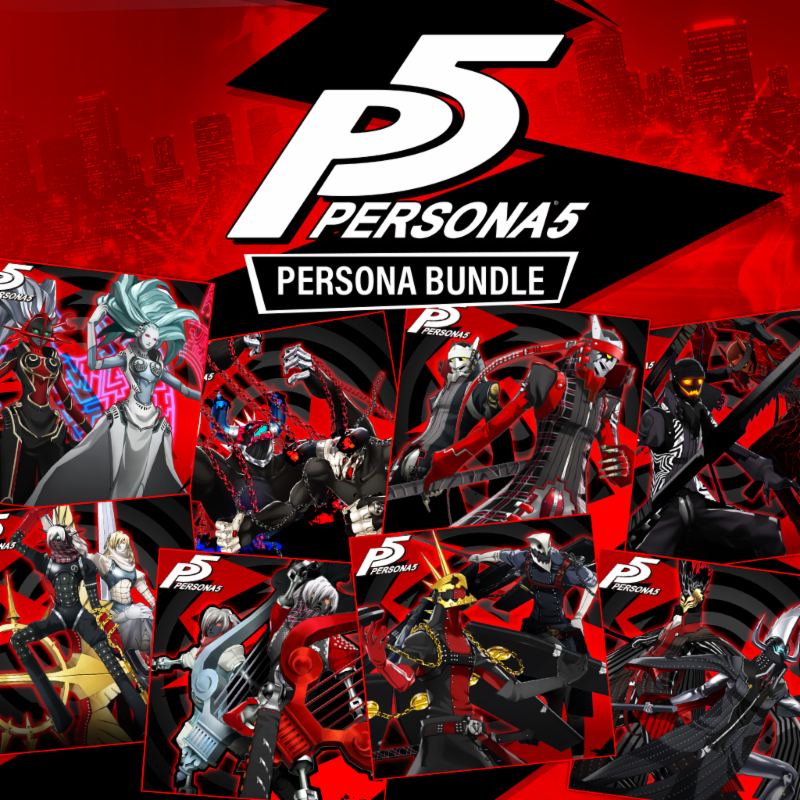 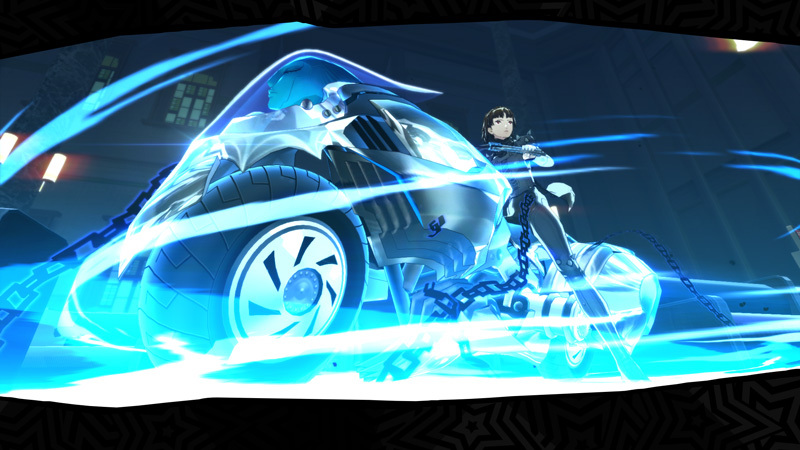 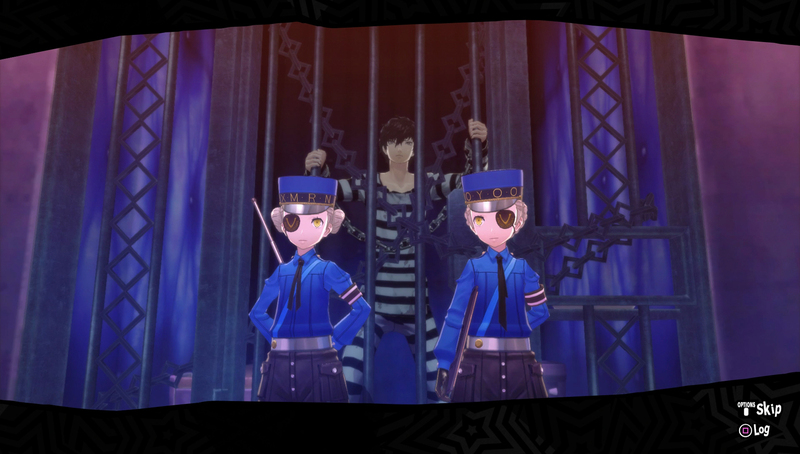 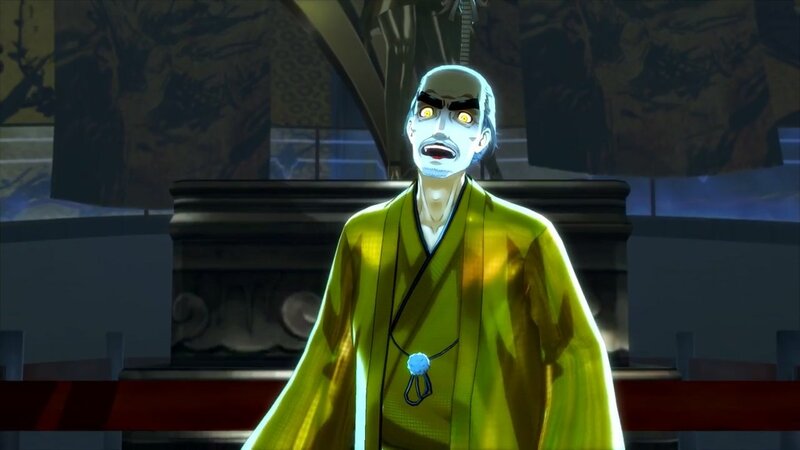 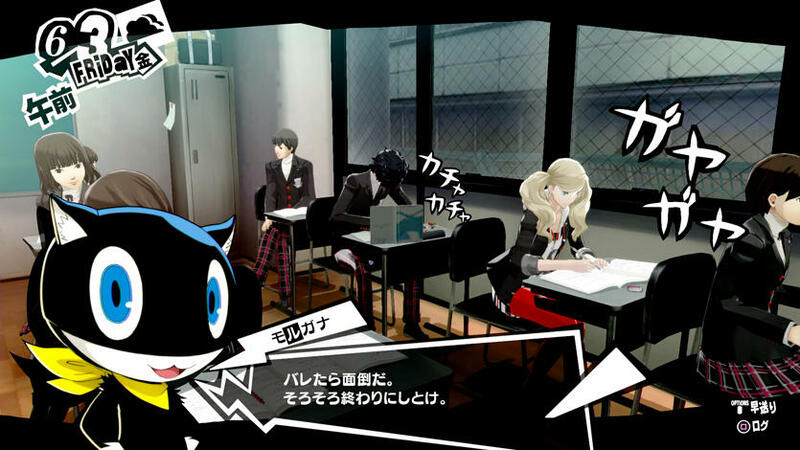 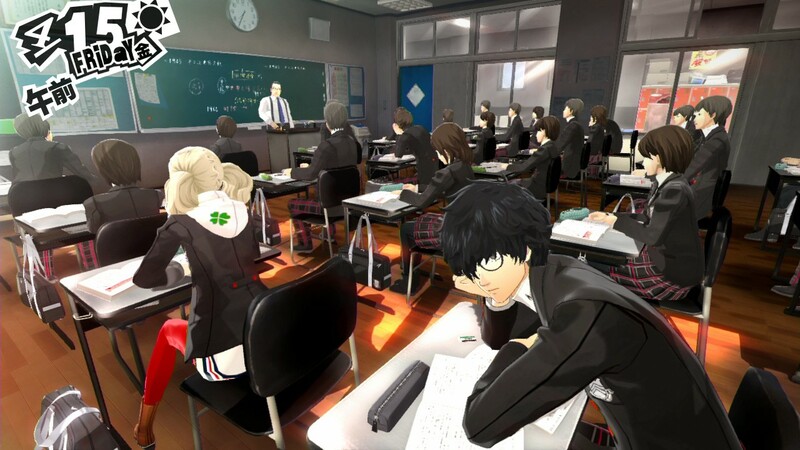 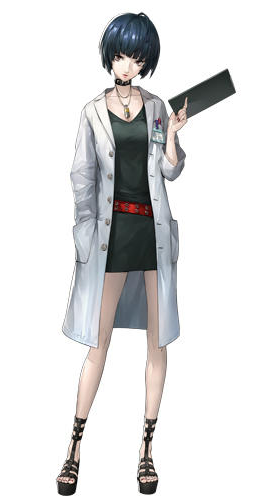 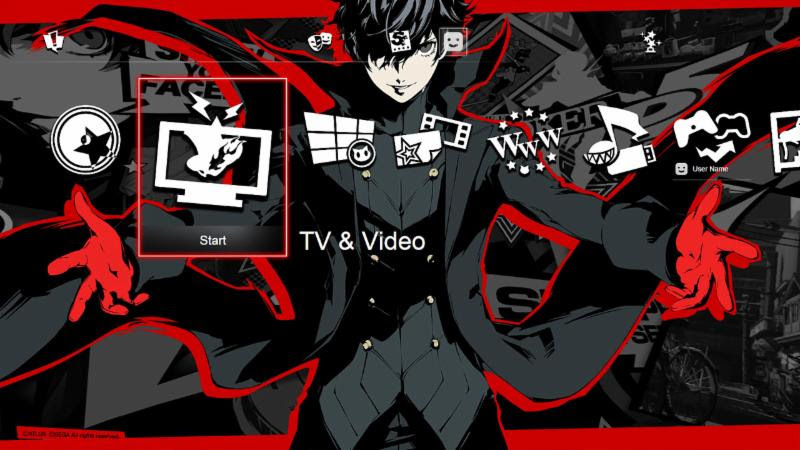 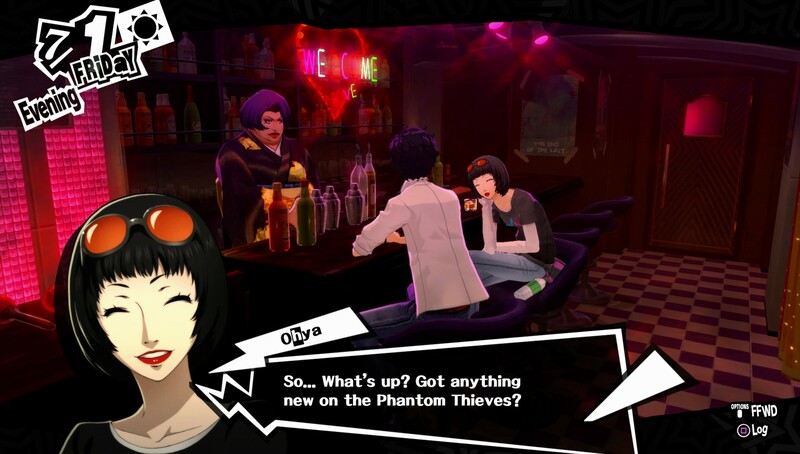 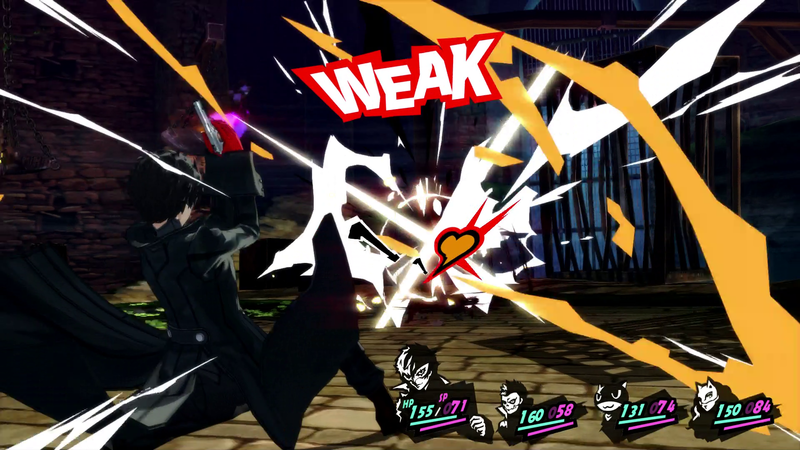 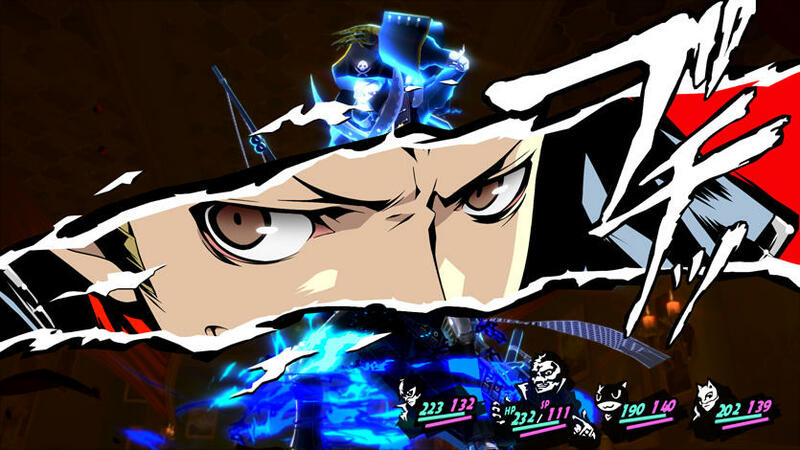 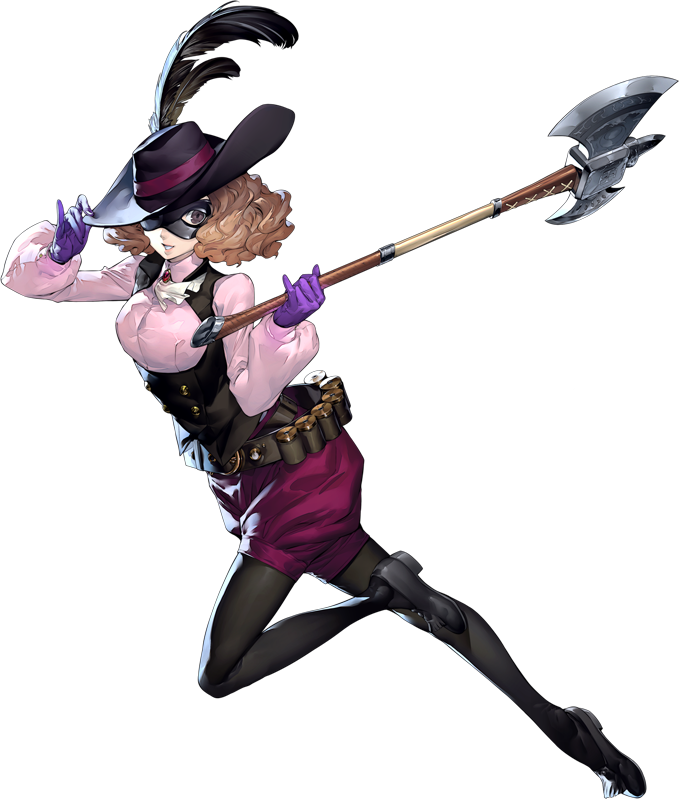 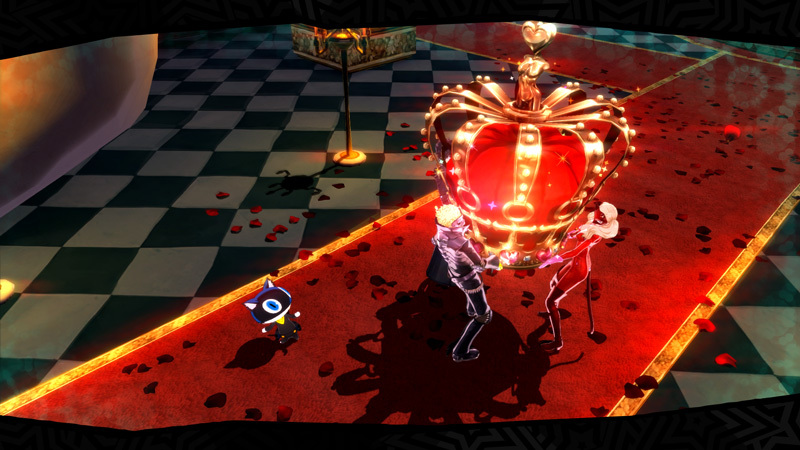 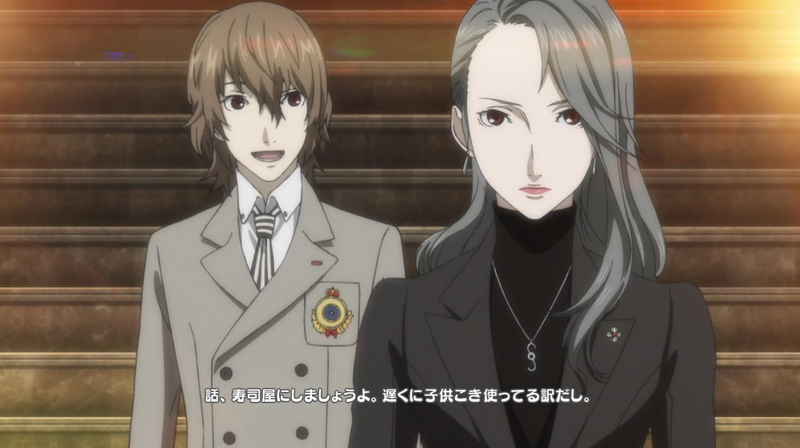 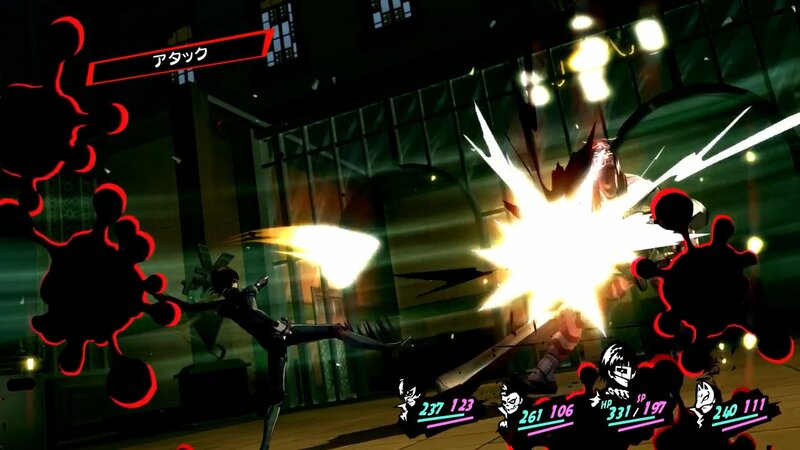 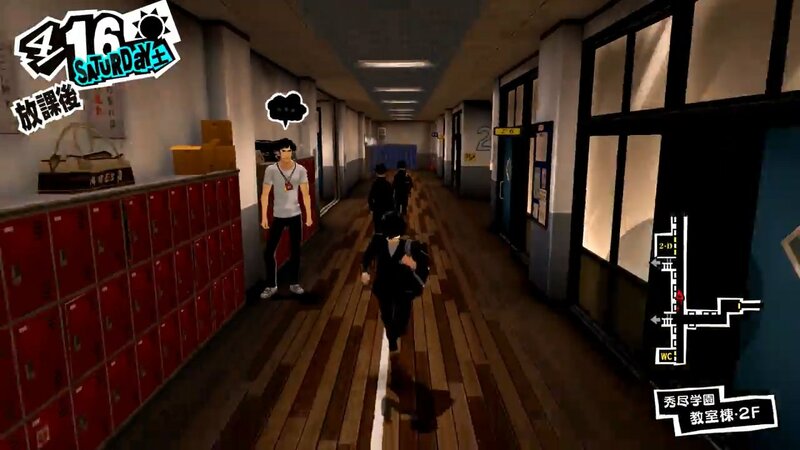 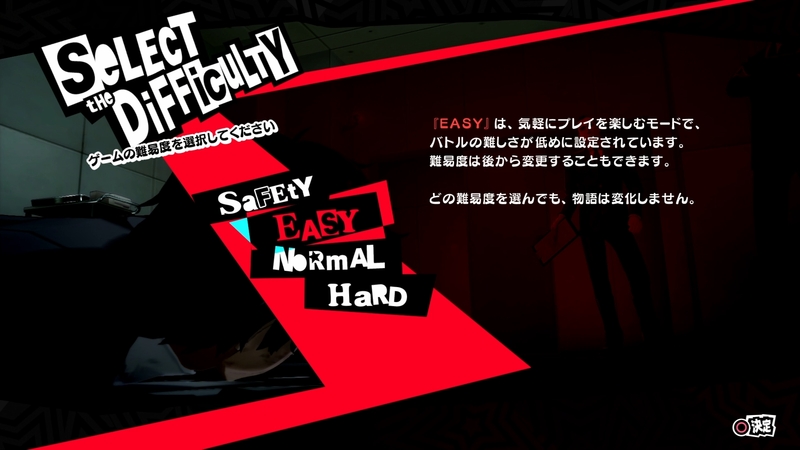 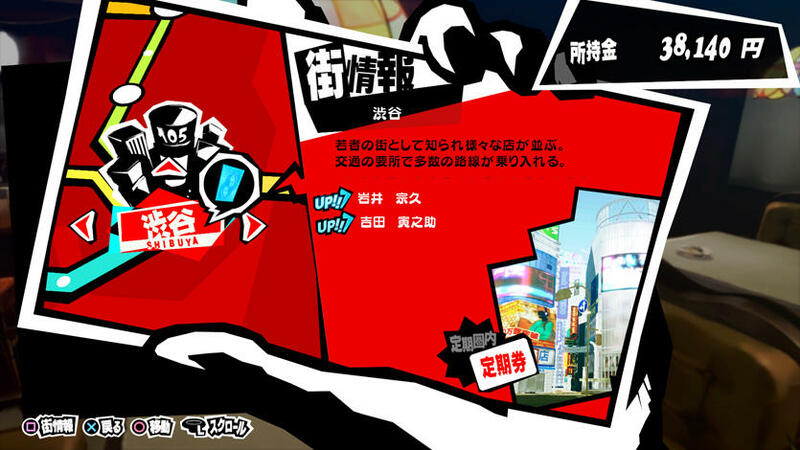 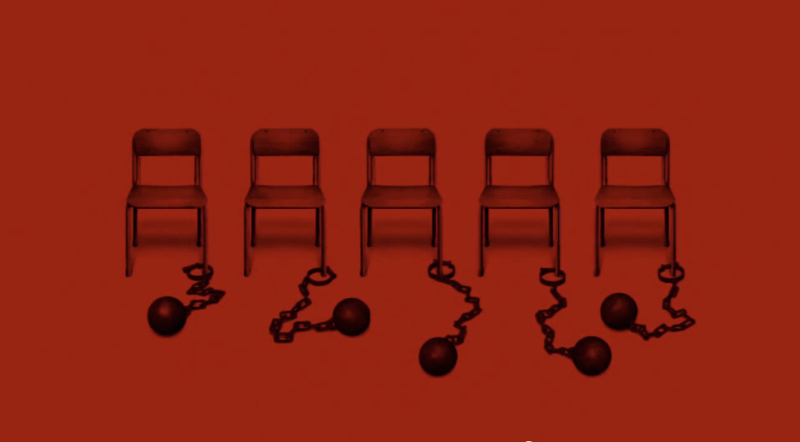 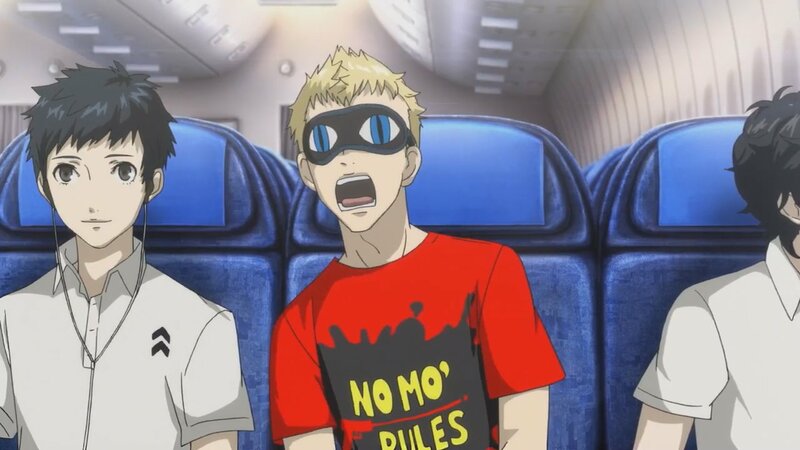 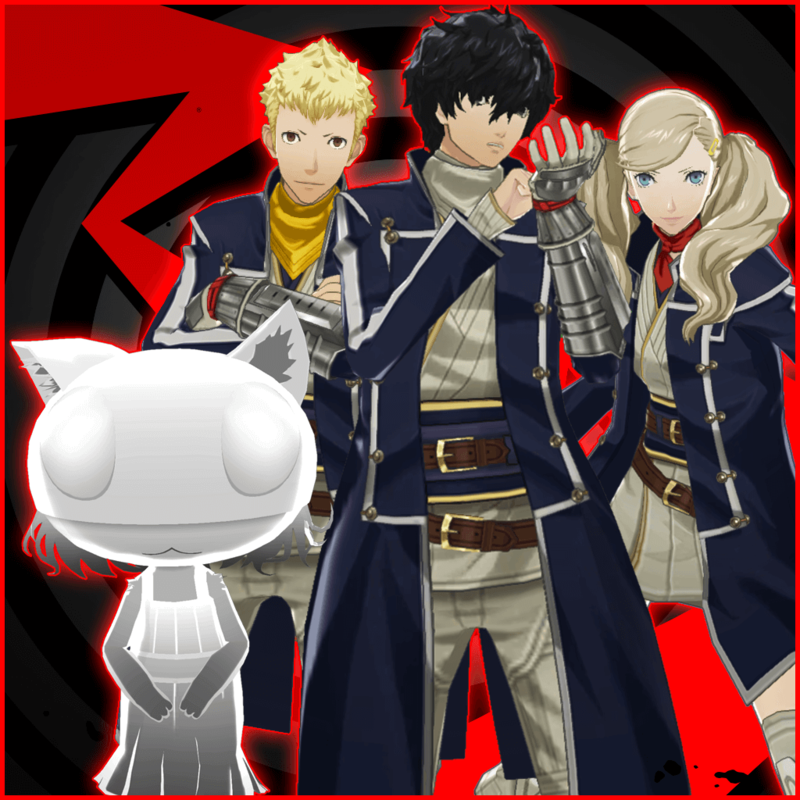 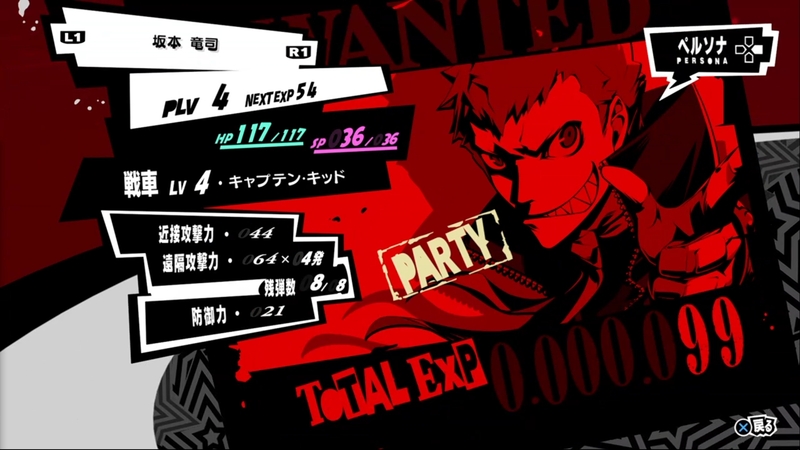 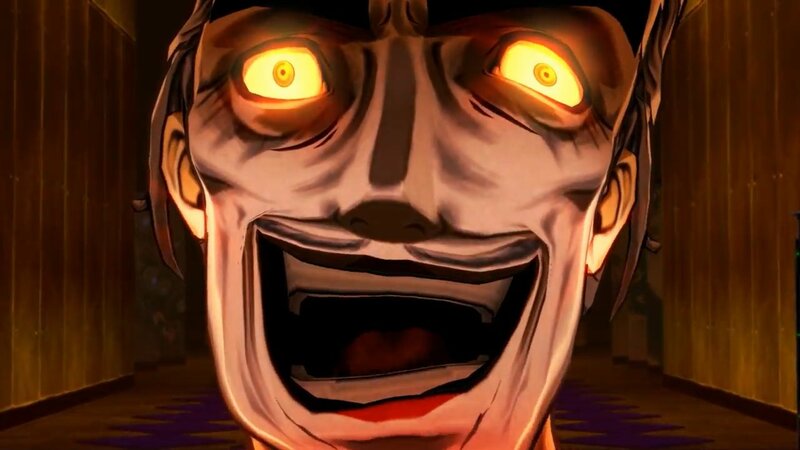 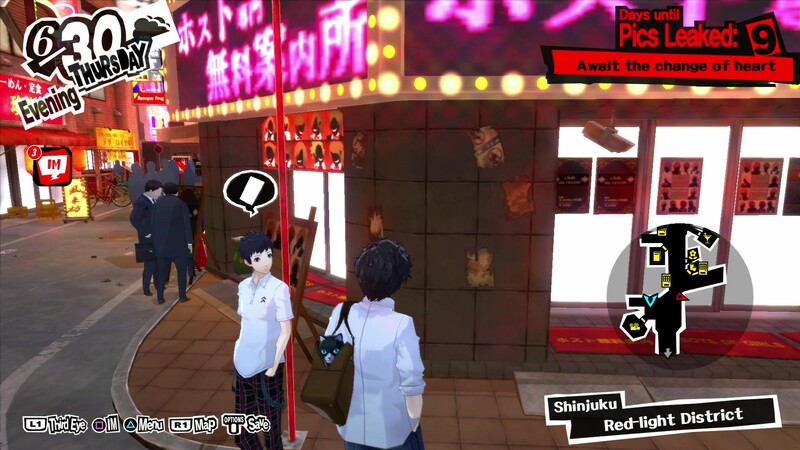 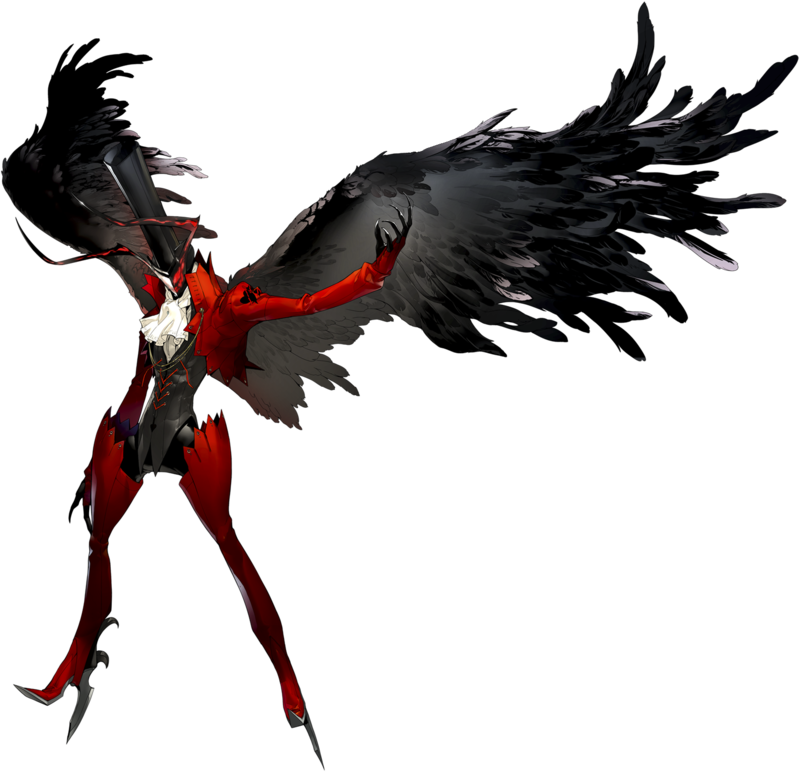 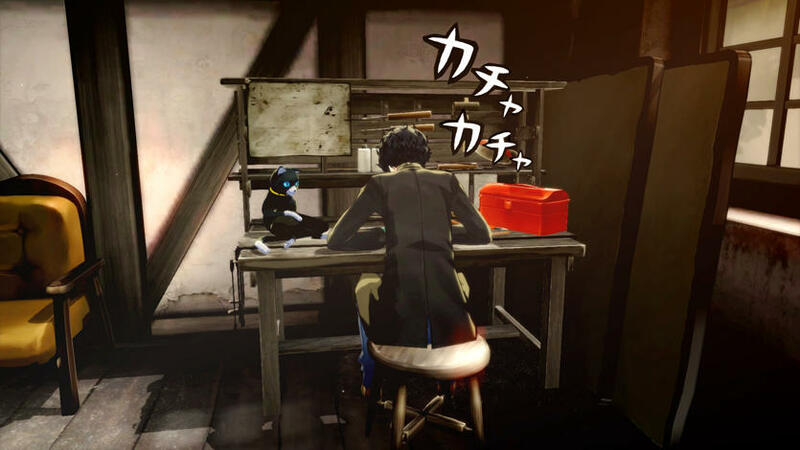 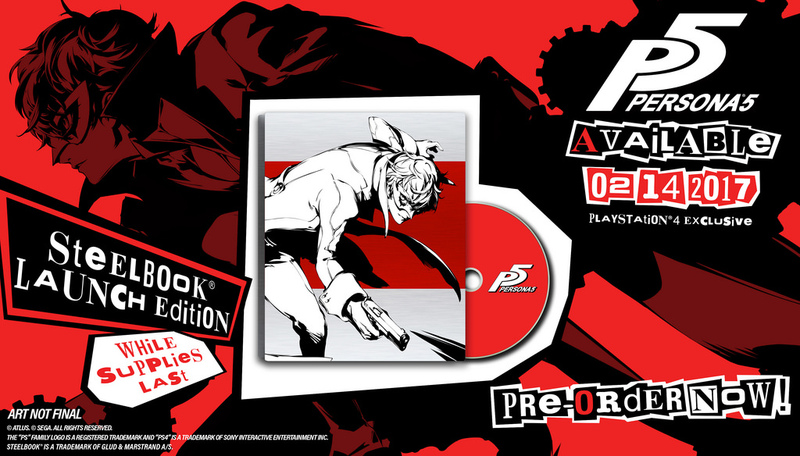 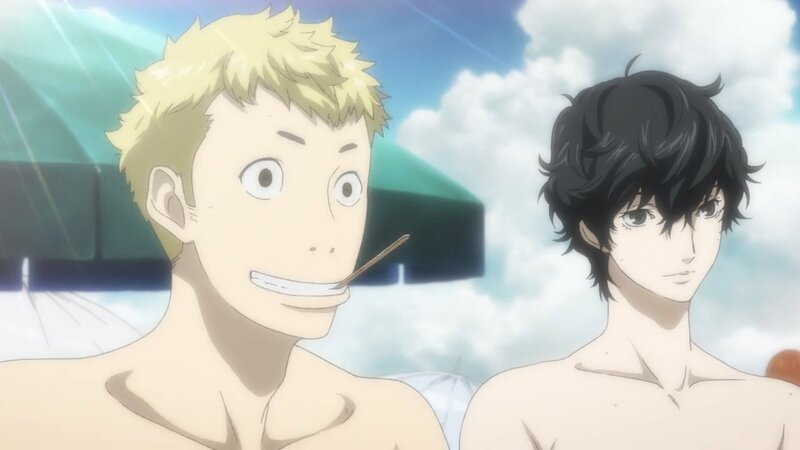 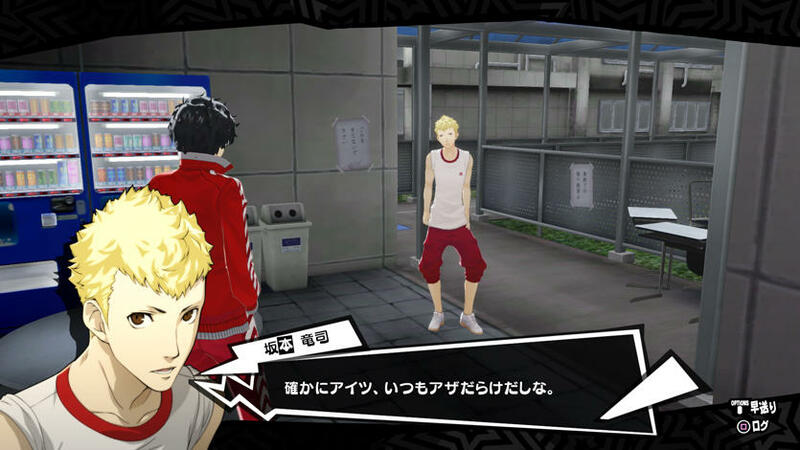 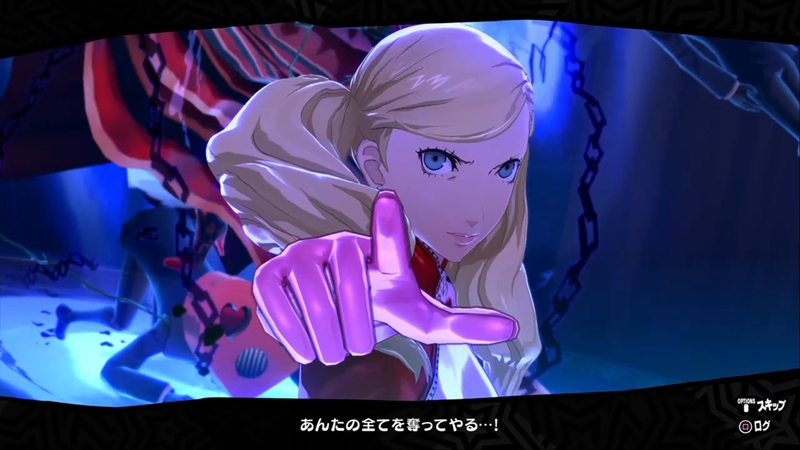 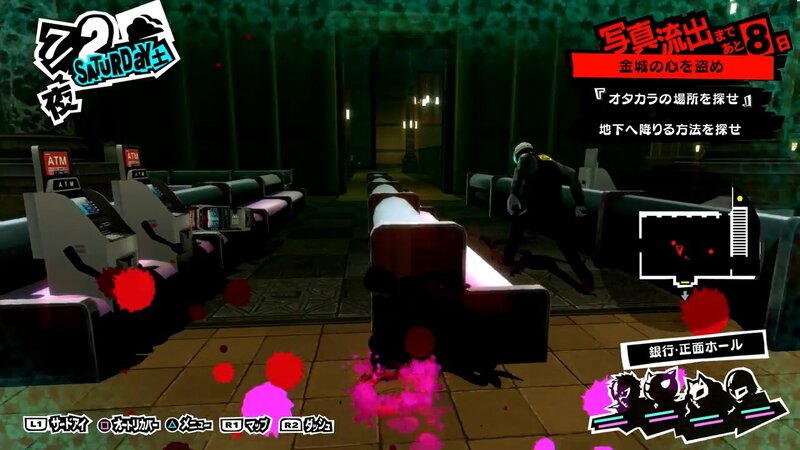 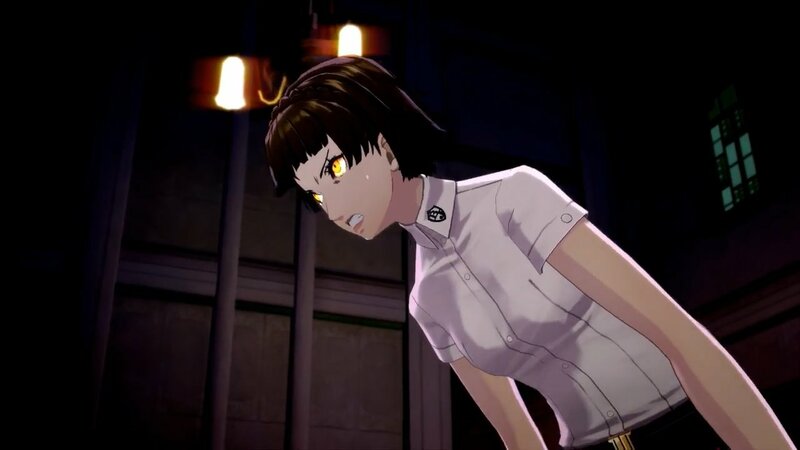 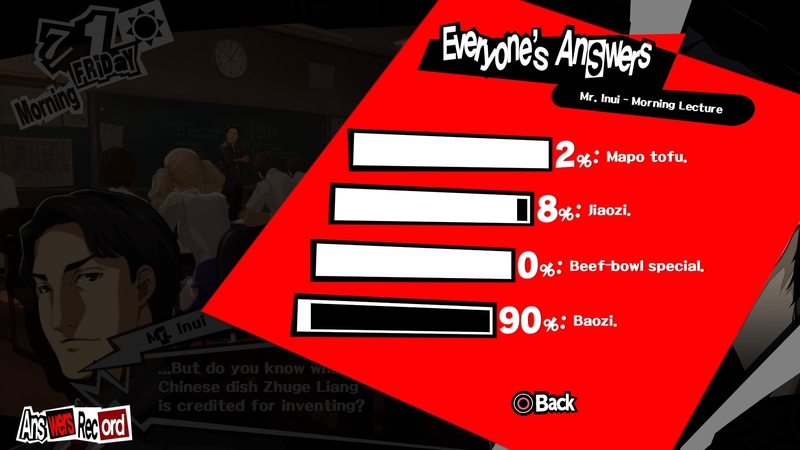 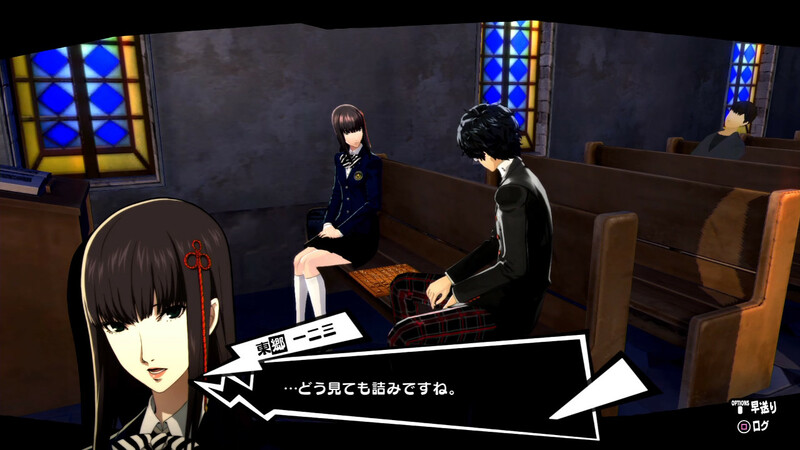 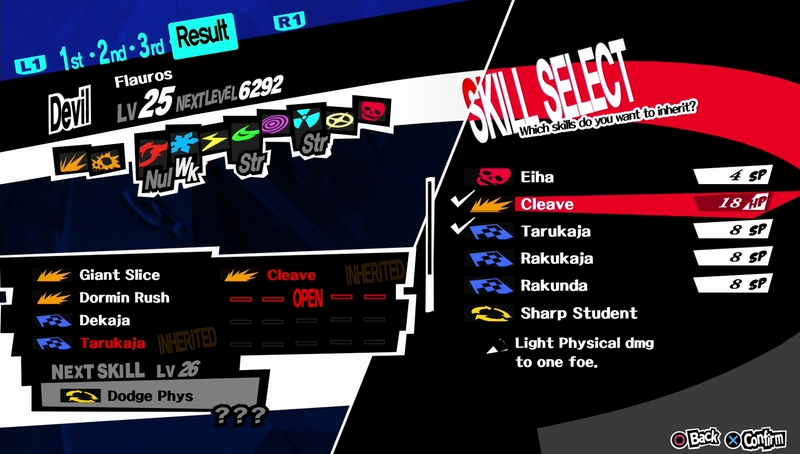 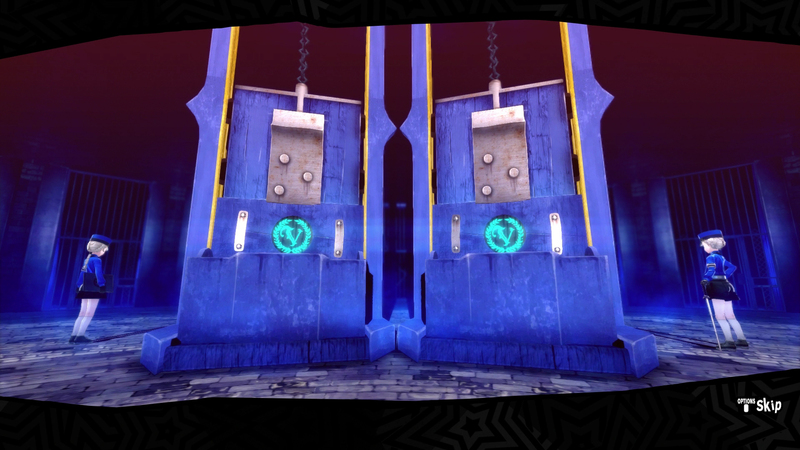 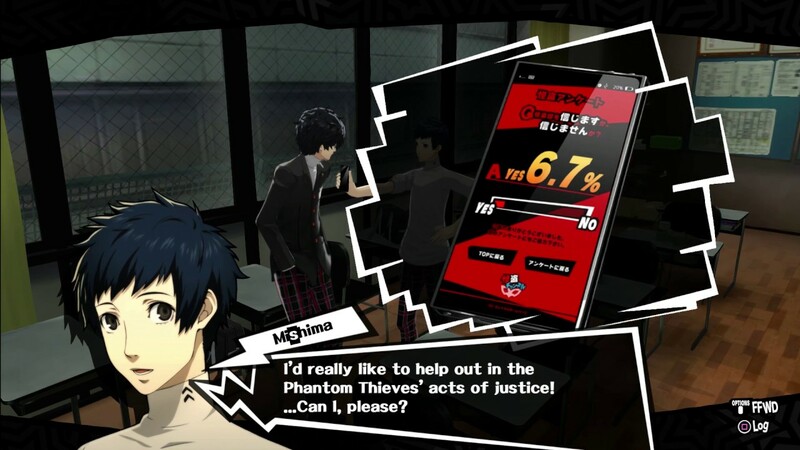 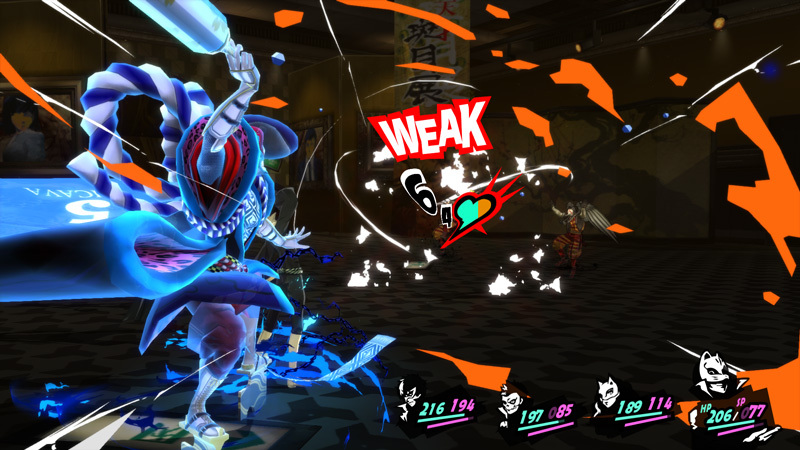 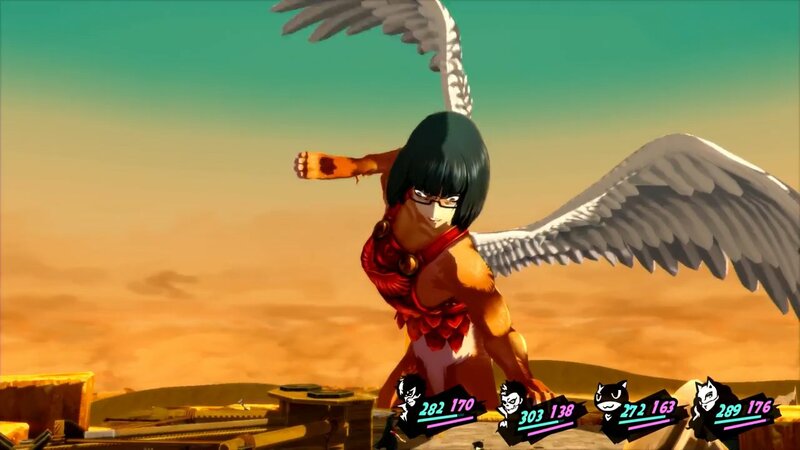 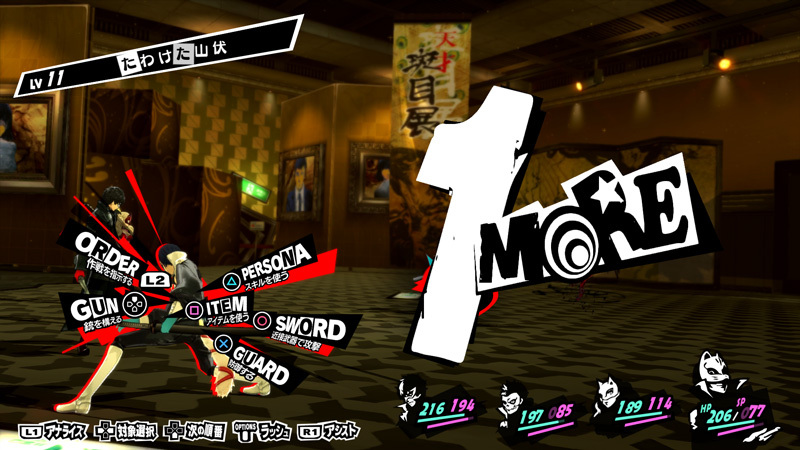 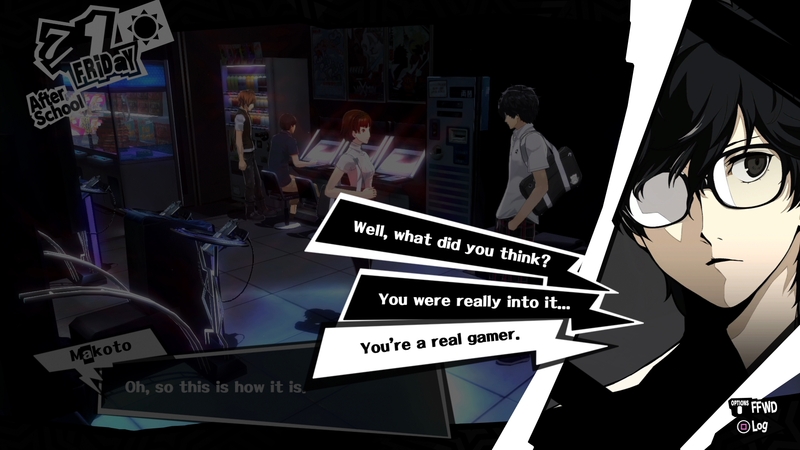 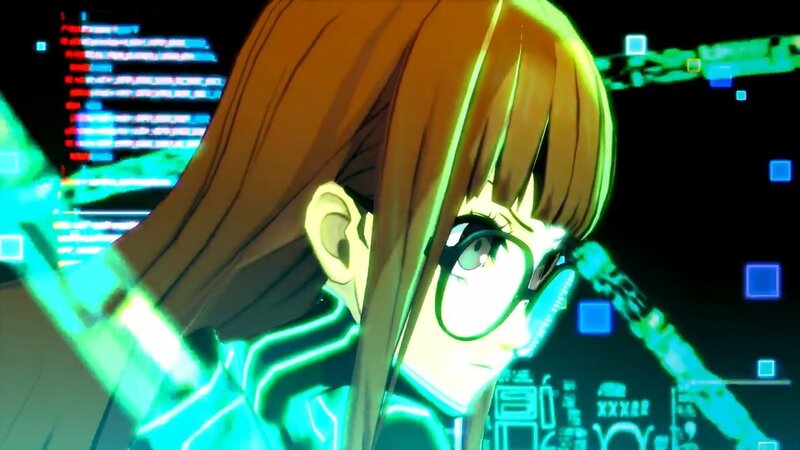 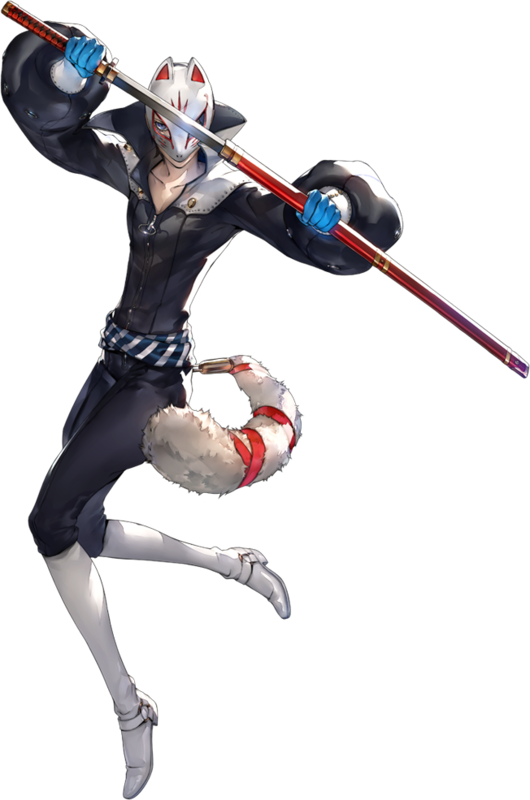 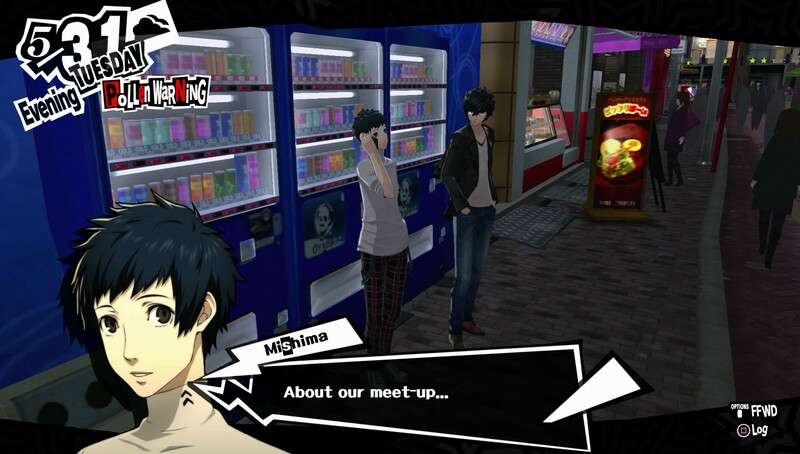 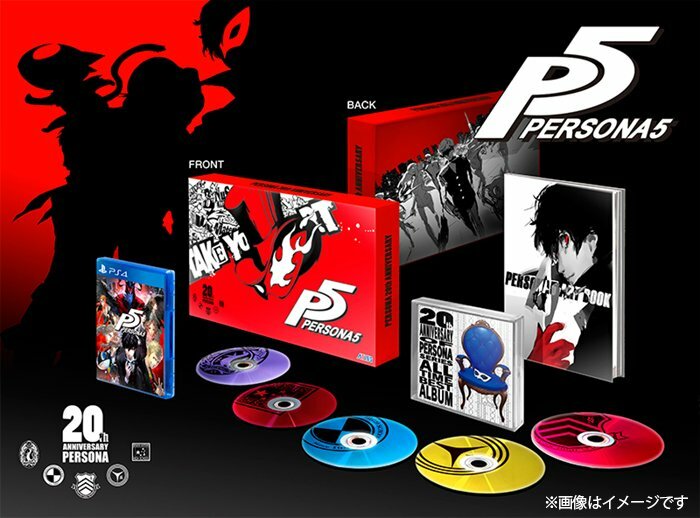 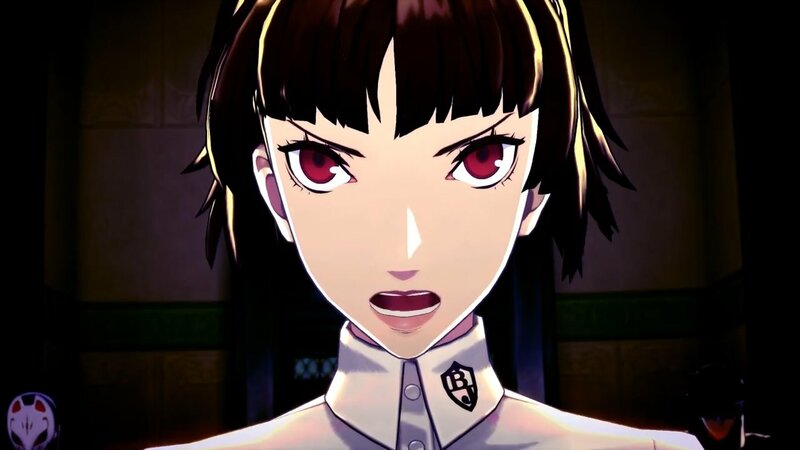 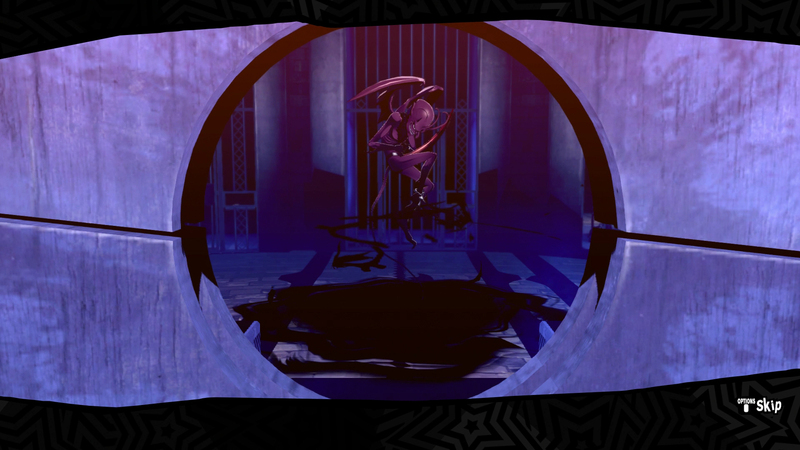 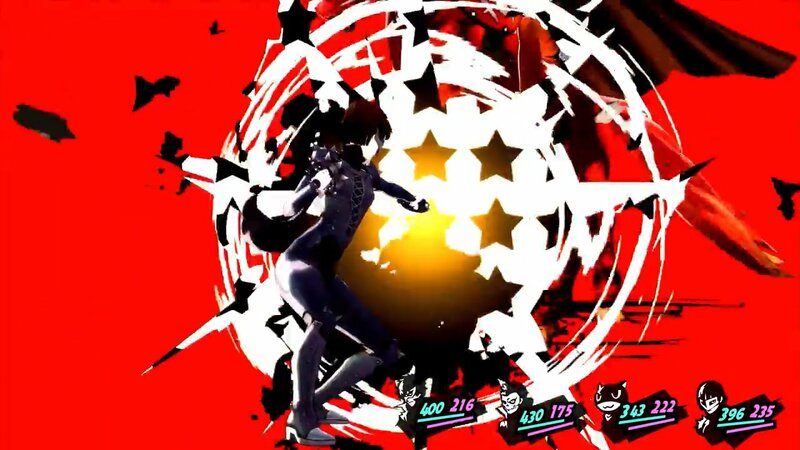 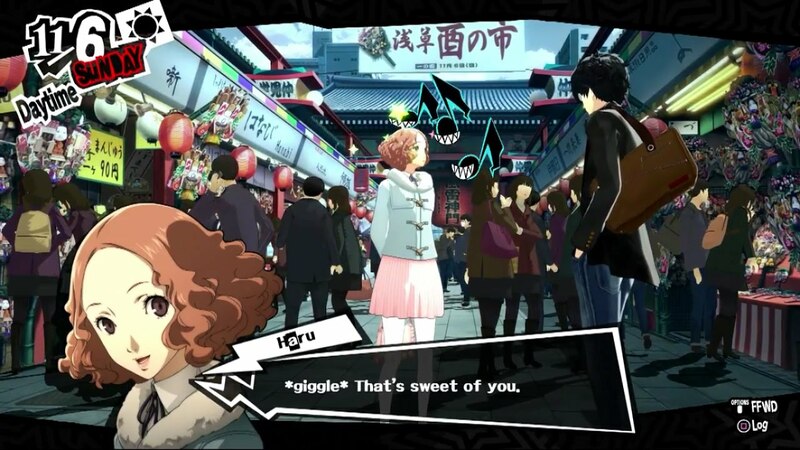 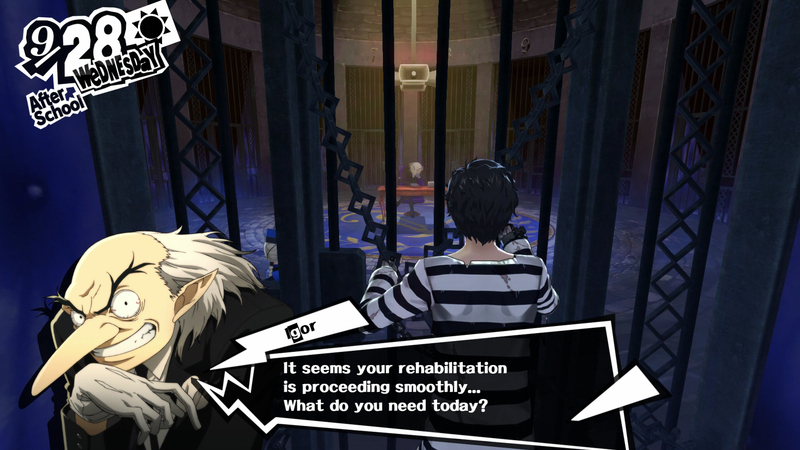 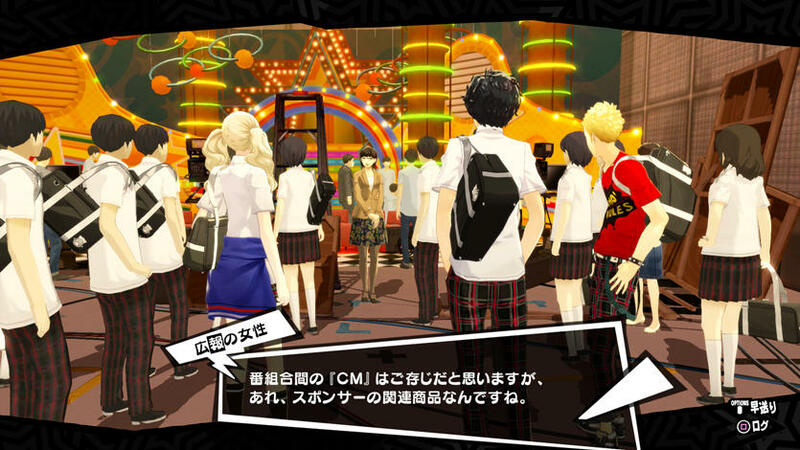 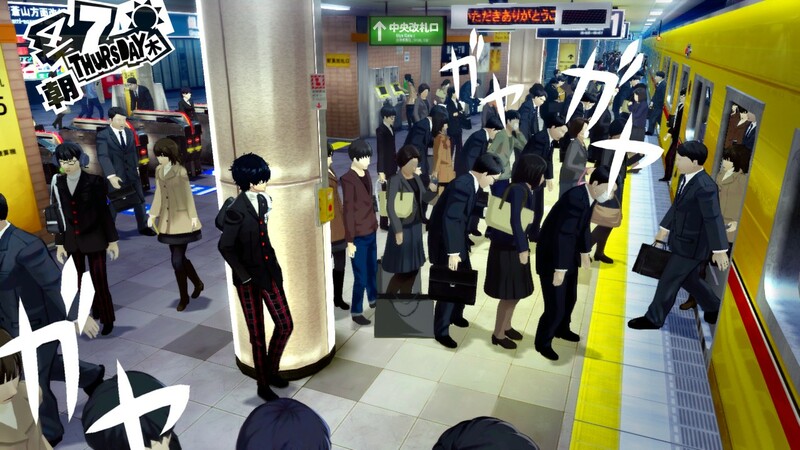 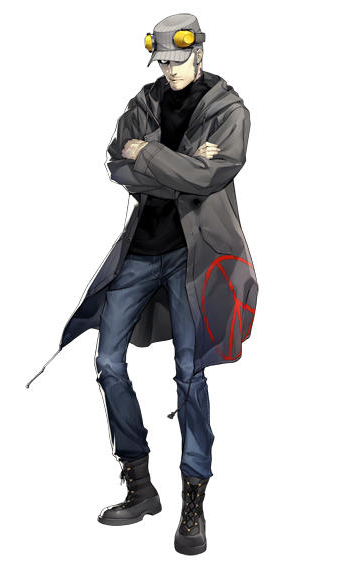 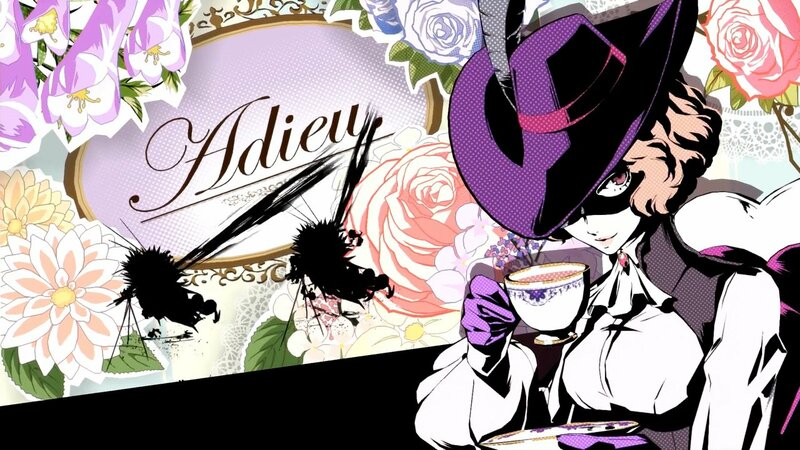 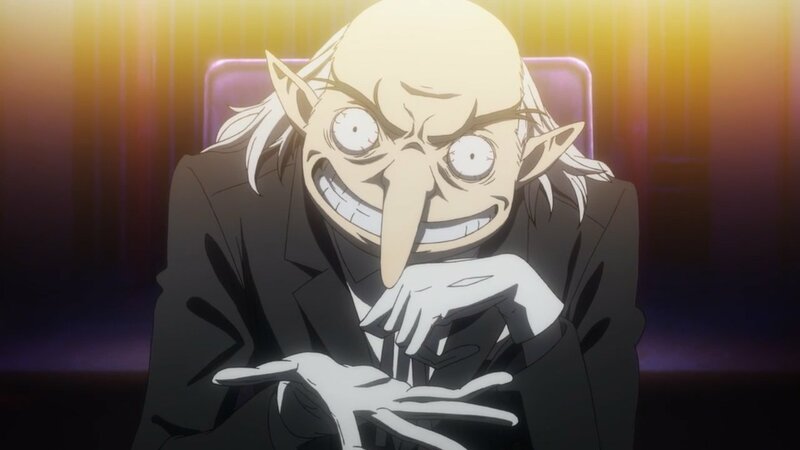 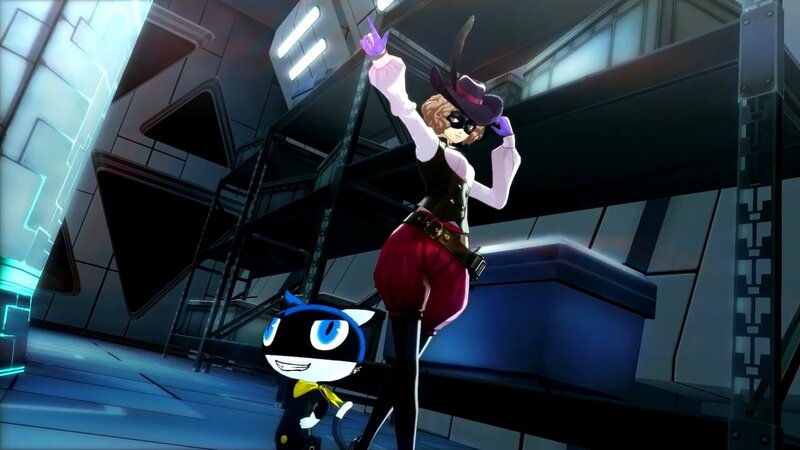 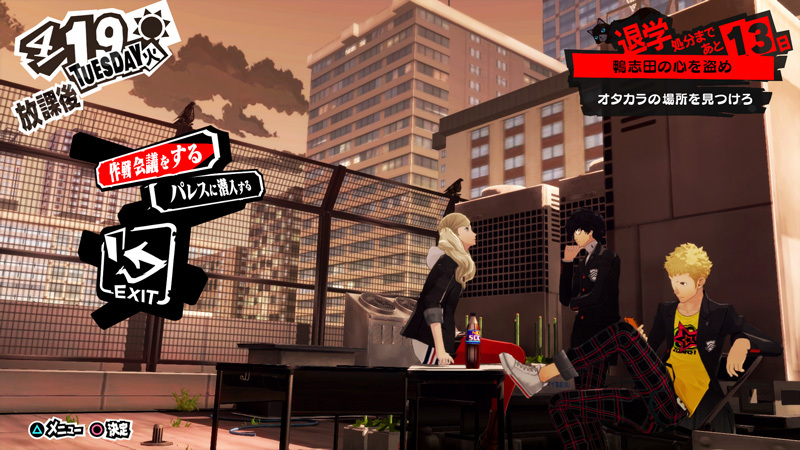 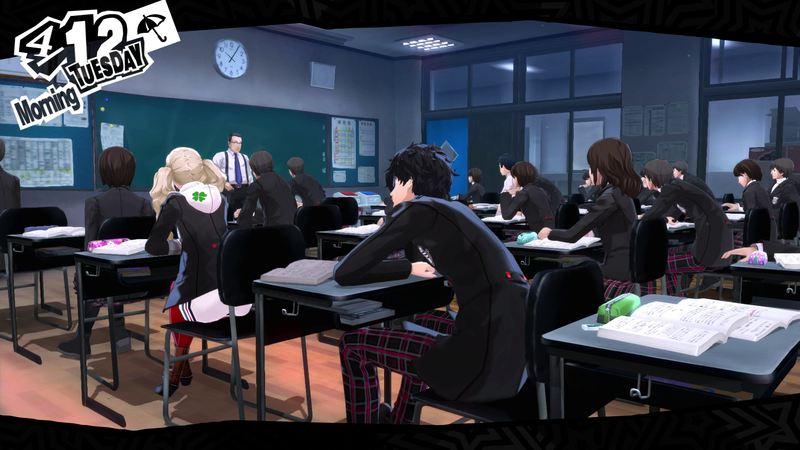 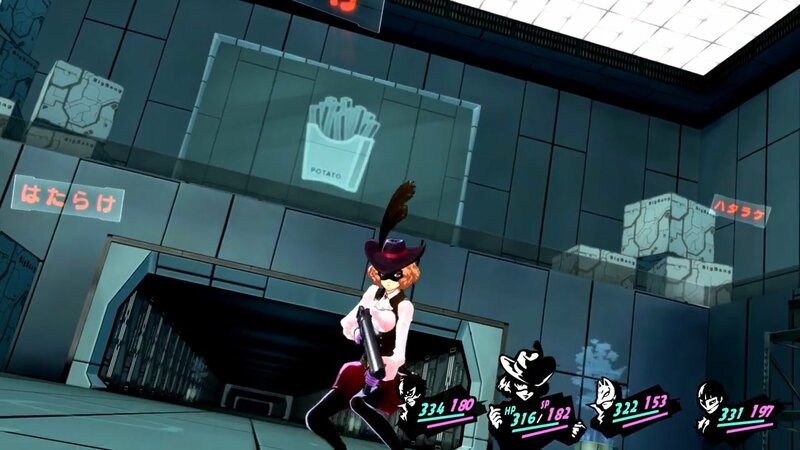 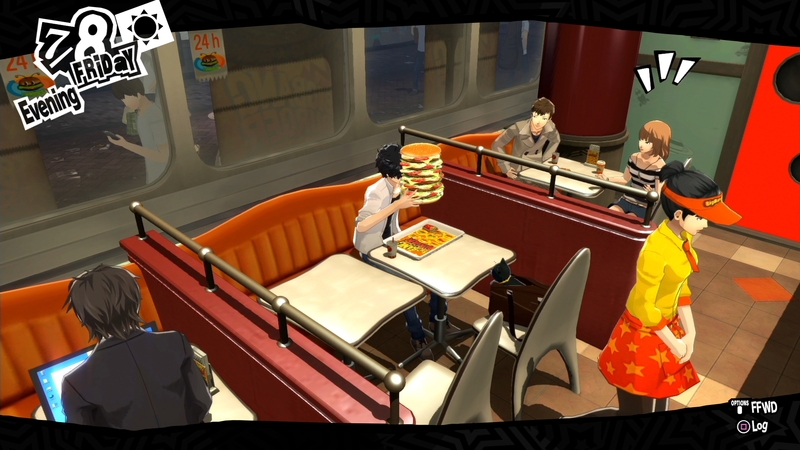 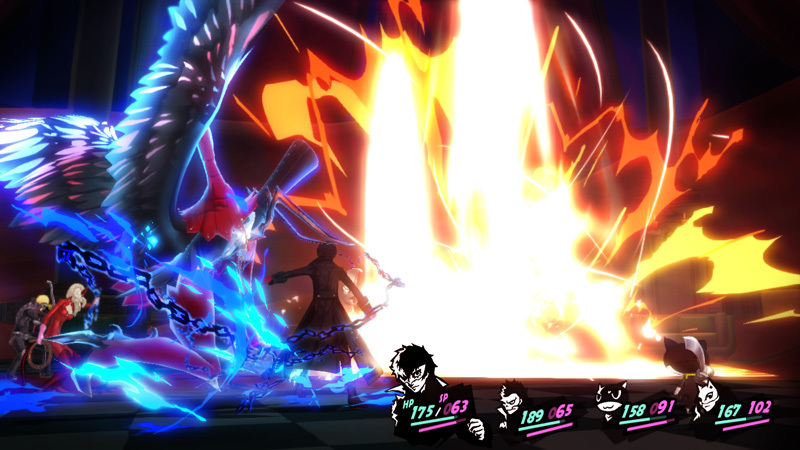 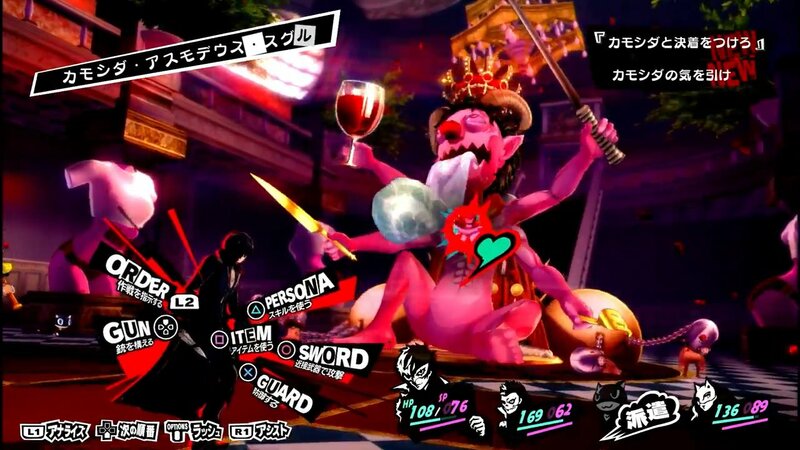 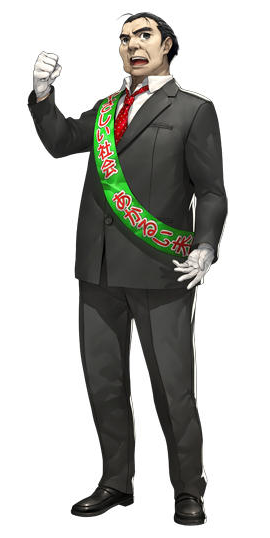 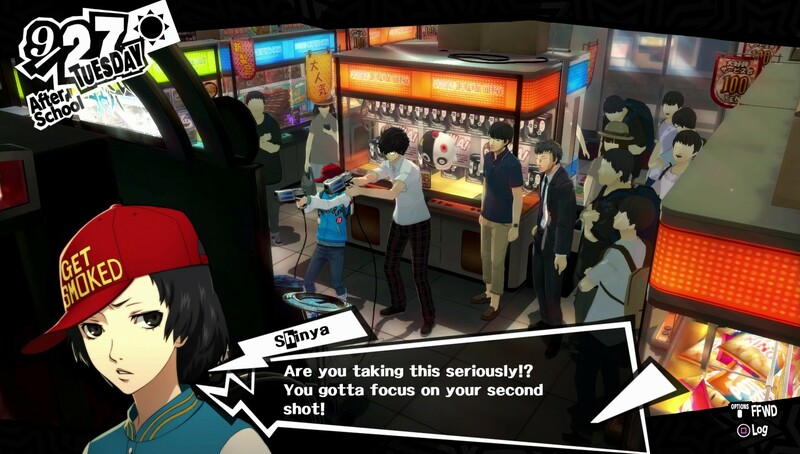 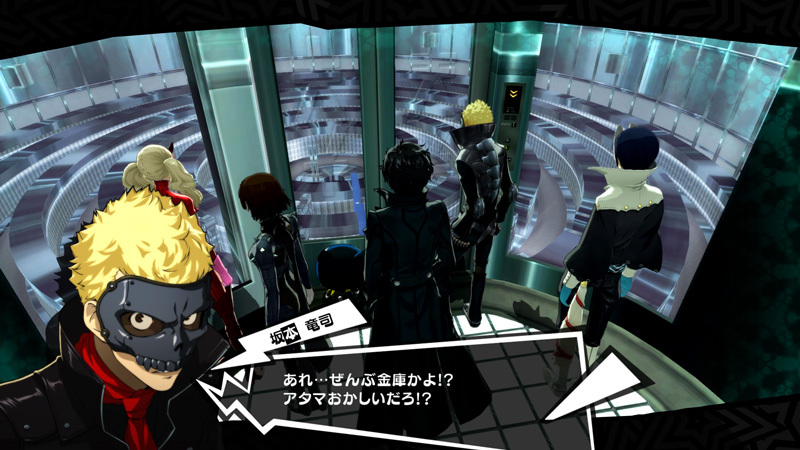 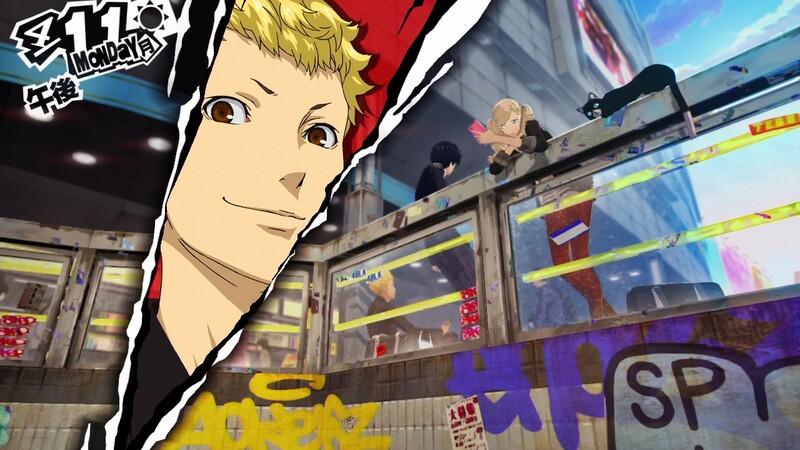 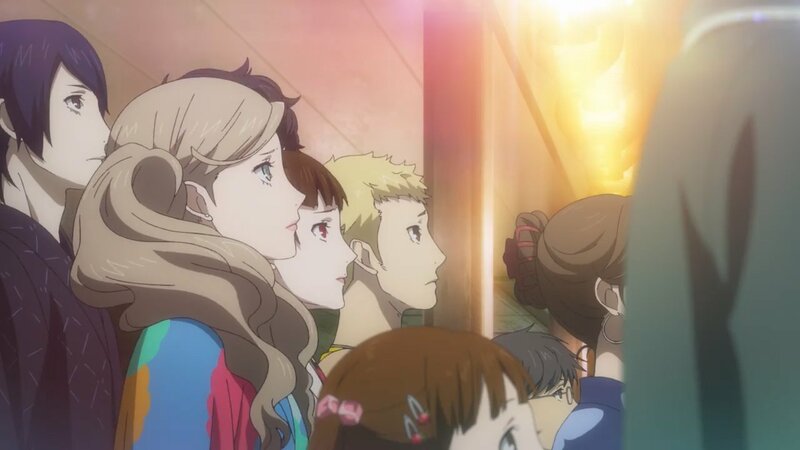 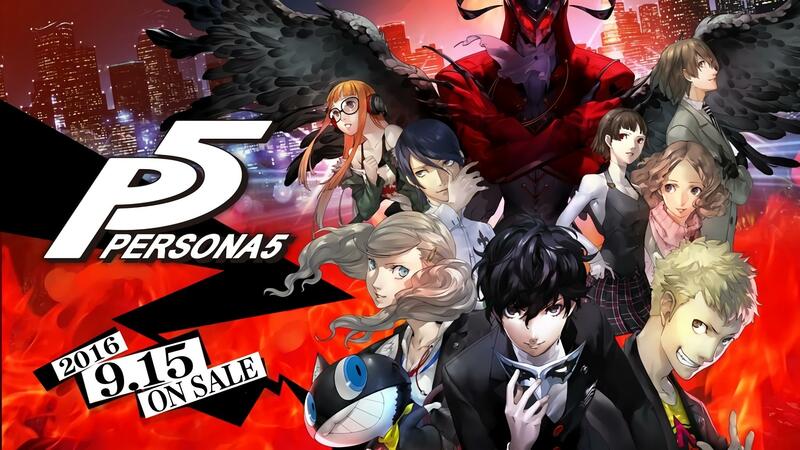 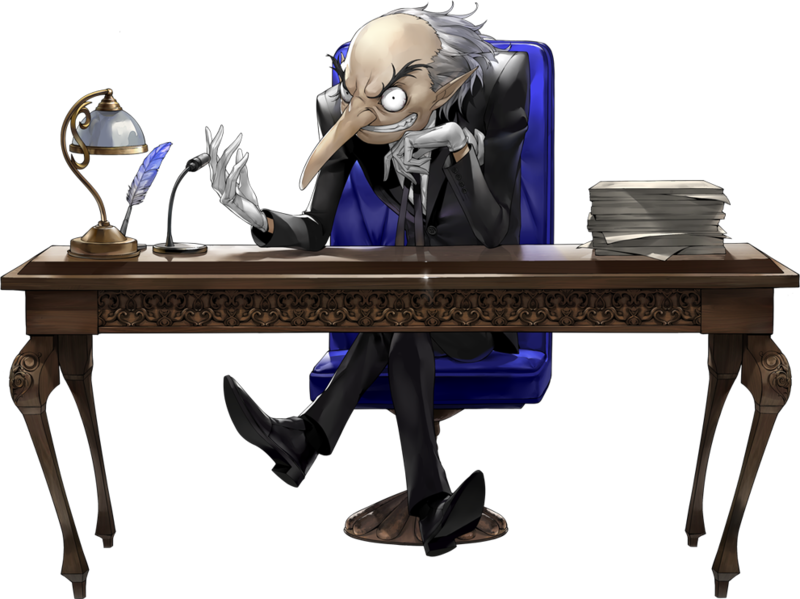 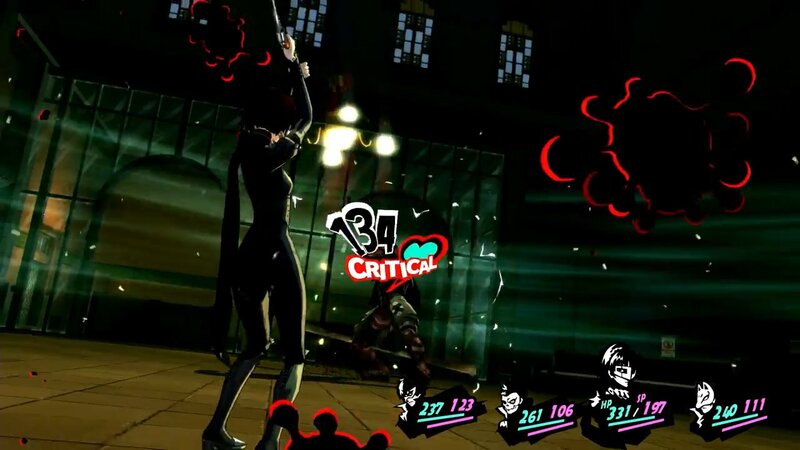 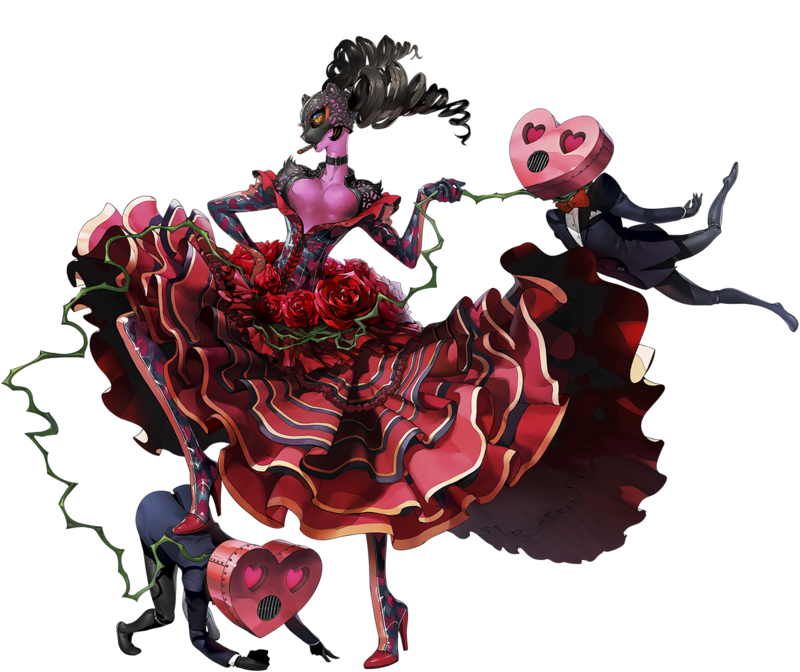 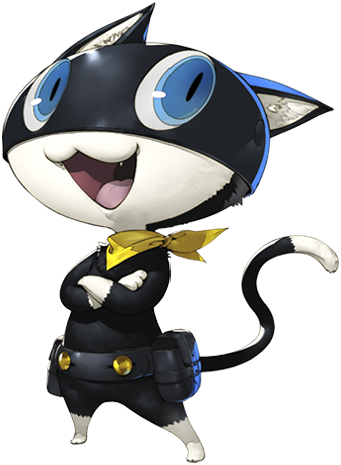 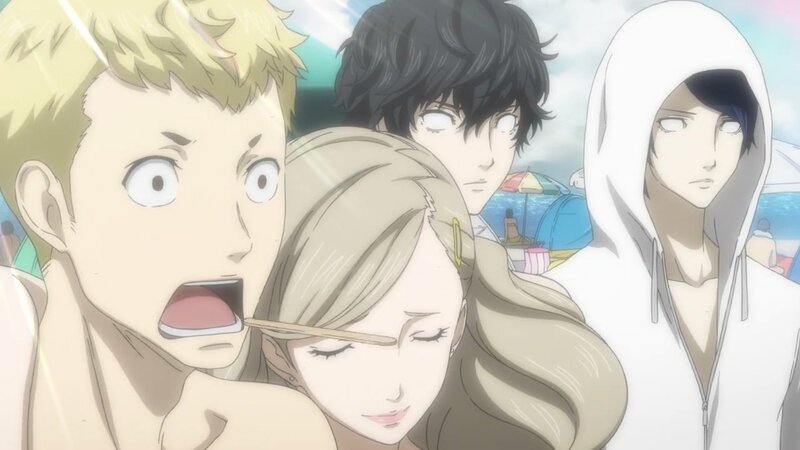 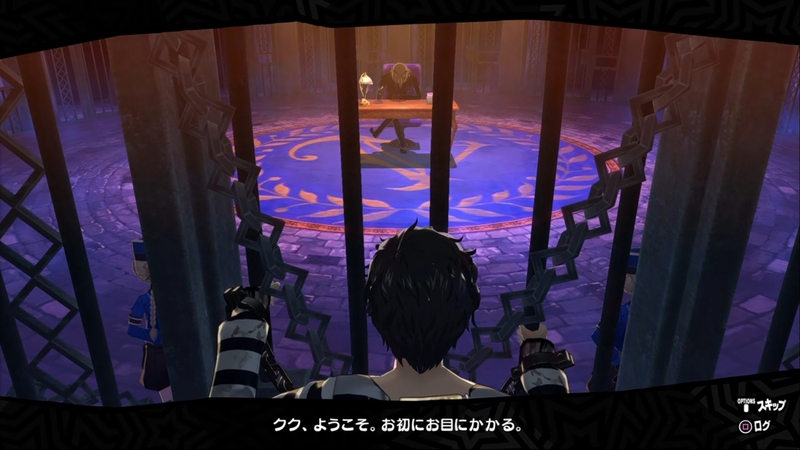 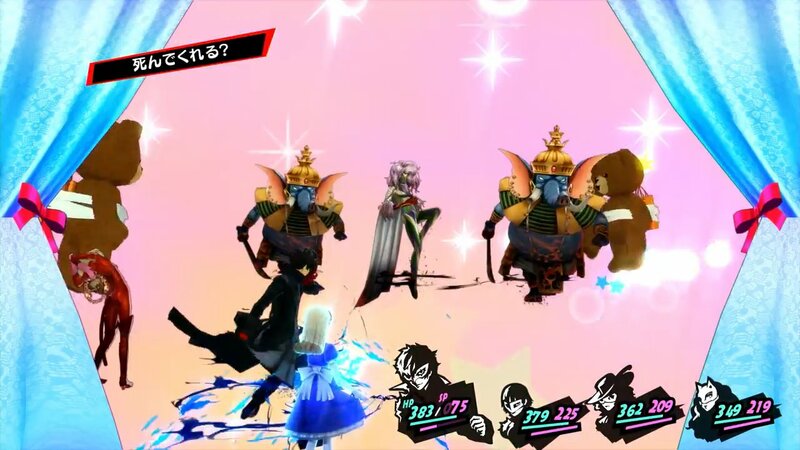 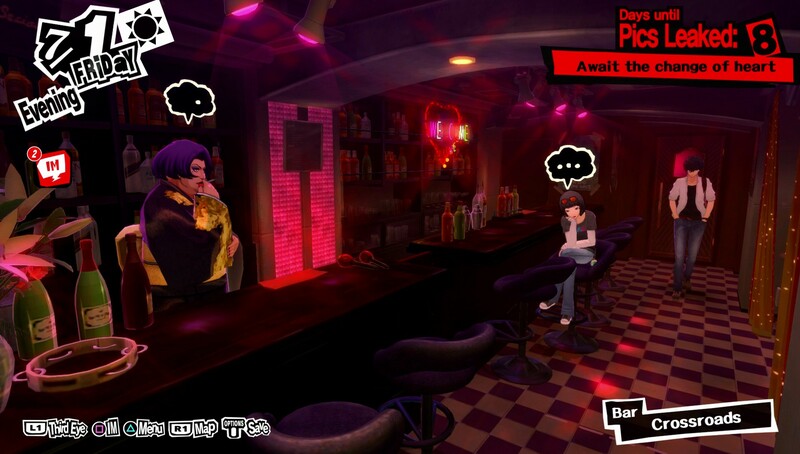 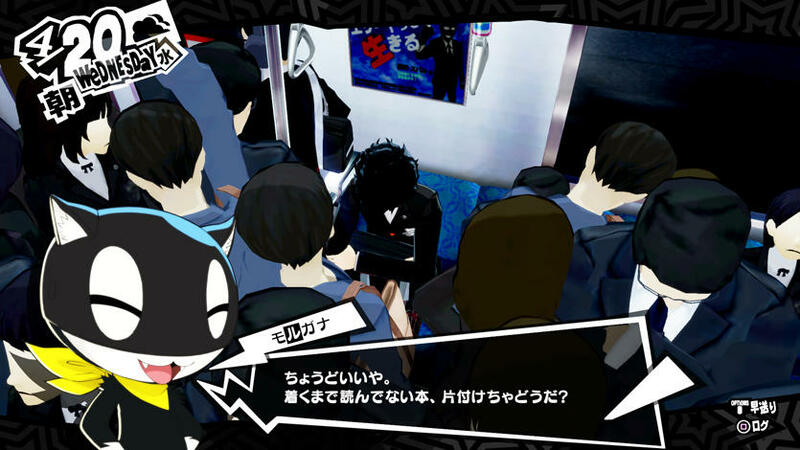 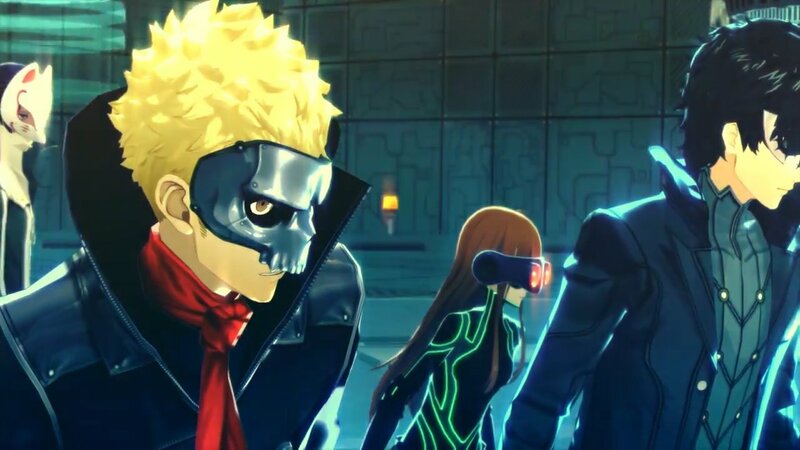 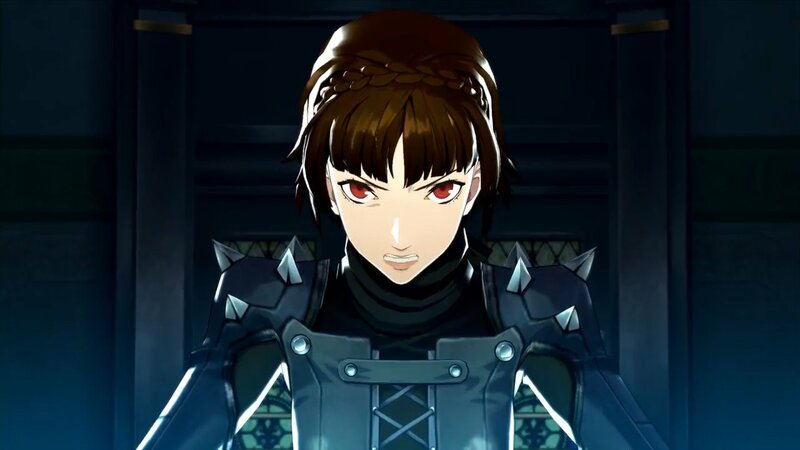 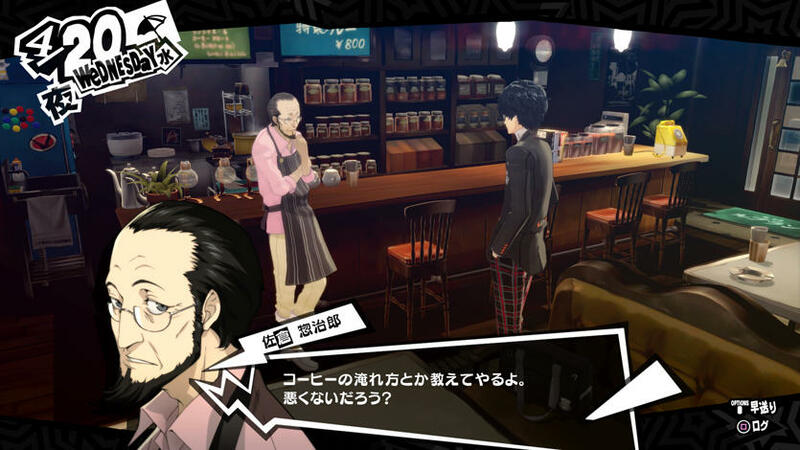 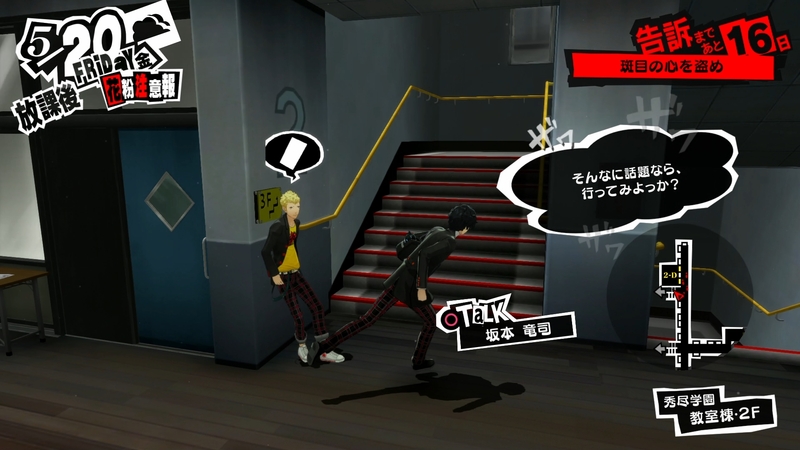 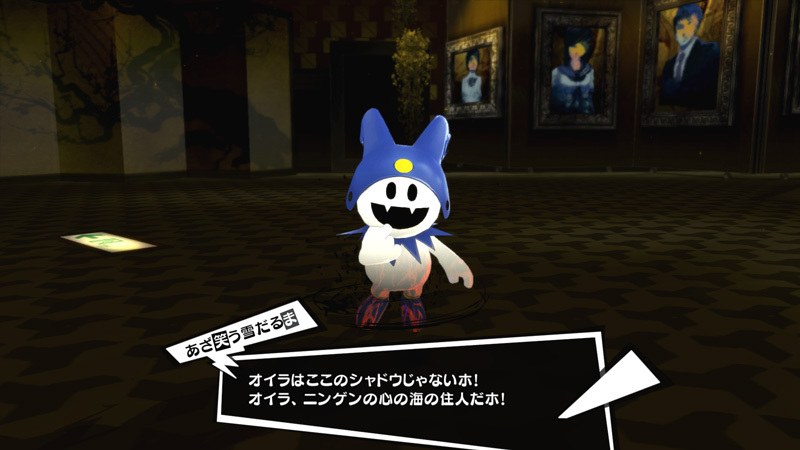 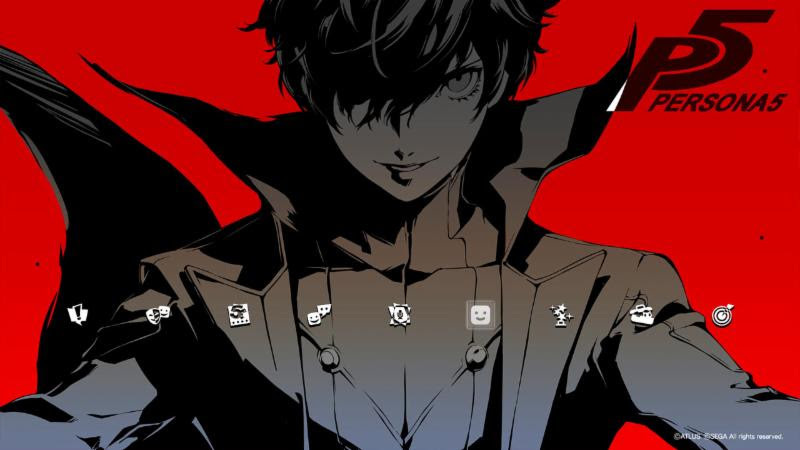 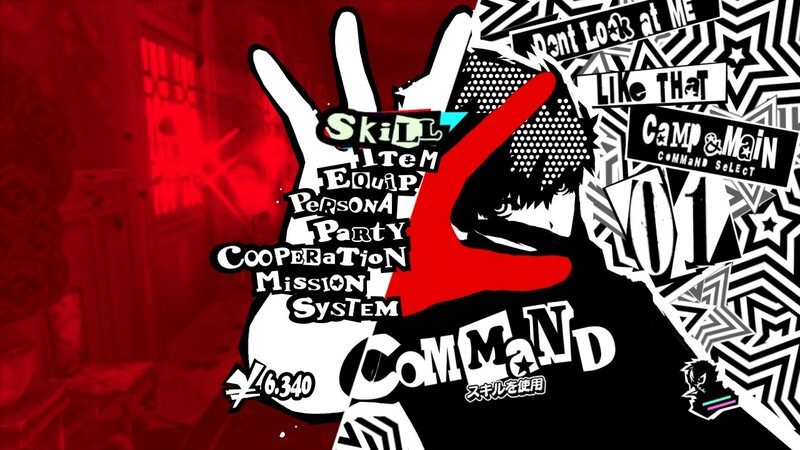 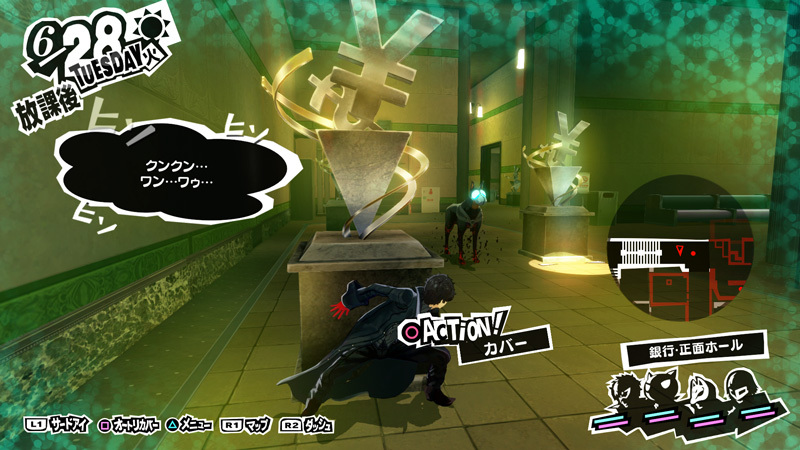 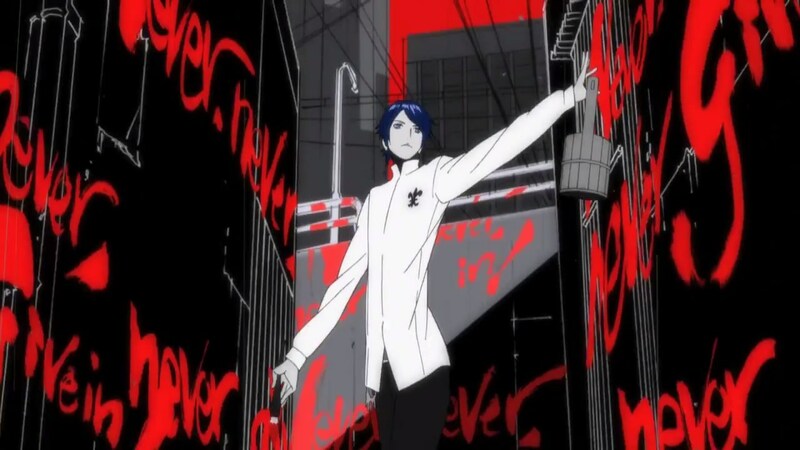 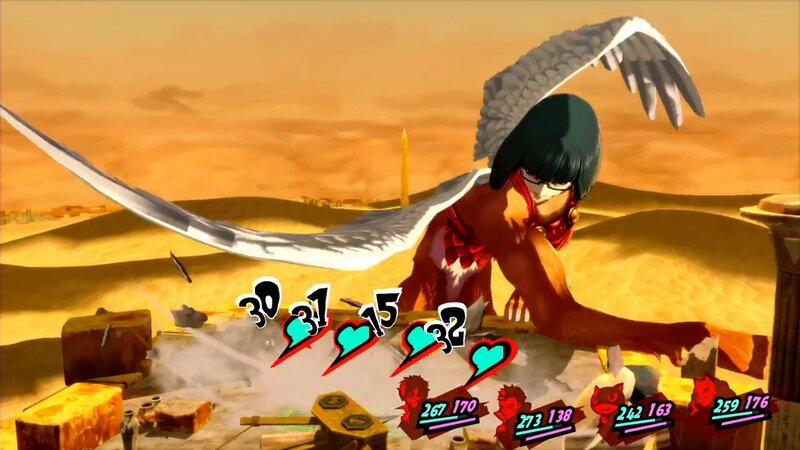 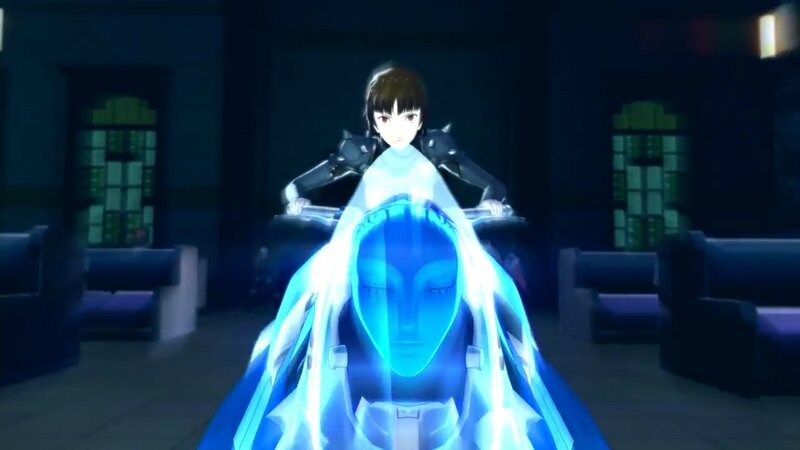 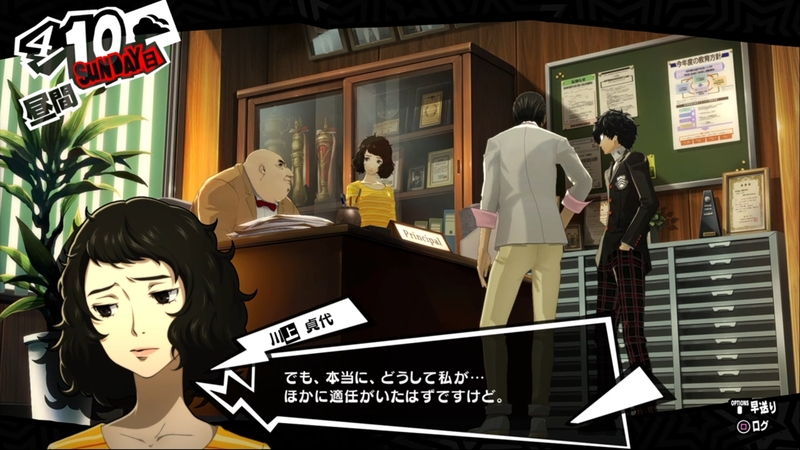 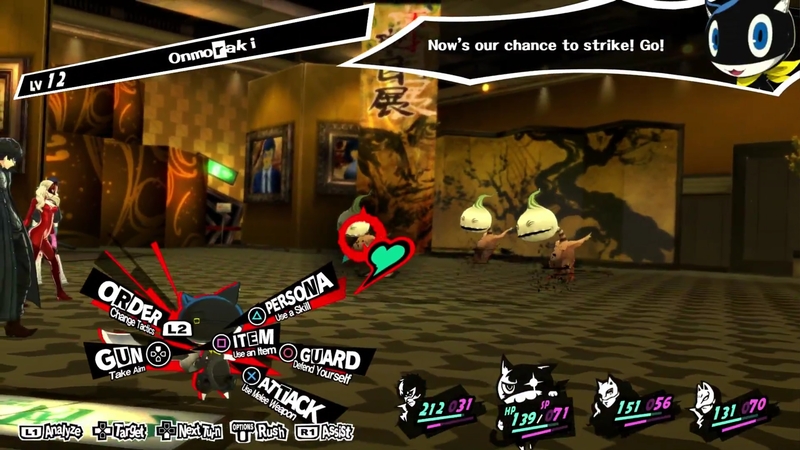 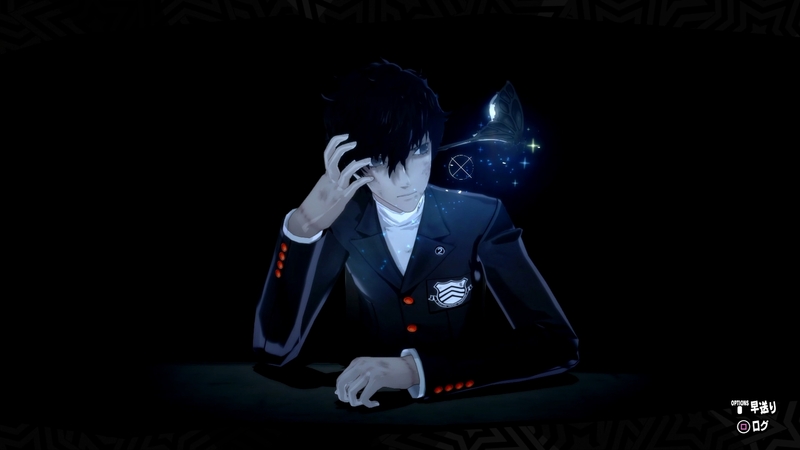 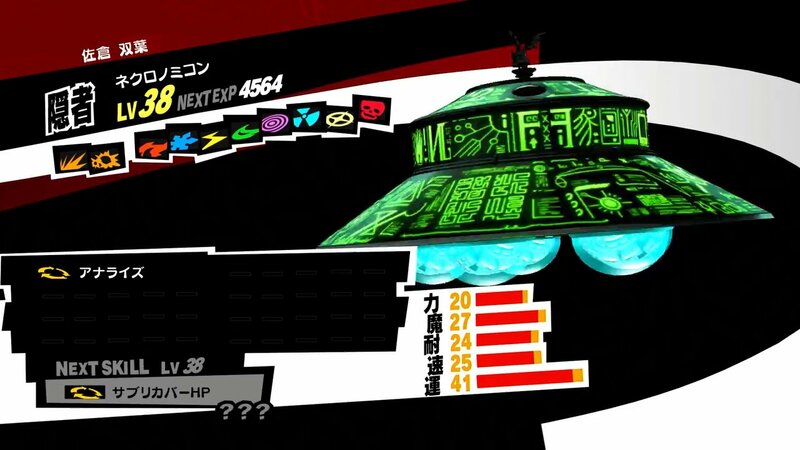 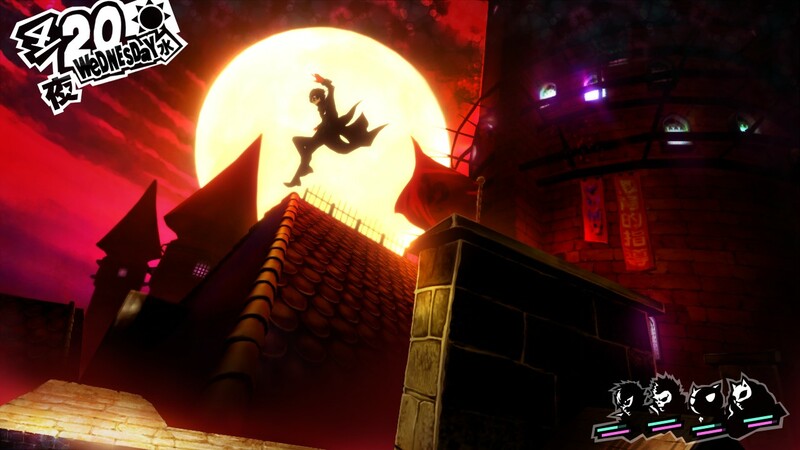 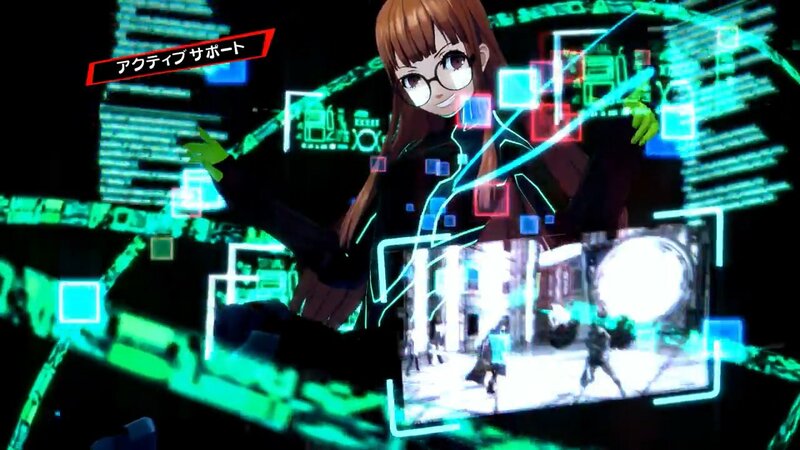 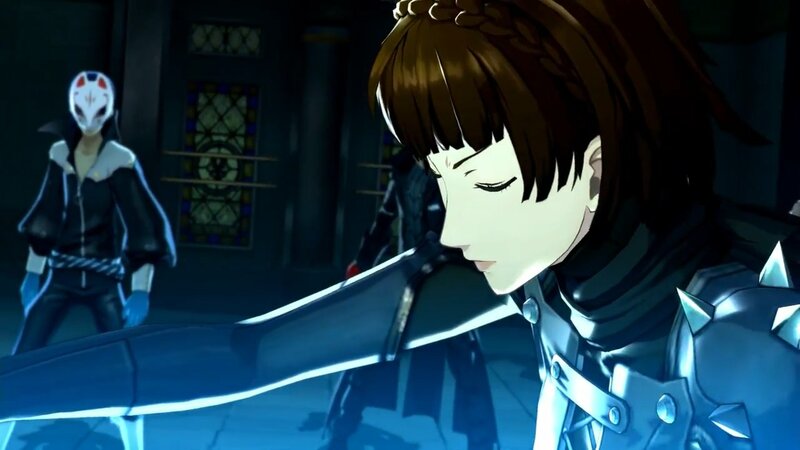 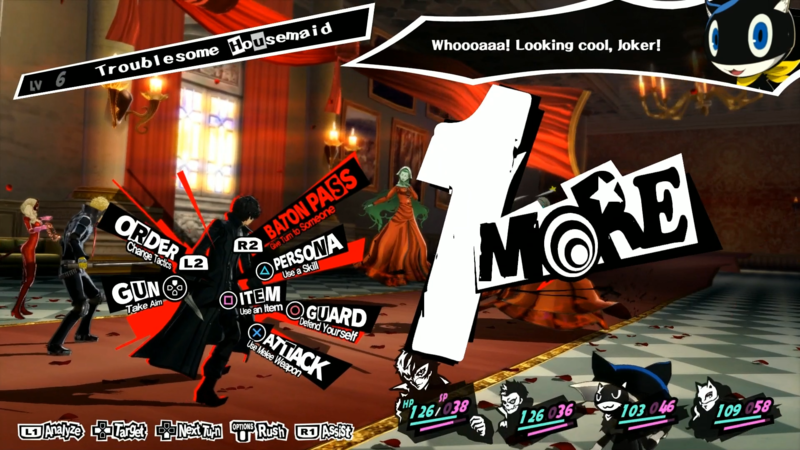 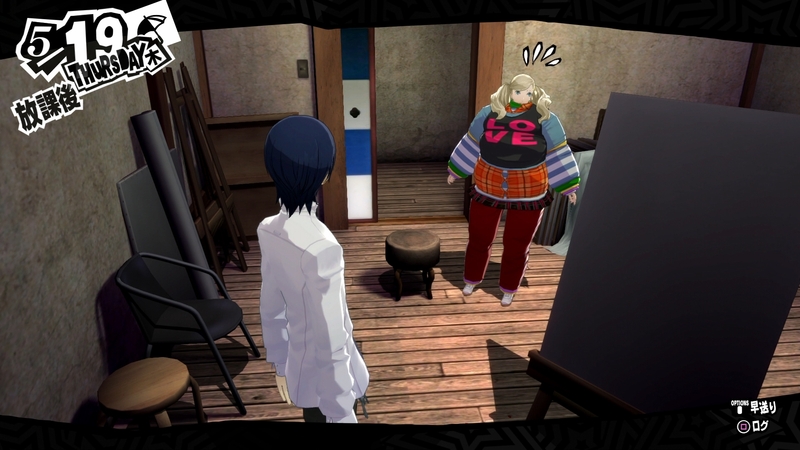 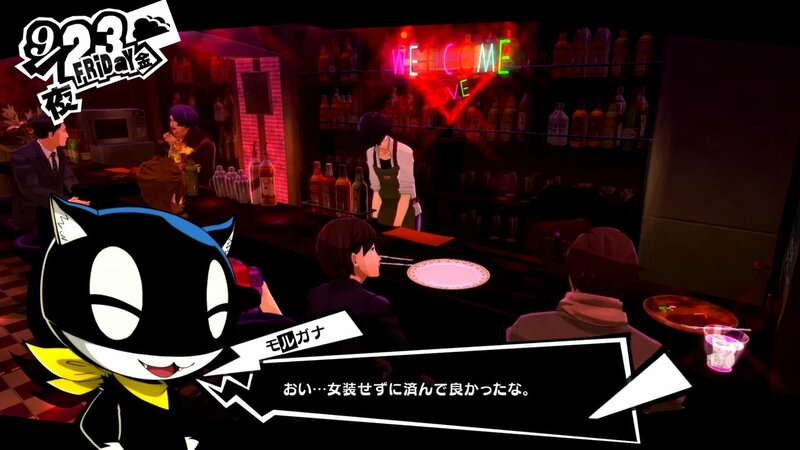 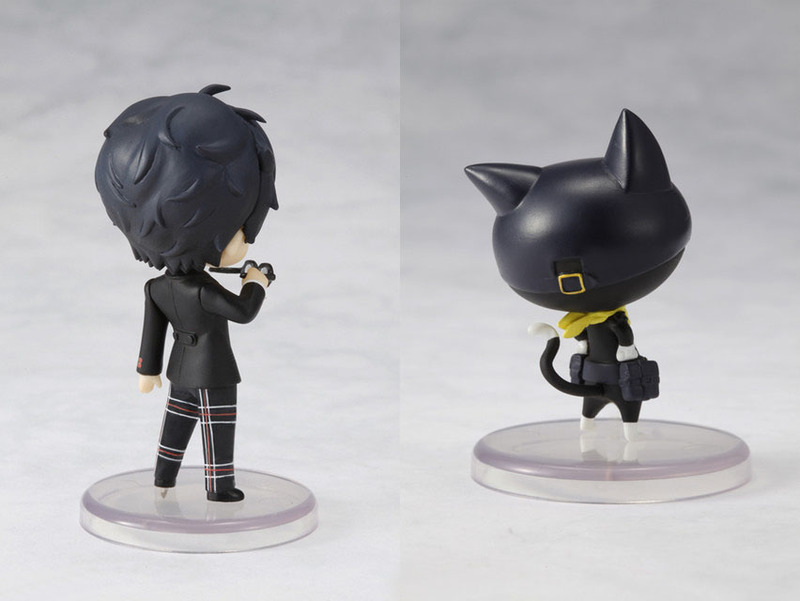 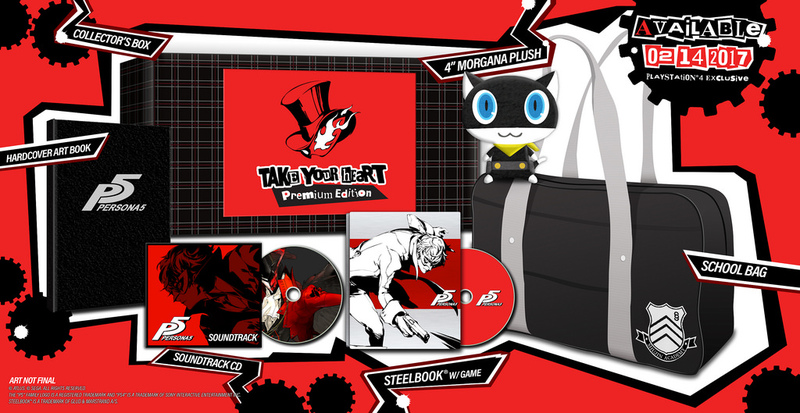 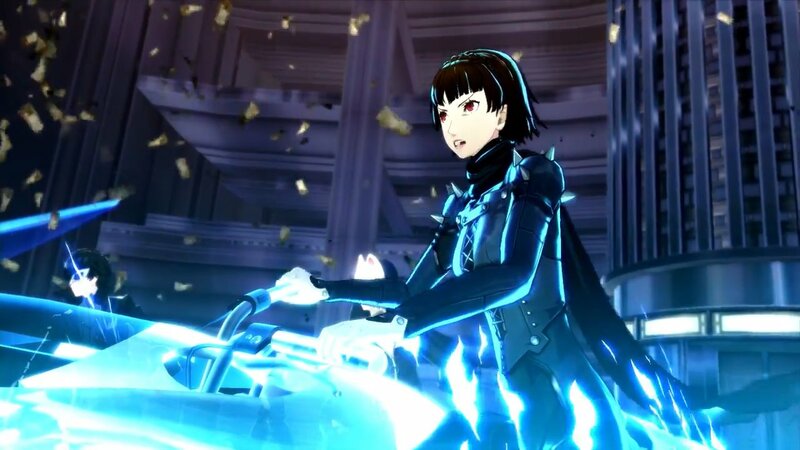 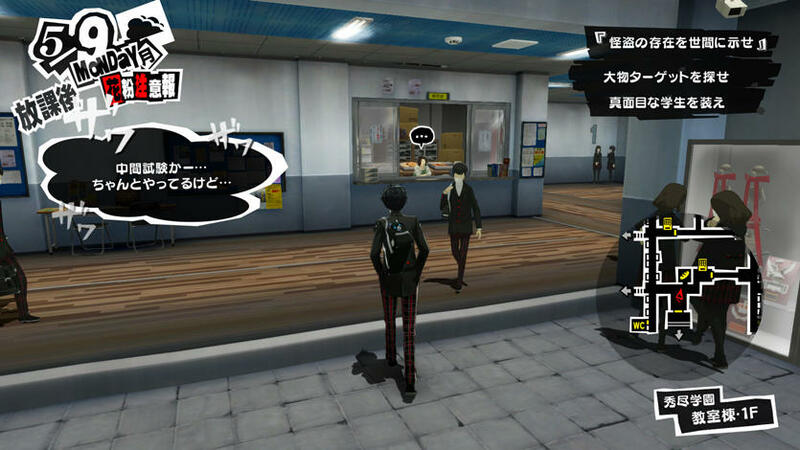 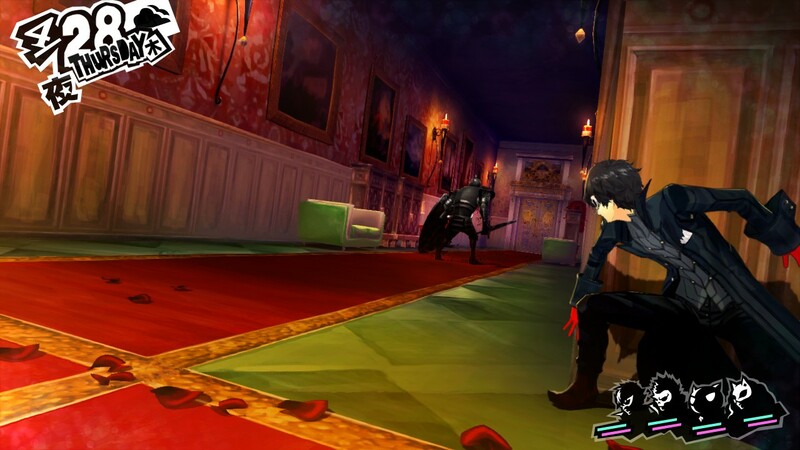 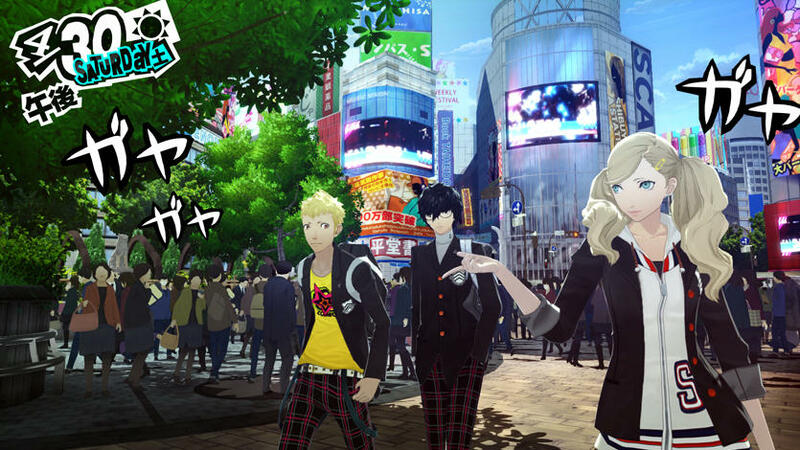 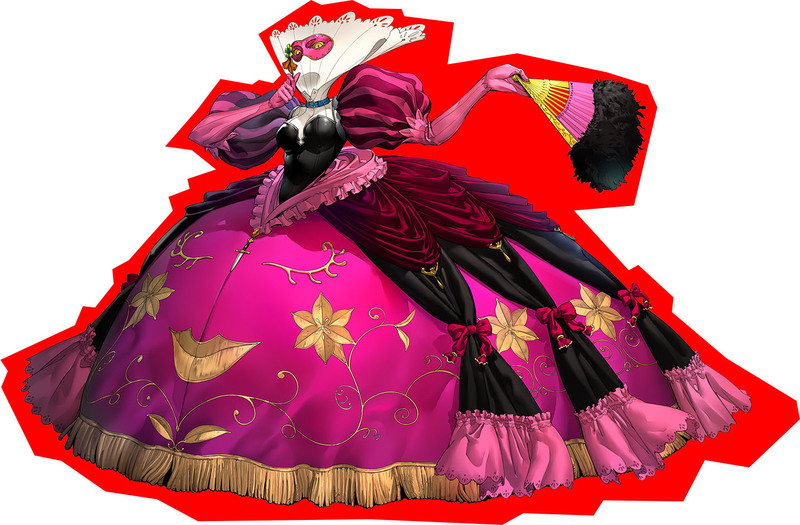 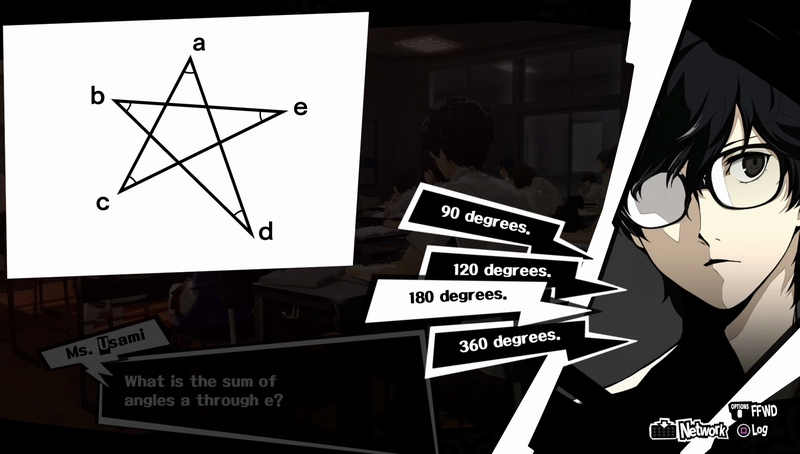 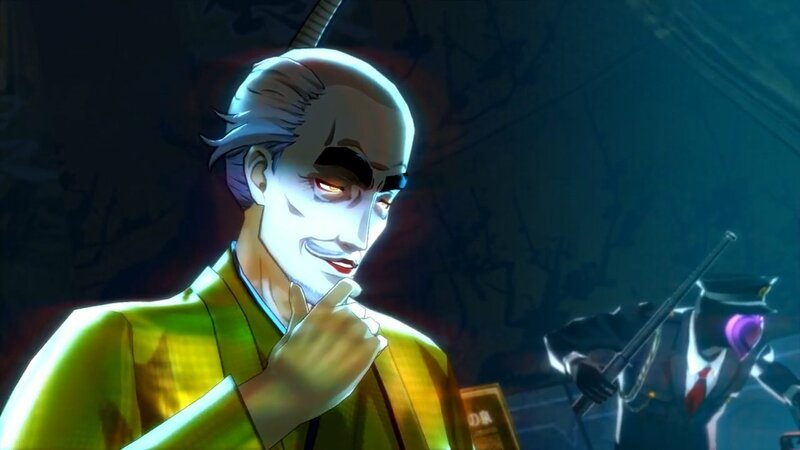 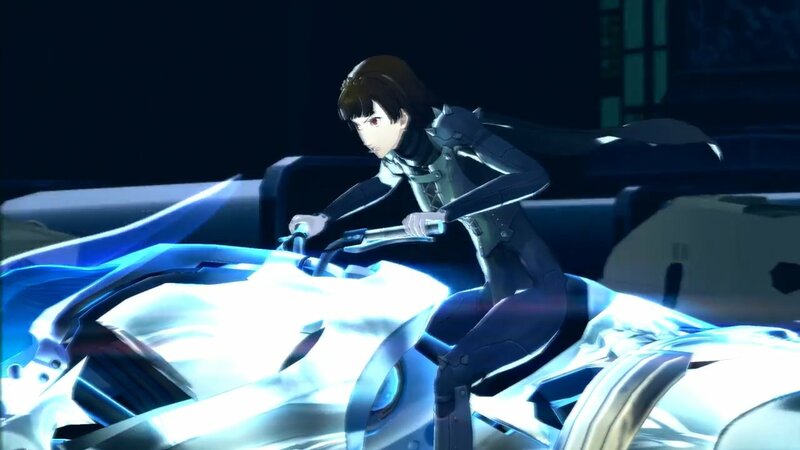 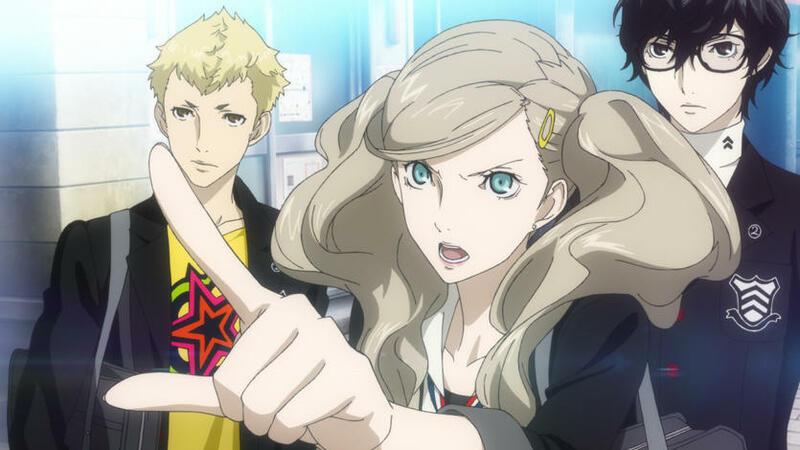 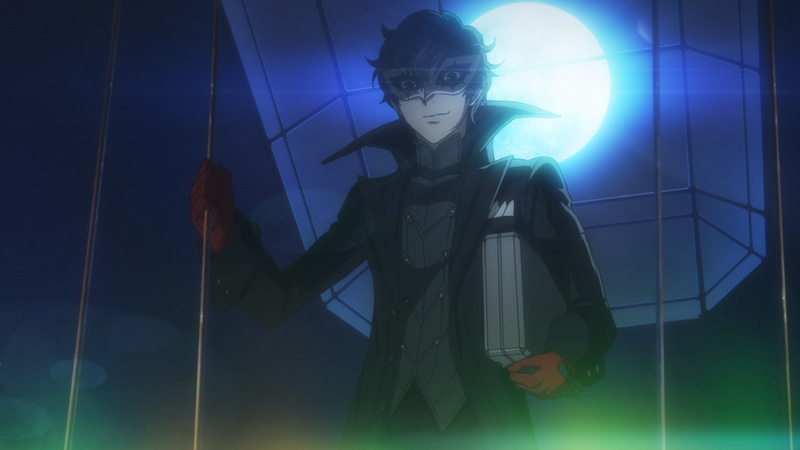 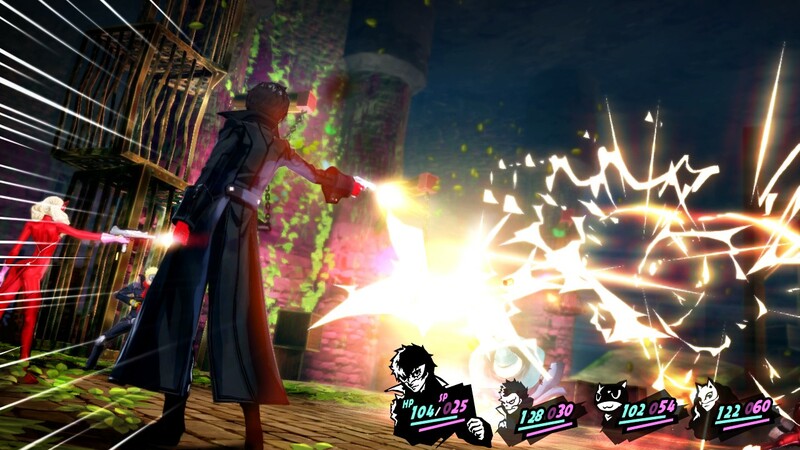 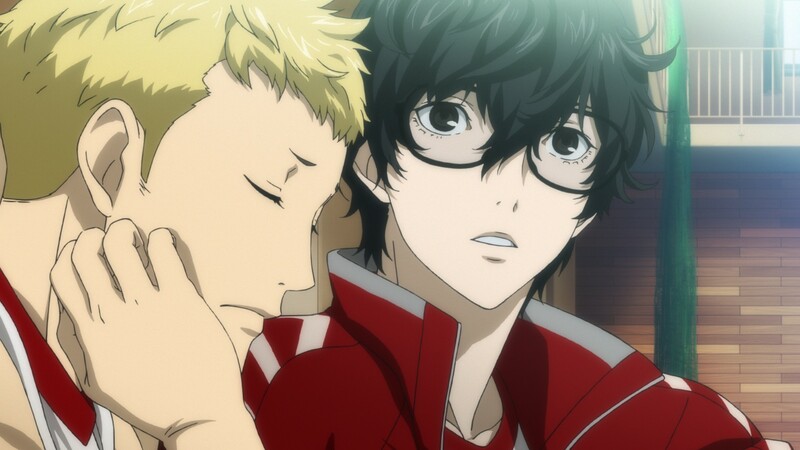 It's the thought that counts, but if you're giving a romance option confidant a gift in Persona 5, you'll want to get it right - and we can help you do that. 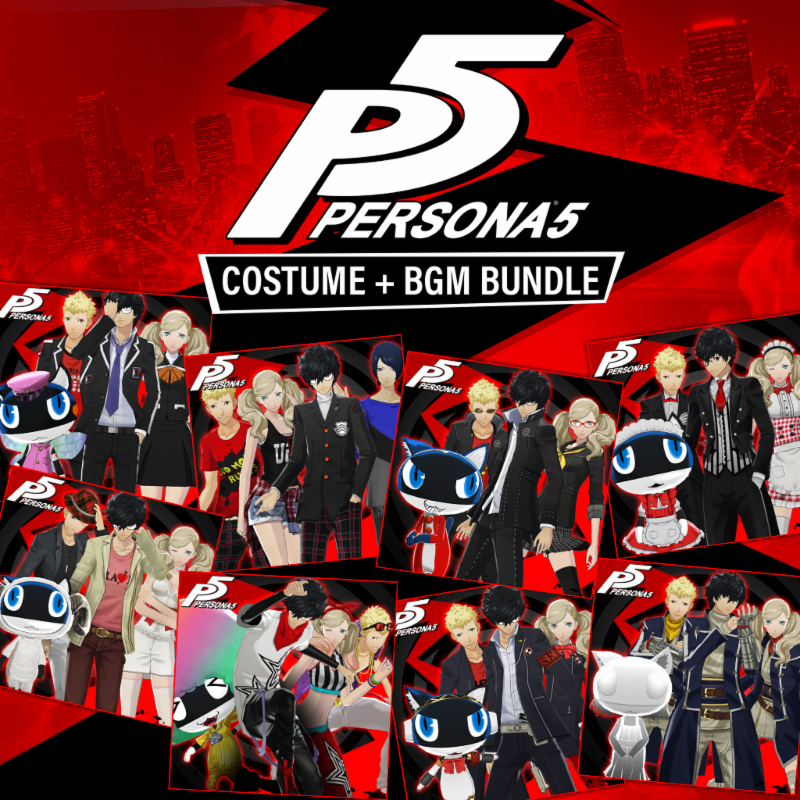 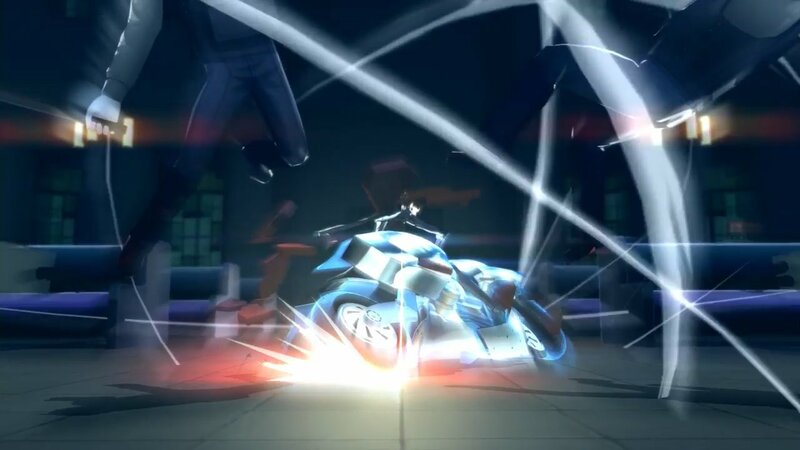 All extra content with the full game in one ultimate package. 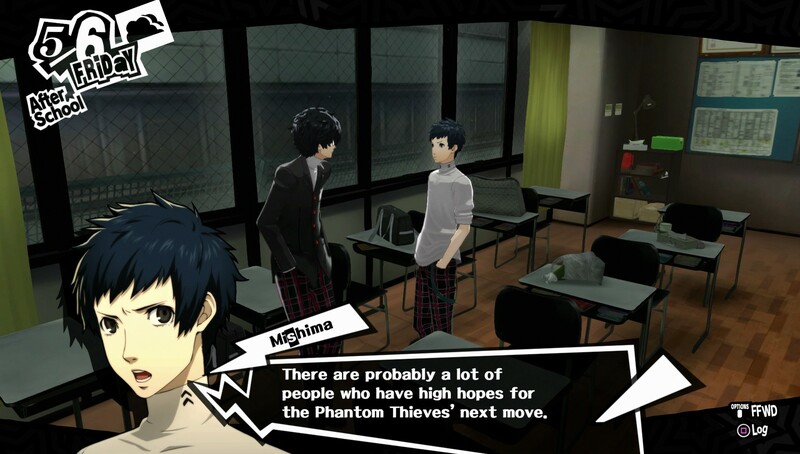 Could they simply be delaying the inevitable? 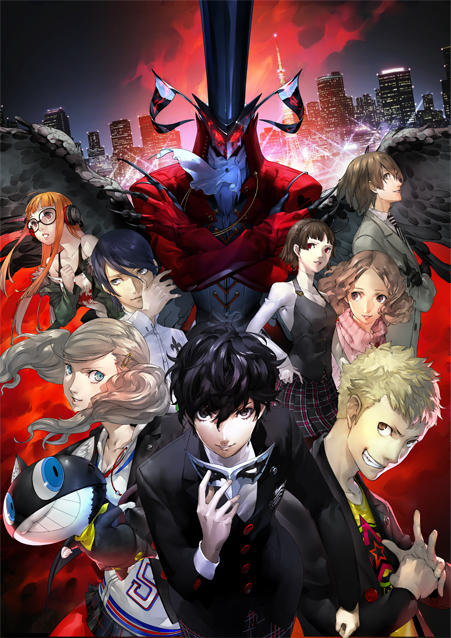 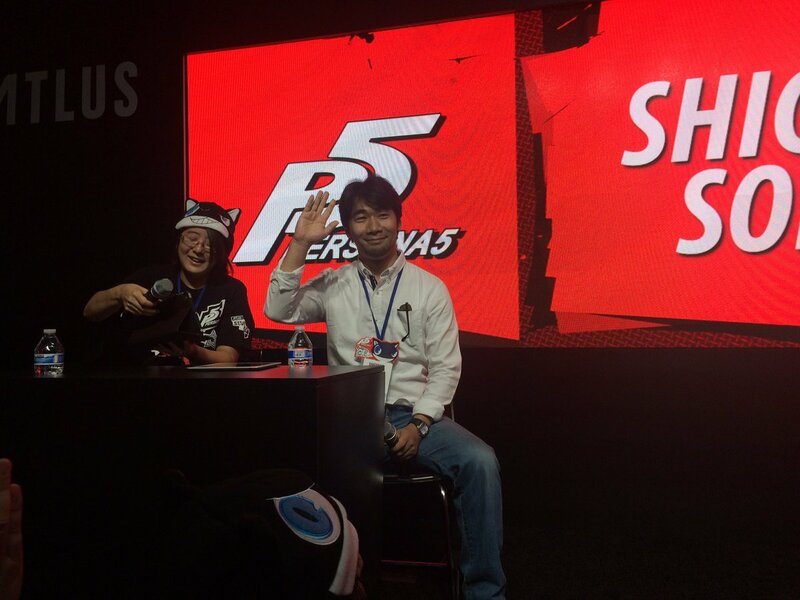 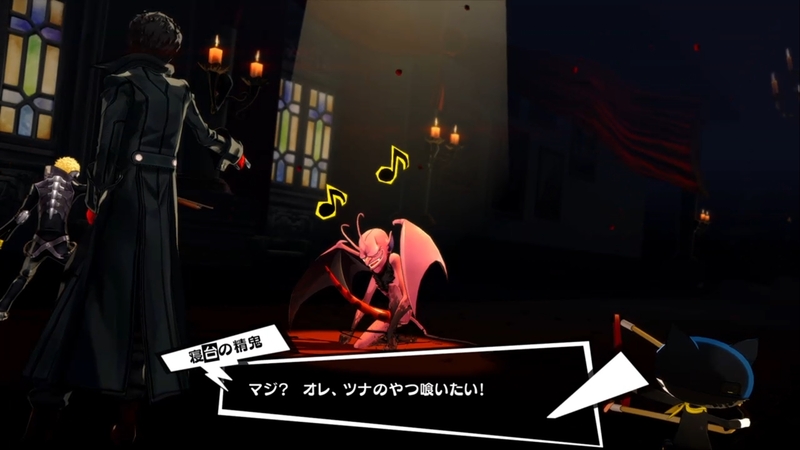 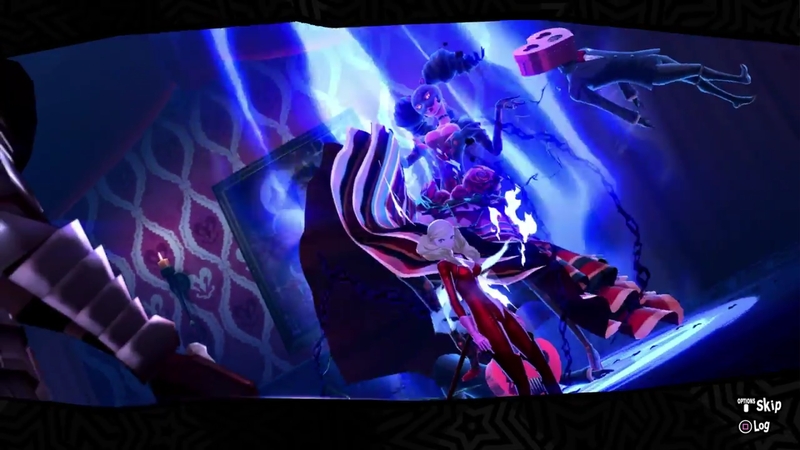 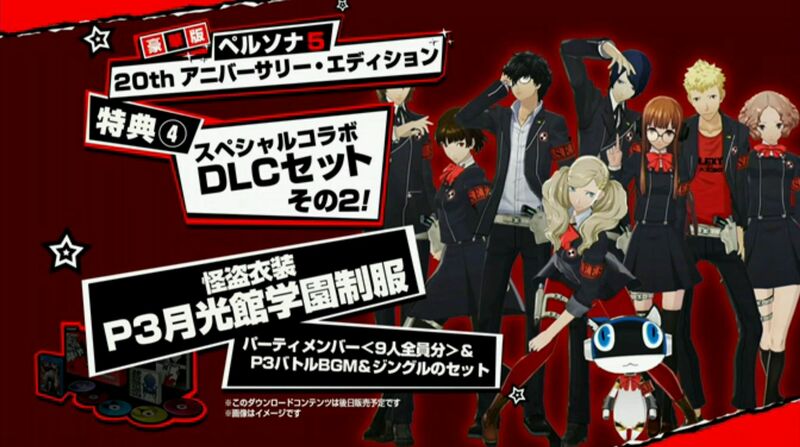 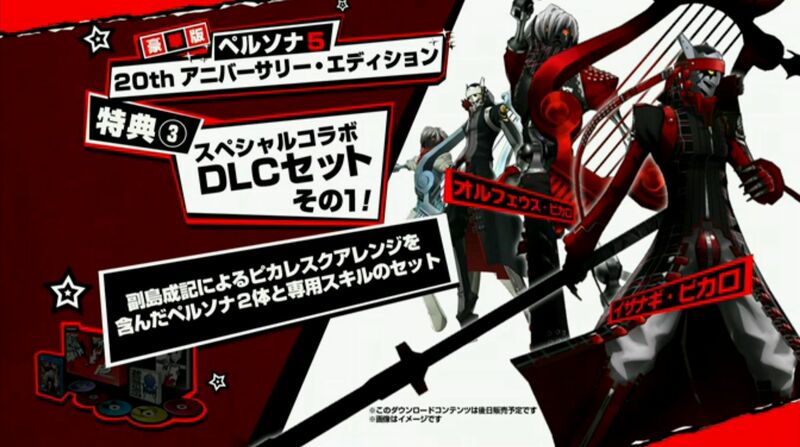 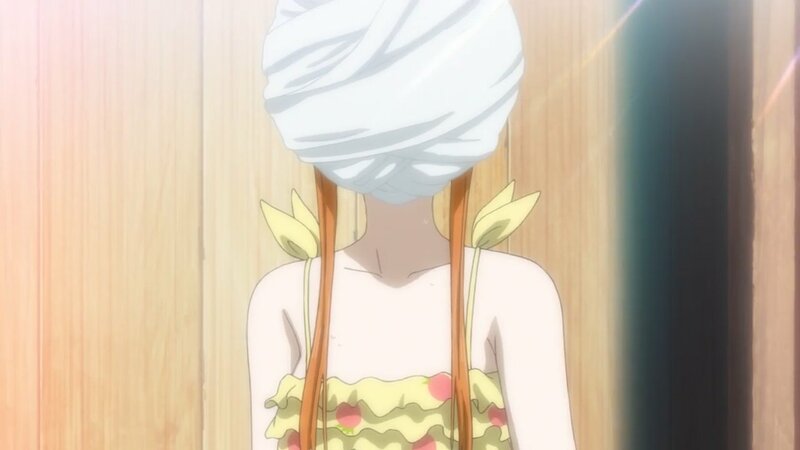 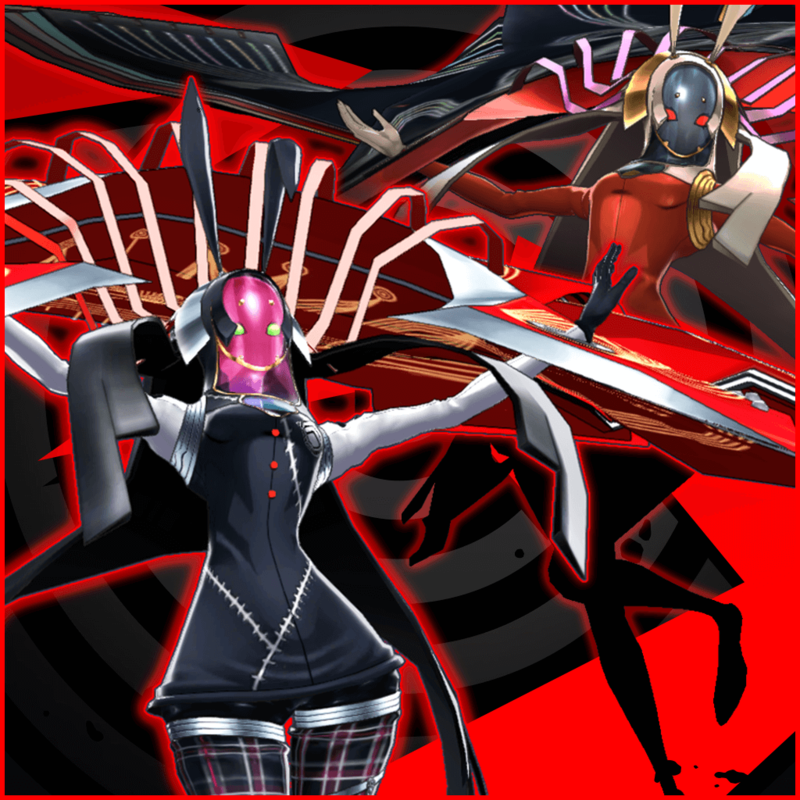 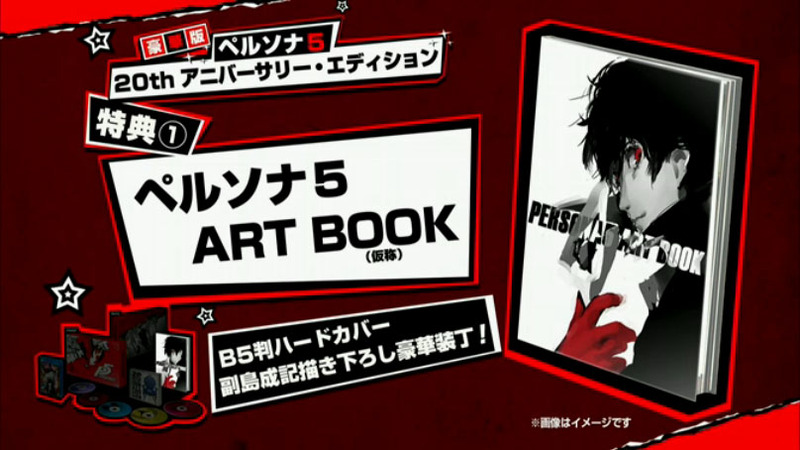 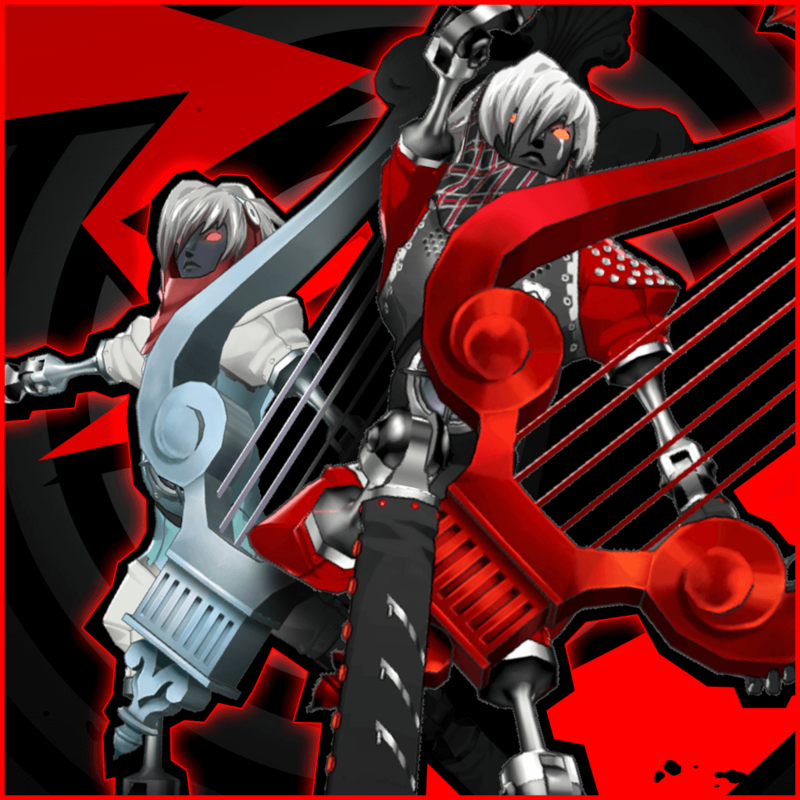 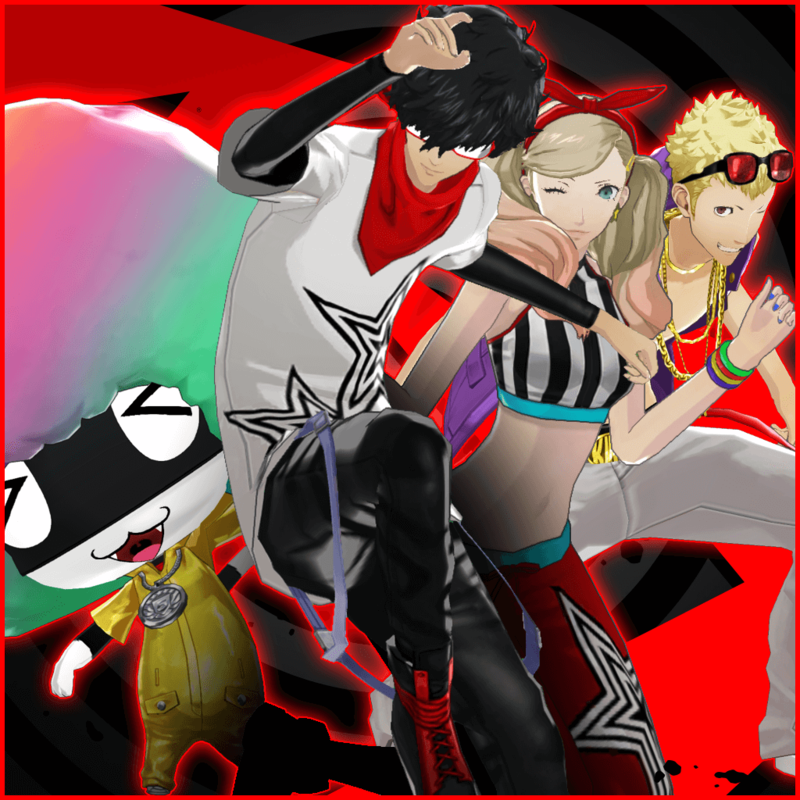 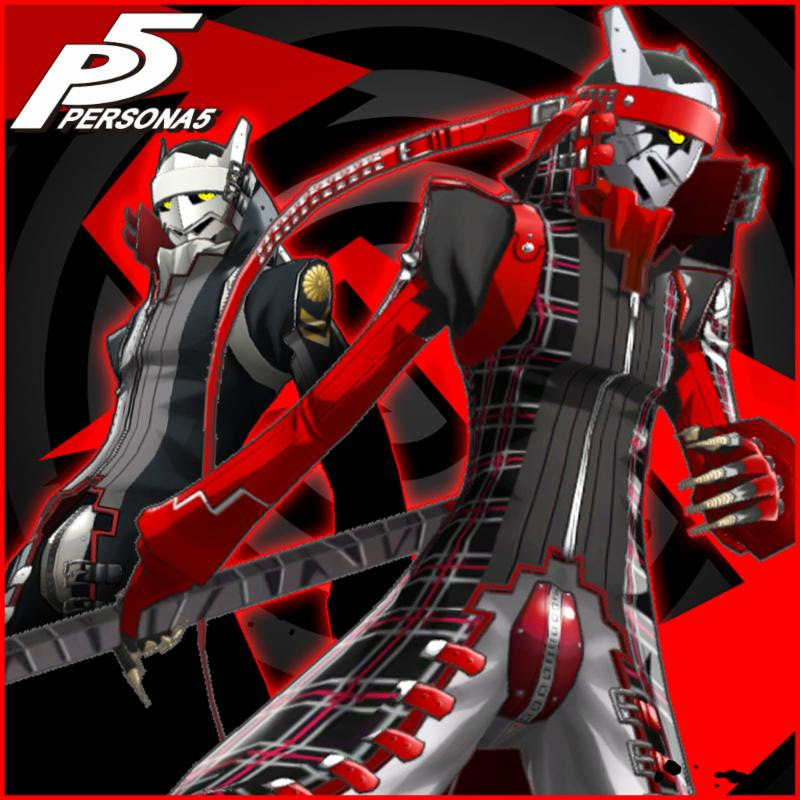 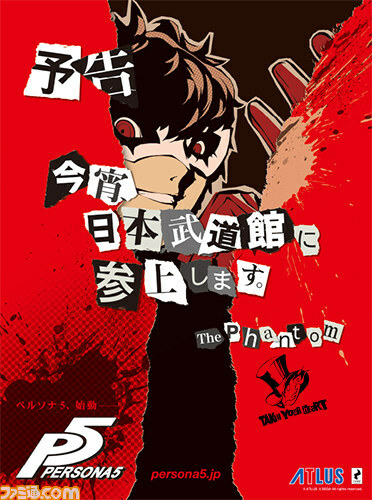 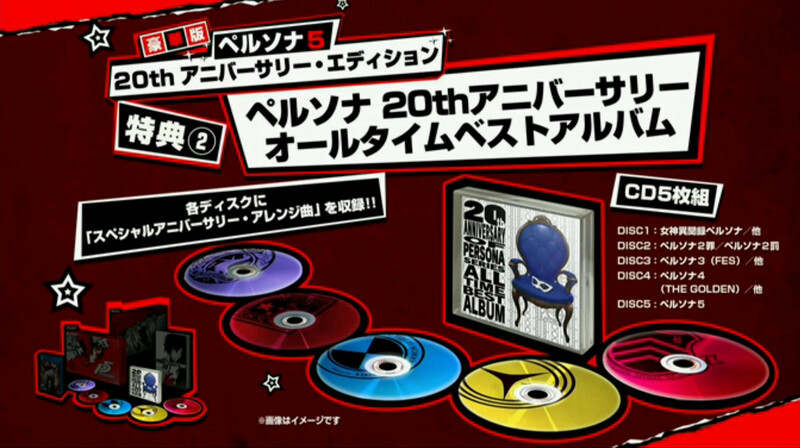 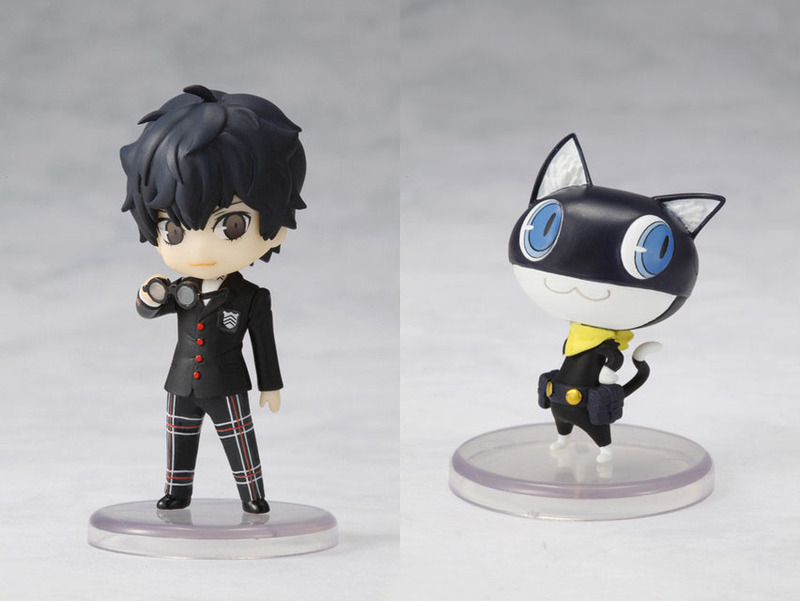 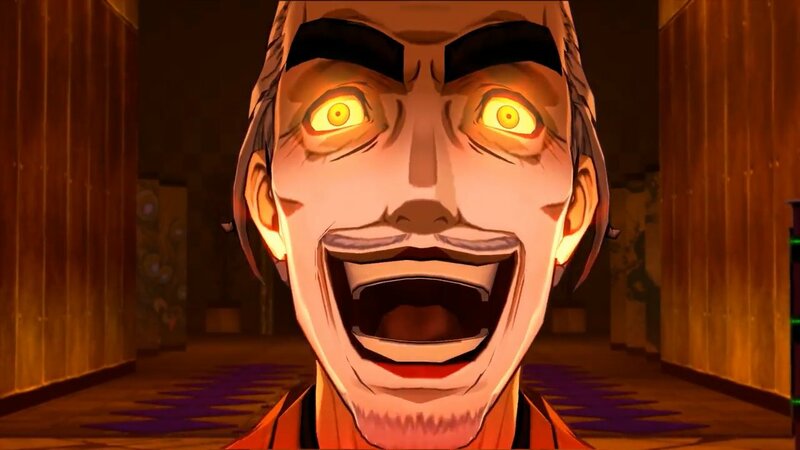 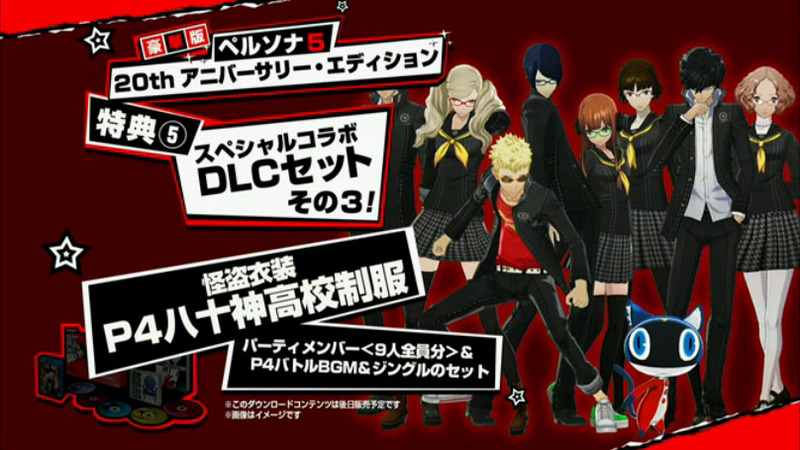 Three titles announced at once at today's Persona concert! 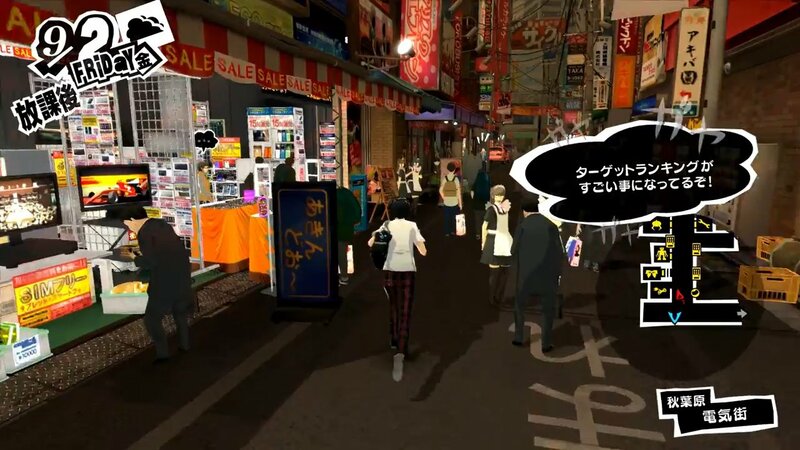 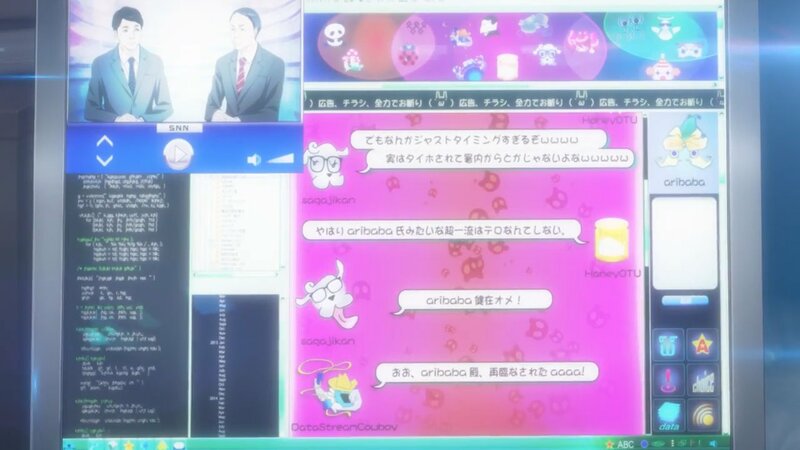 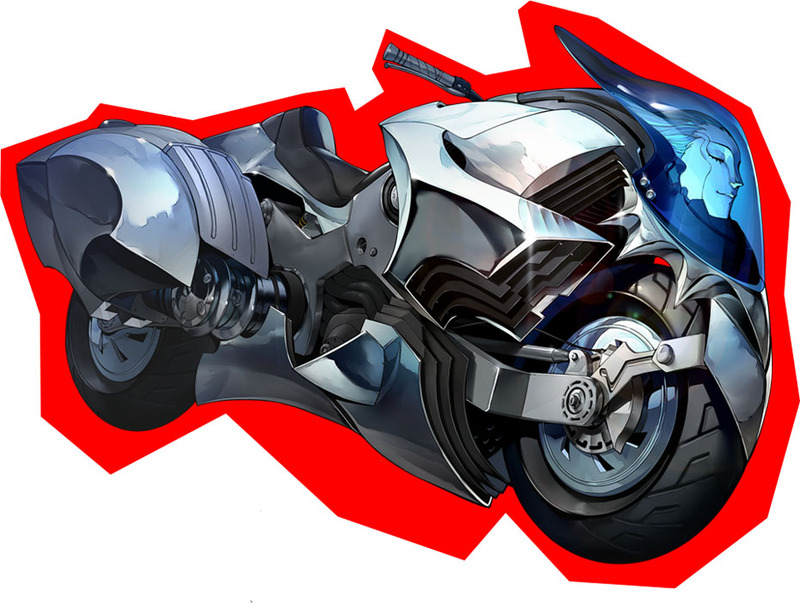 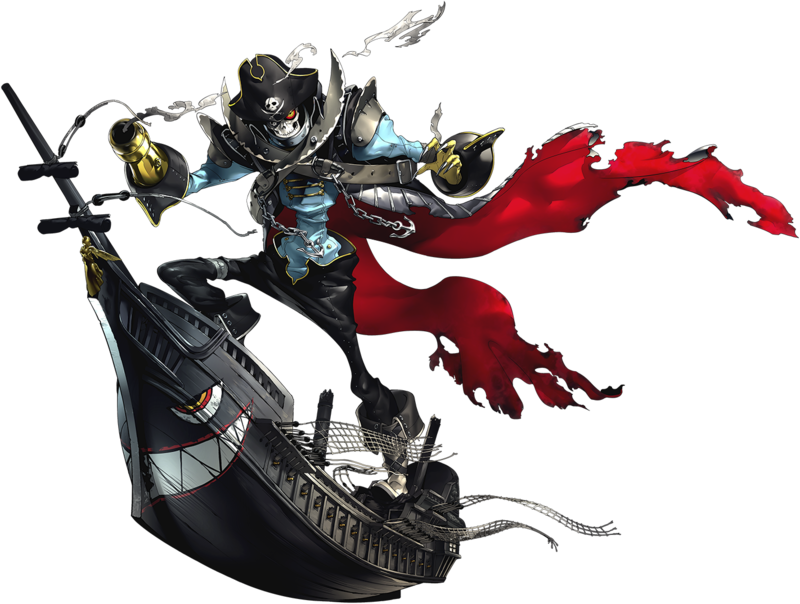 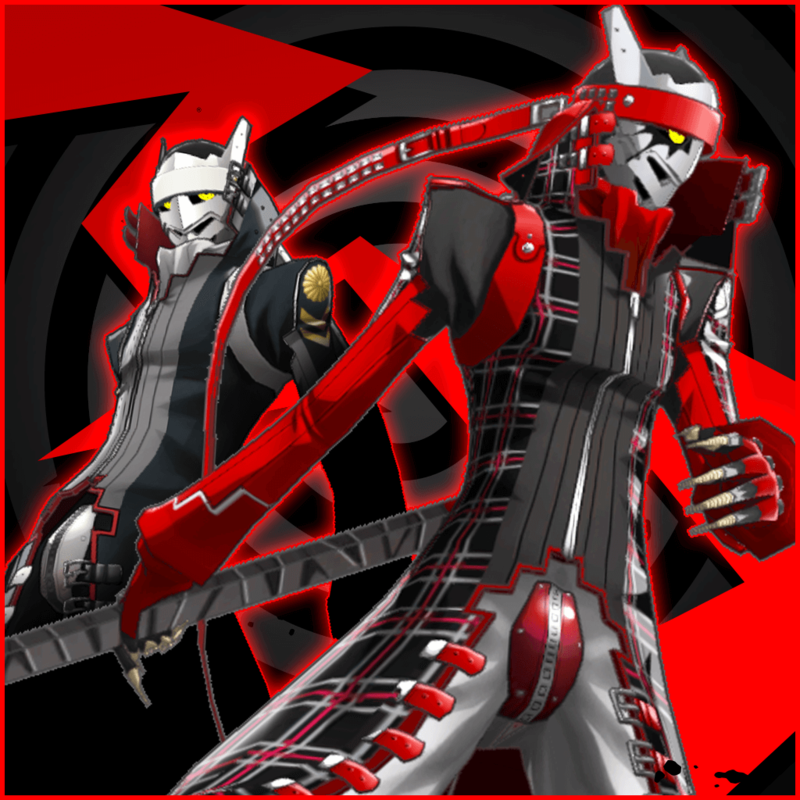 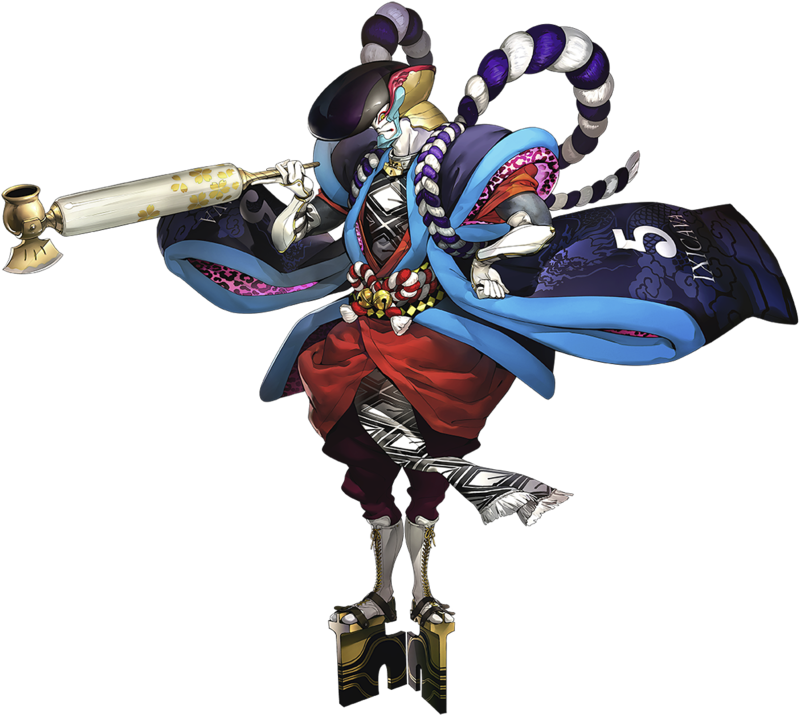 The publisher has ambitious plans for two of their biggest properties along with the rest of their catalog.